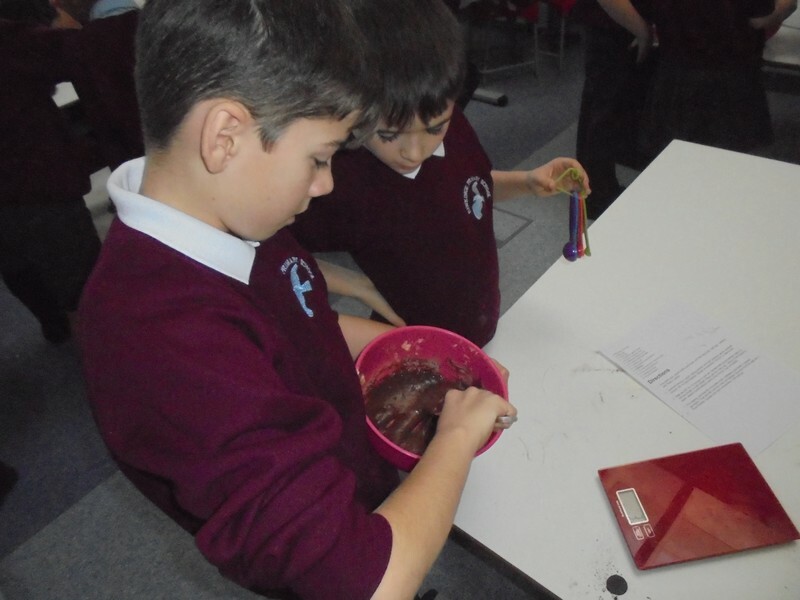 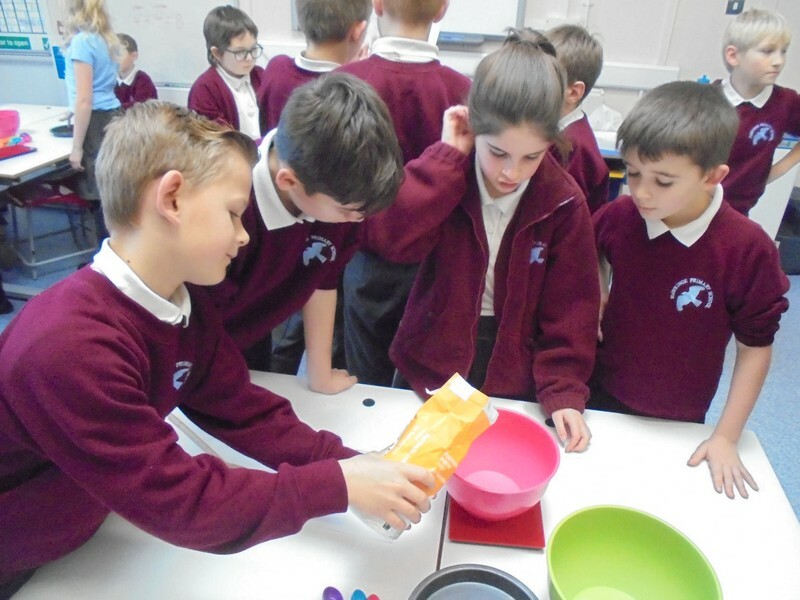 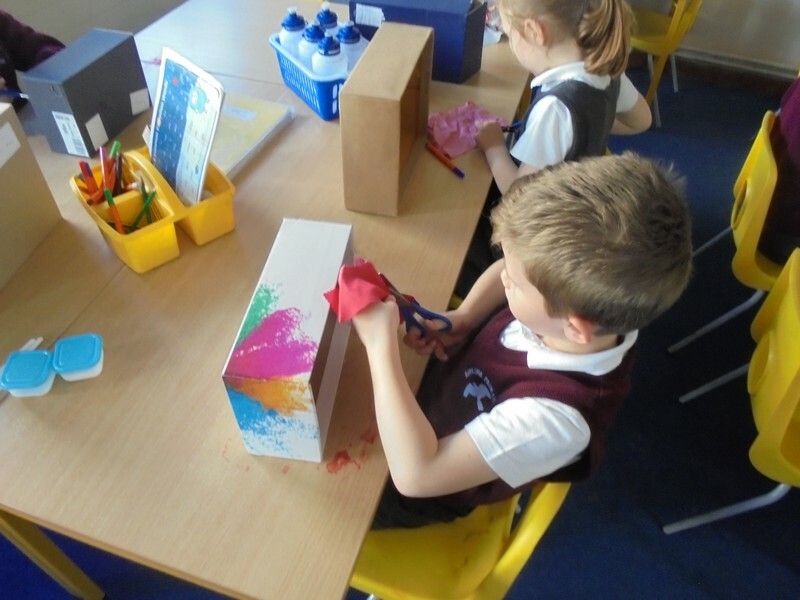 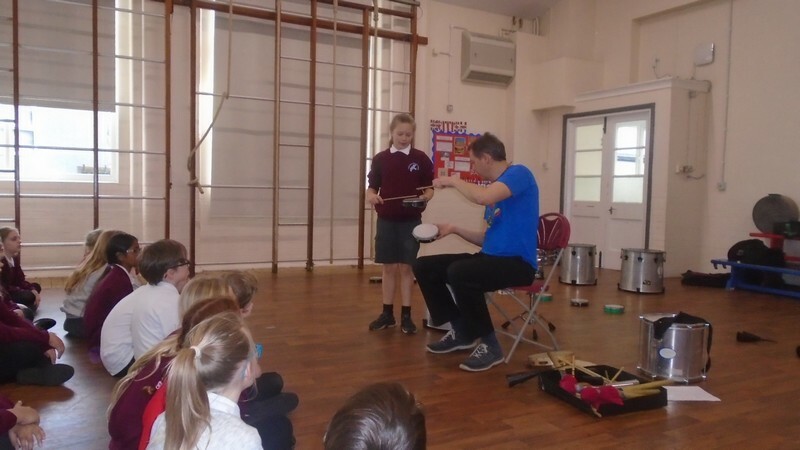 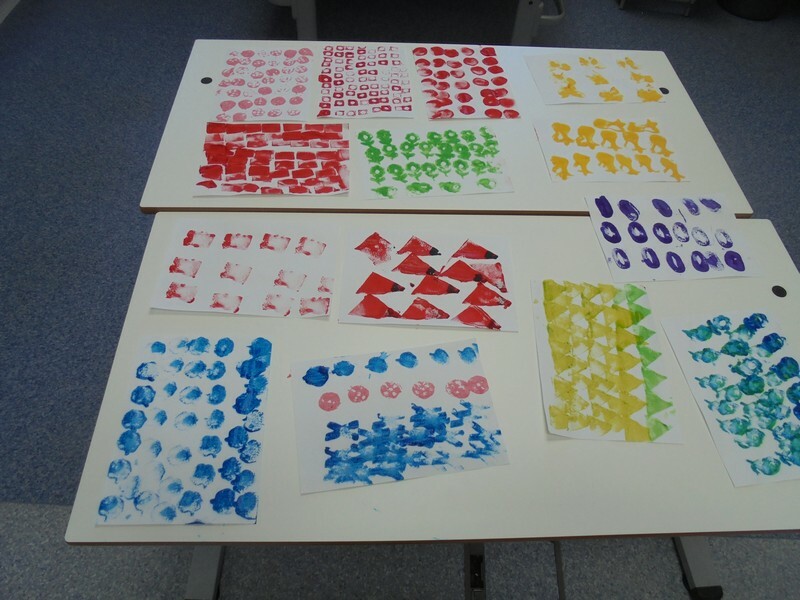 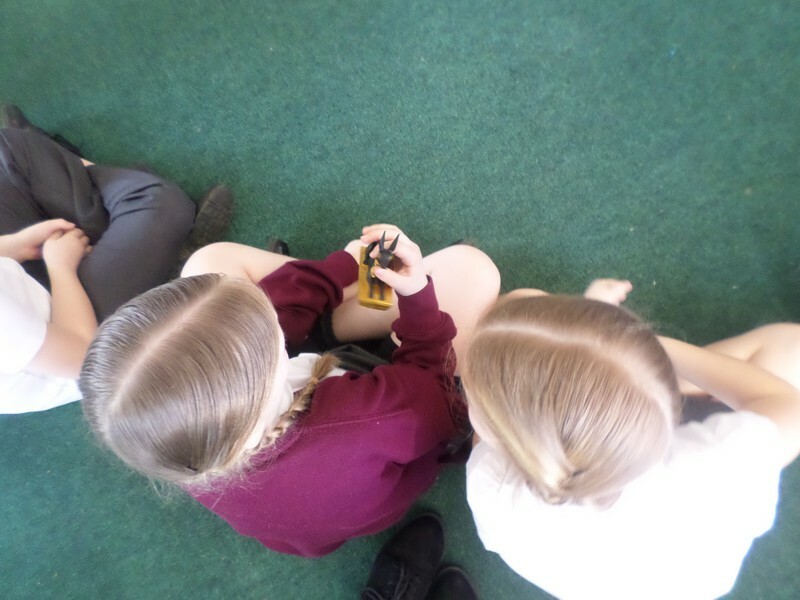 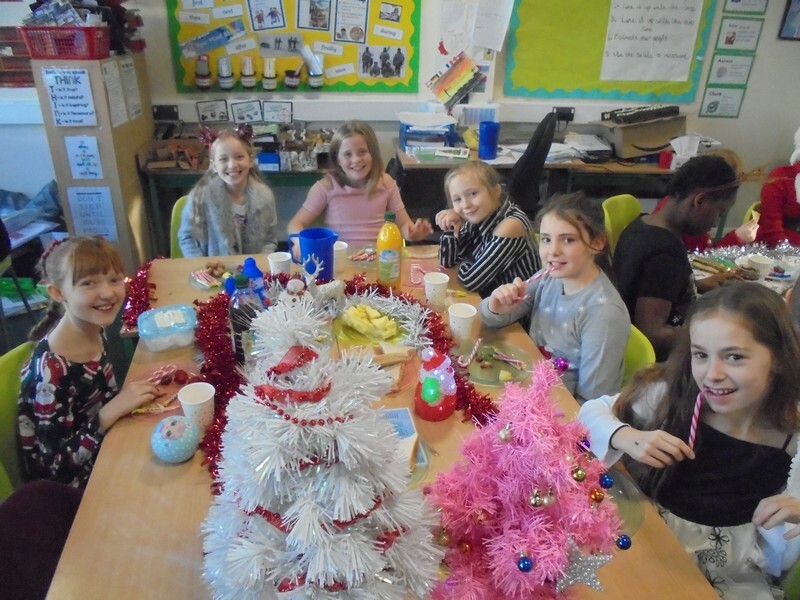 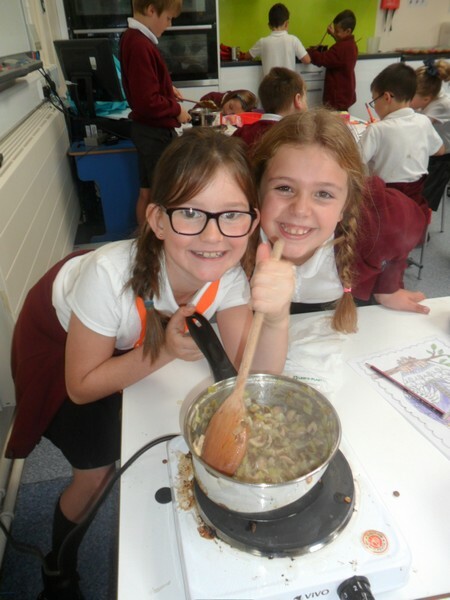 Over the school year, this page will be updated regularly updated with pictures that show some of the wonderful things that happen at Hawkinge Primary School over the school year. 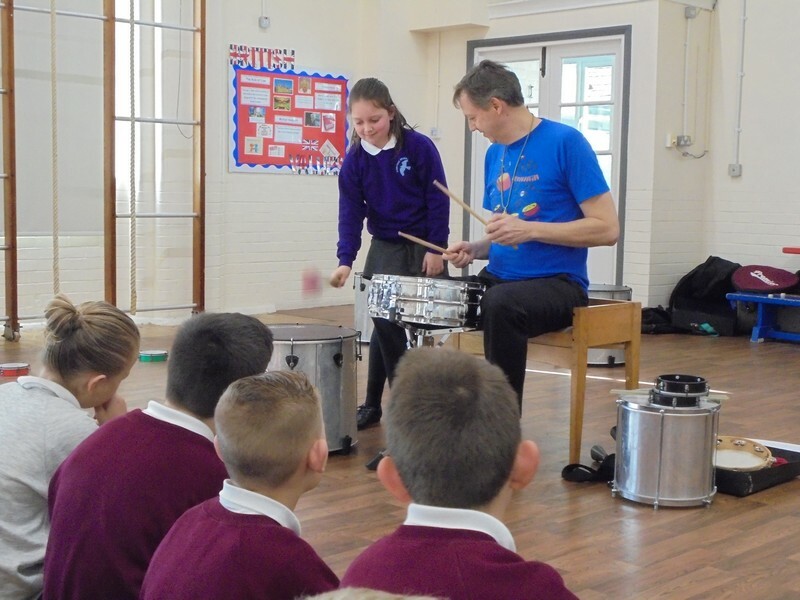 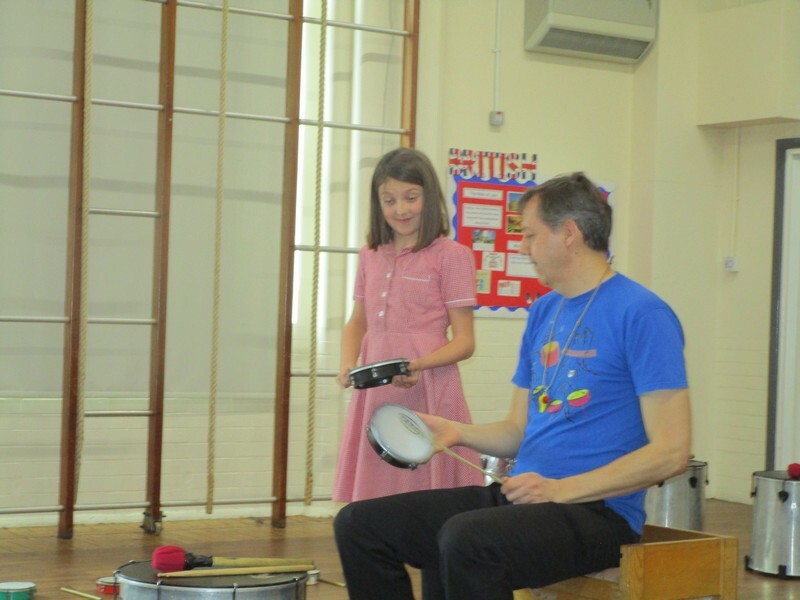 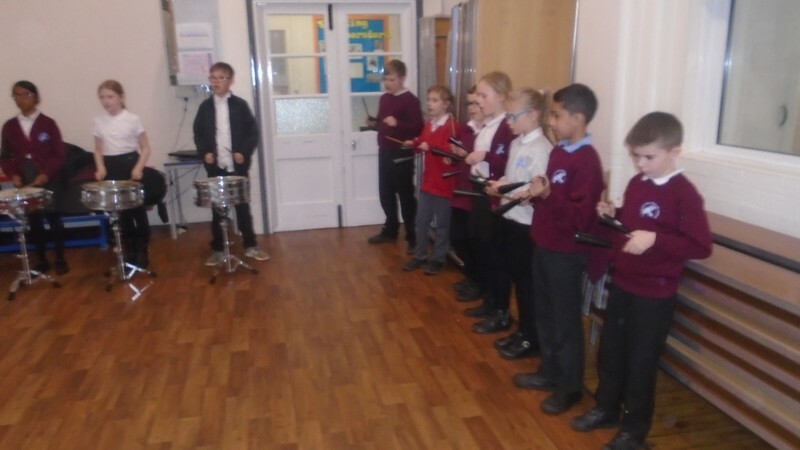 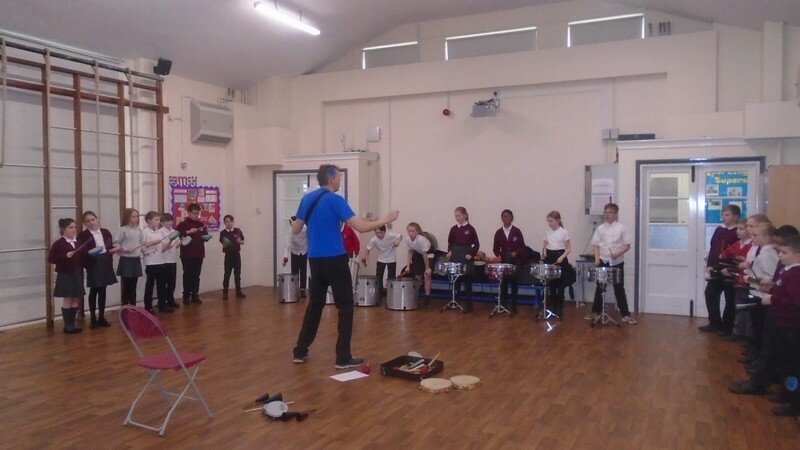 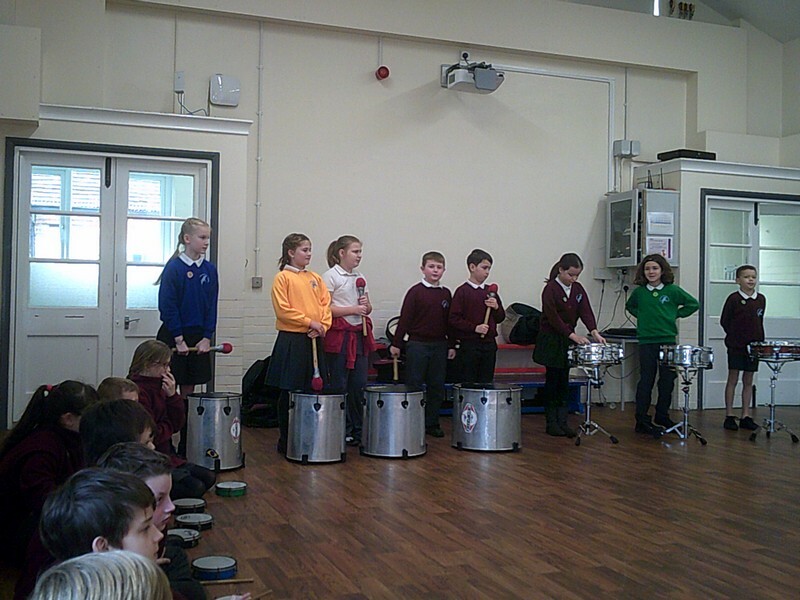 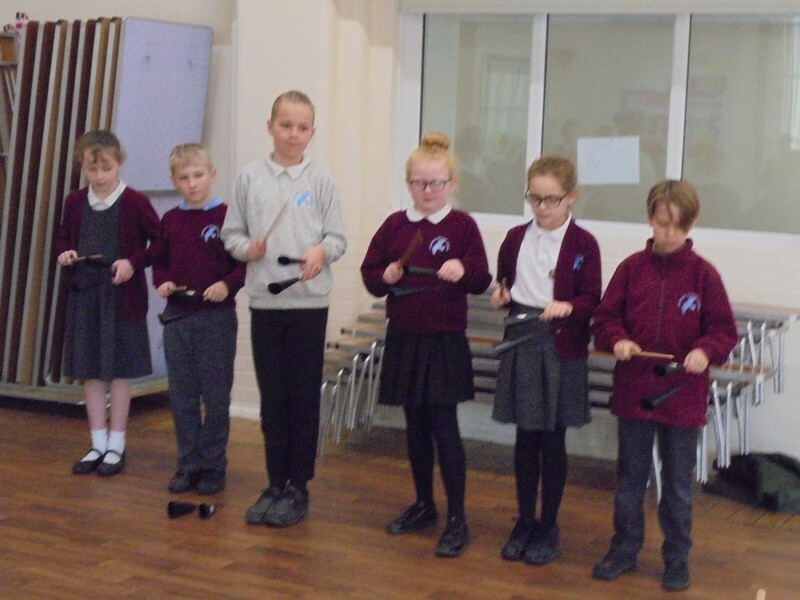 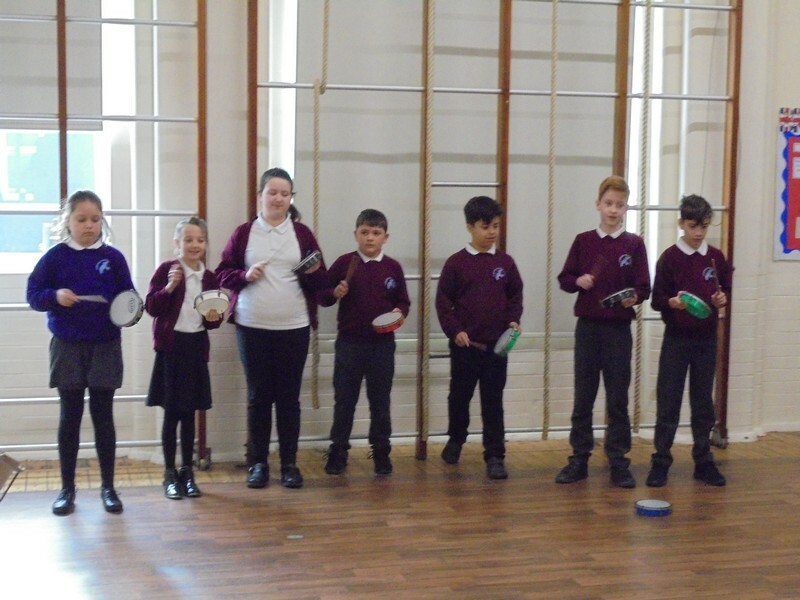 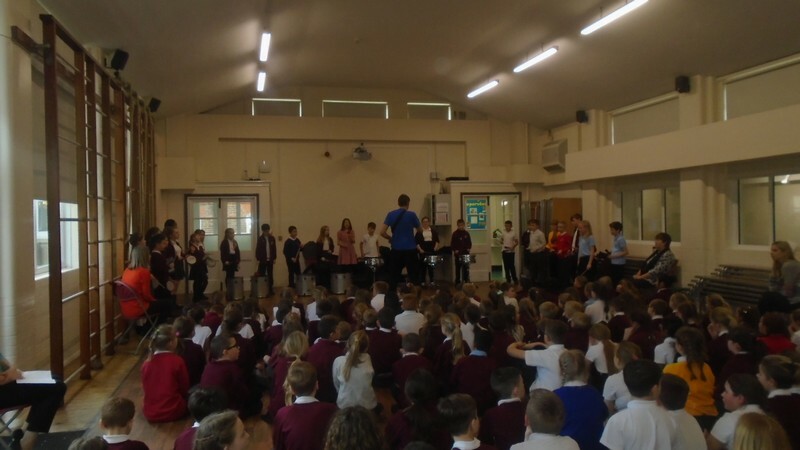 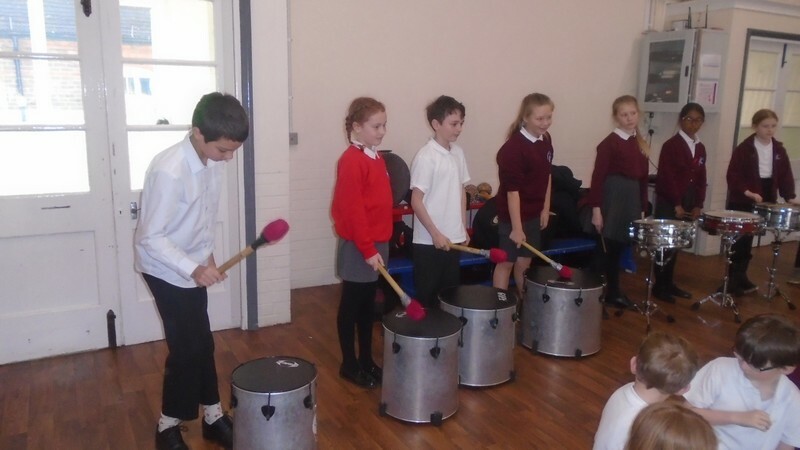 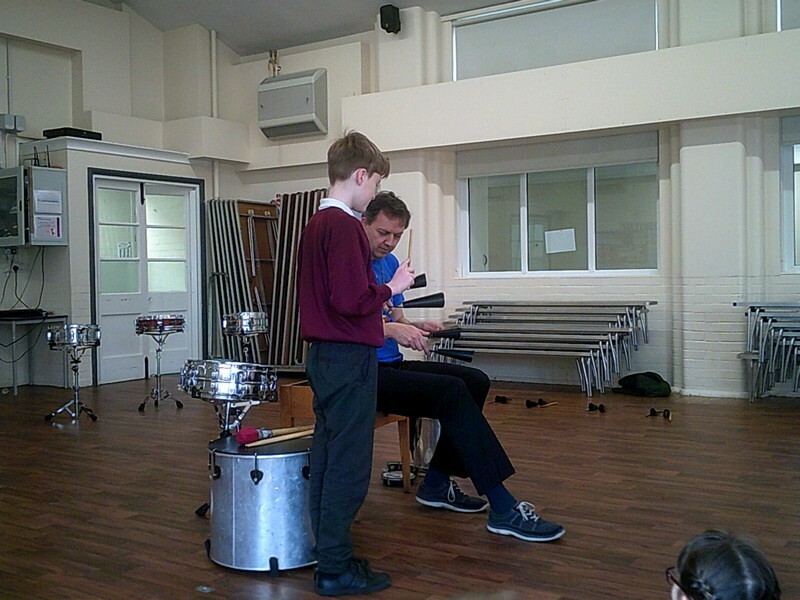 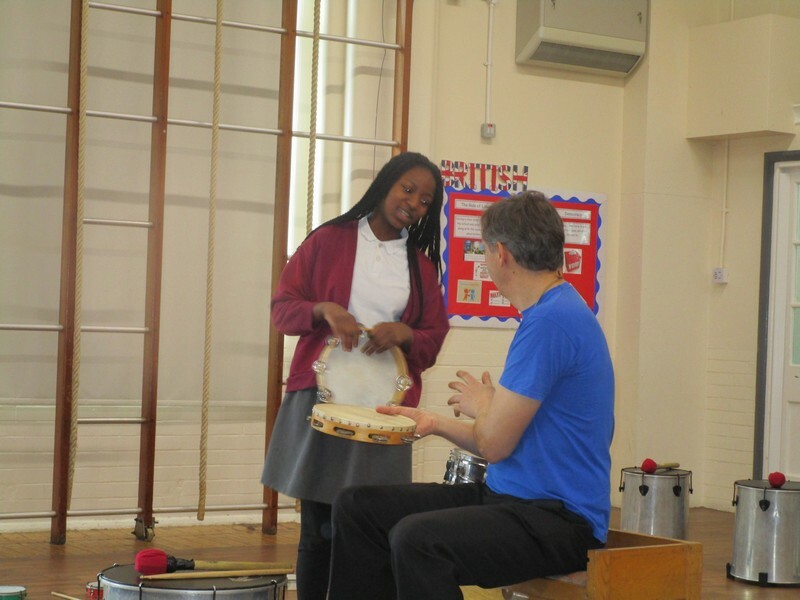 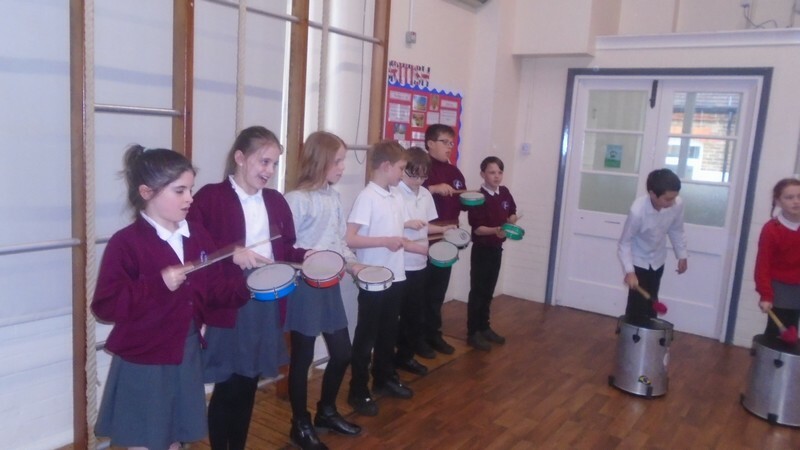 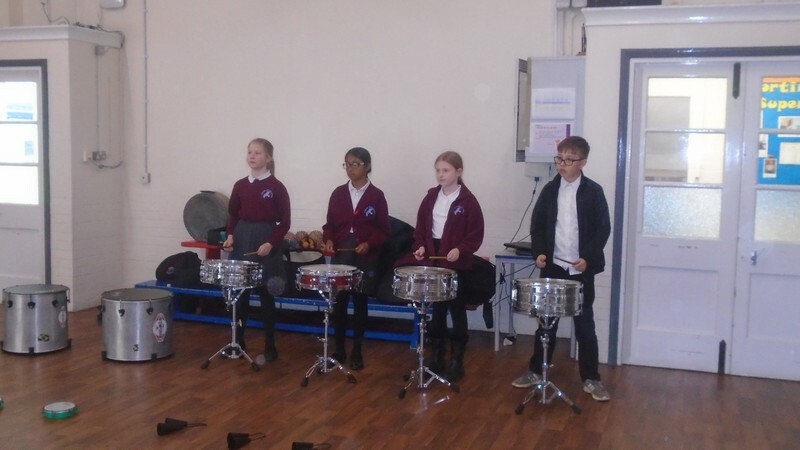 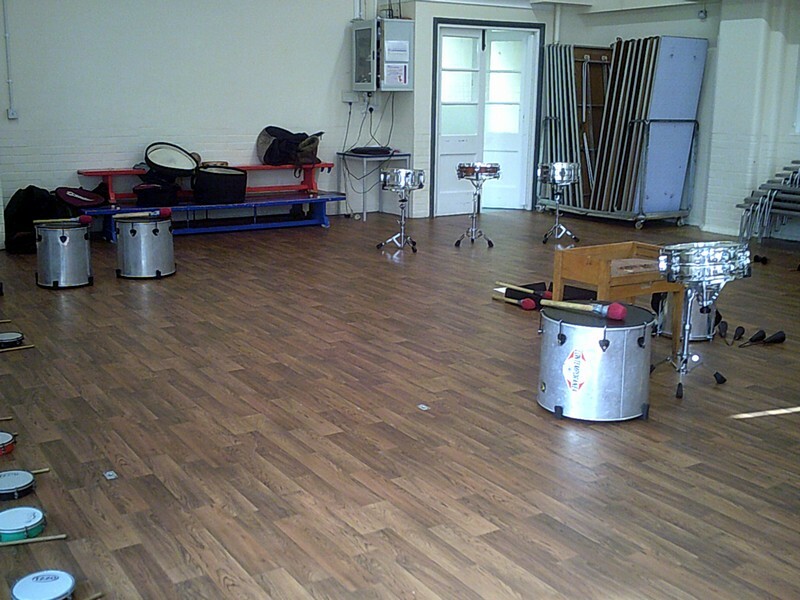 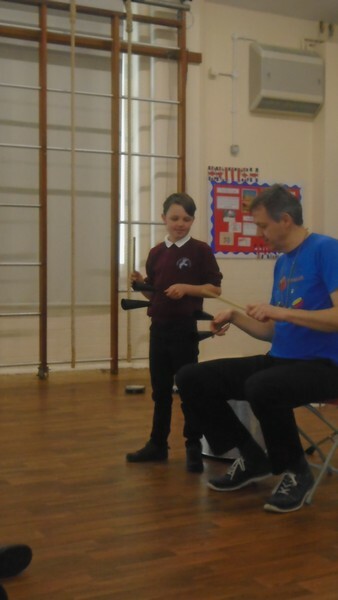 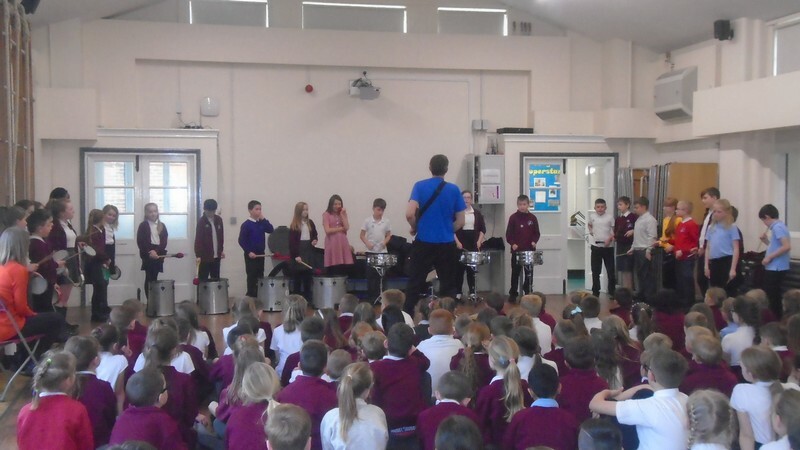 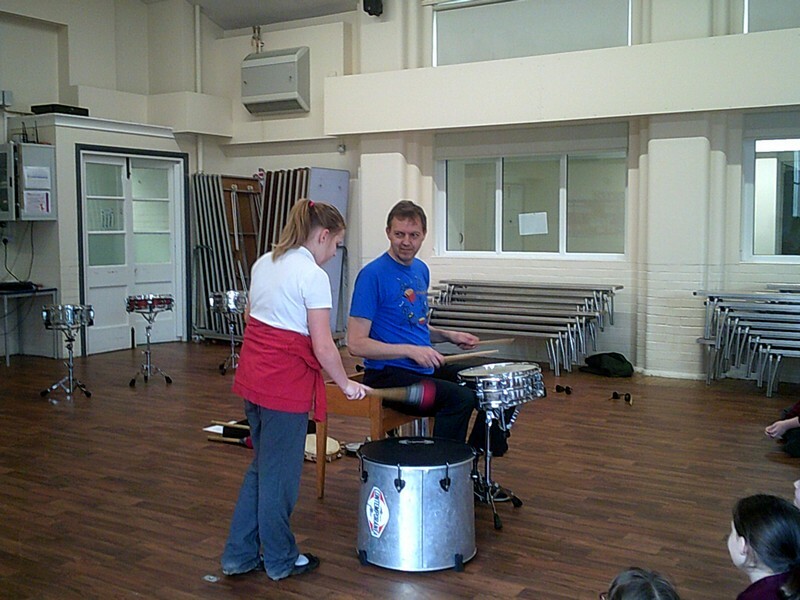 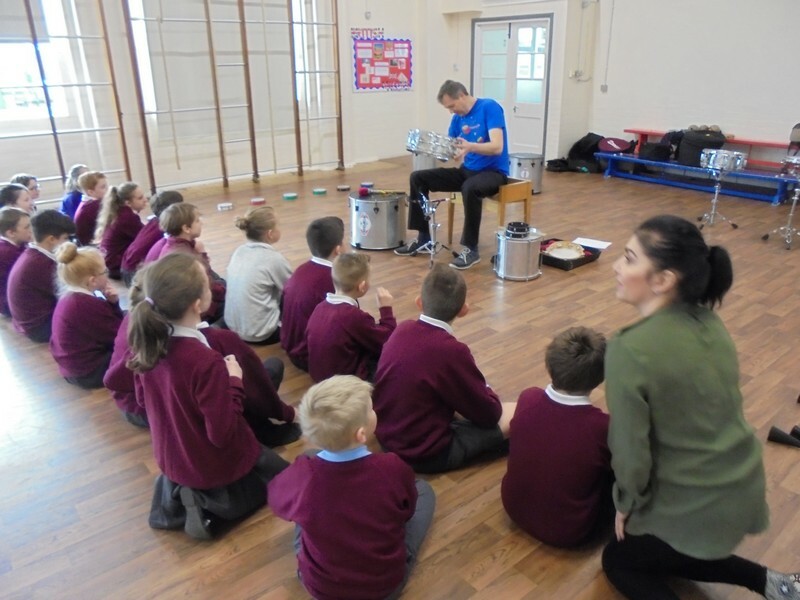 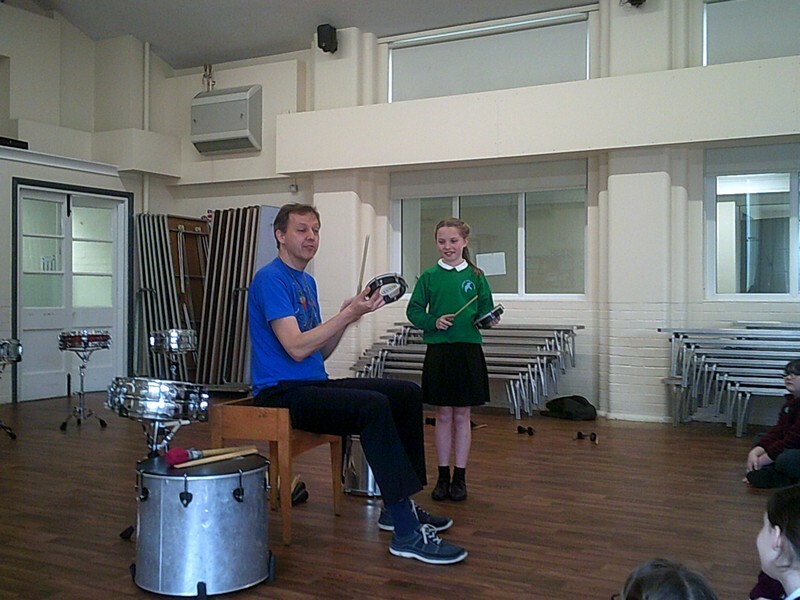 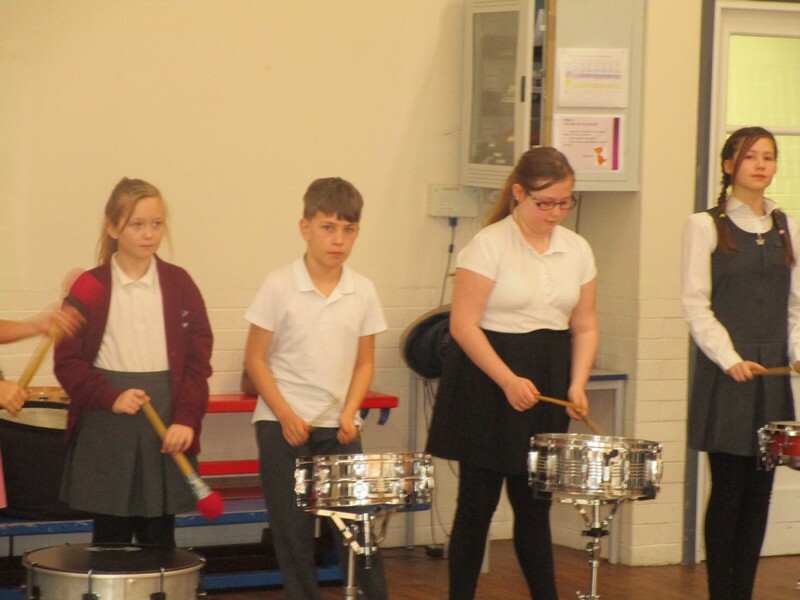 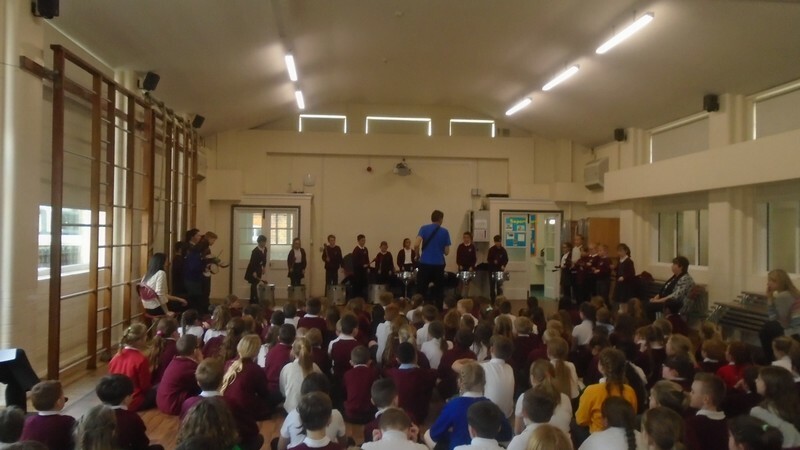 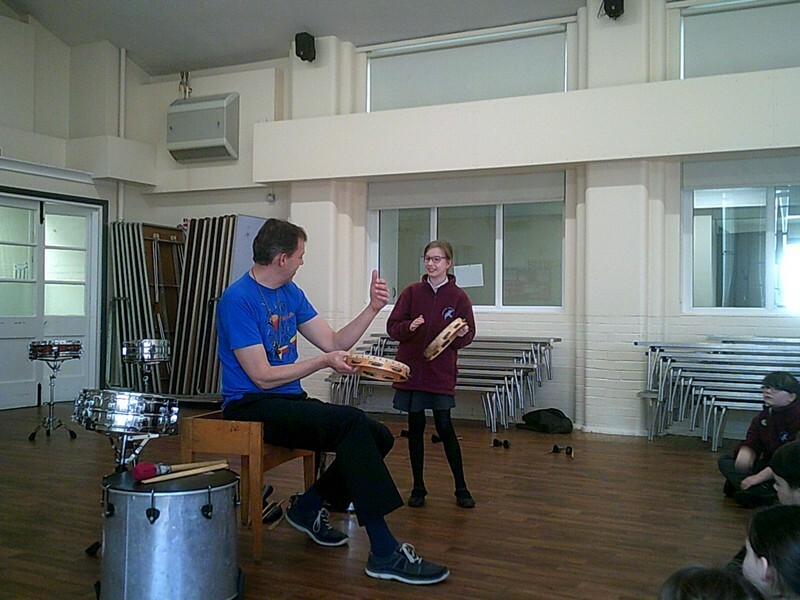 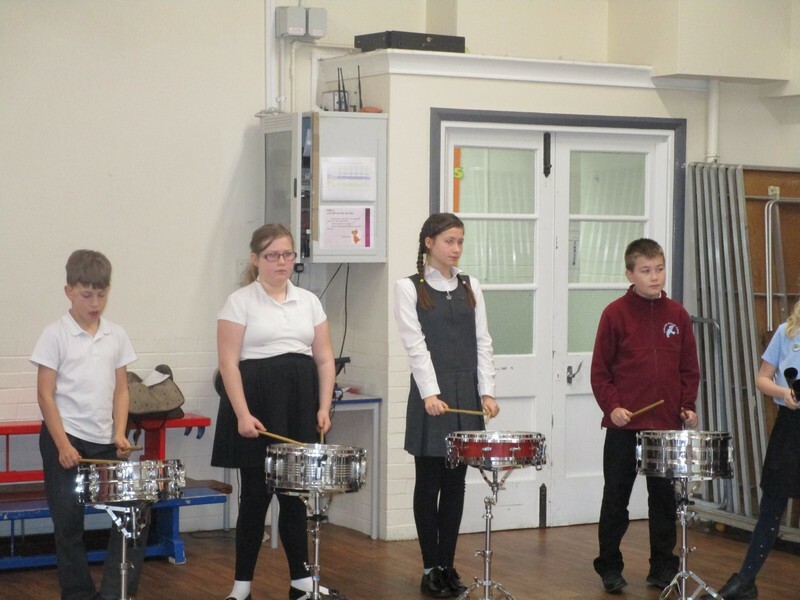 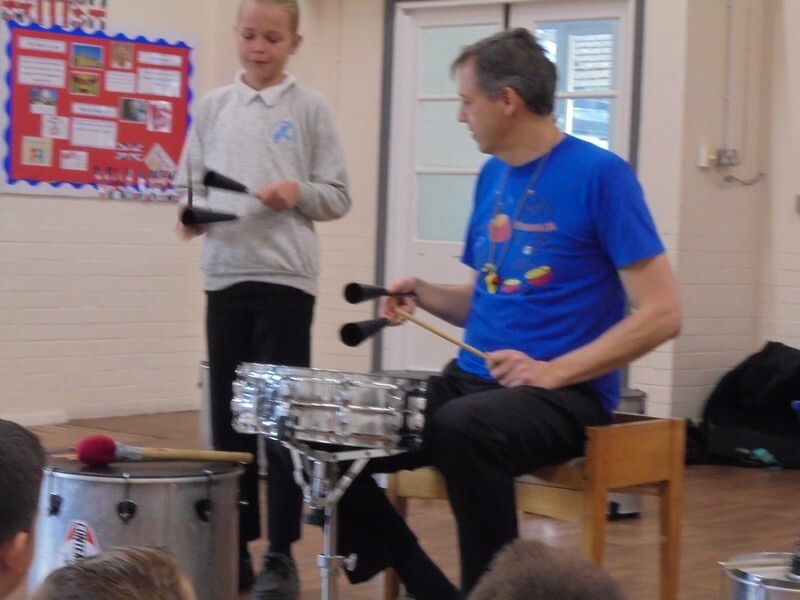 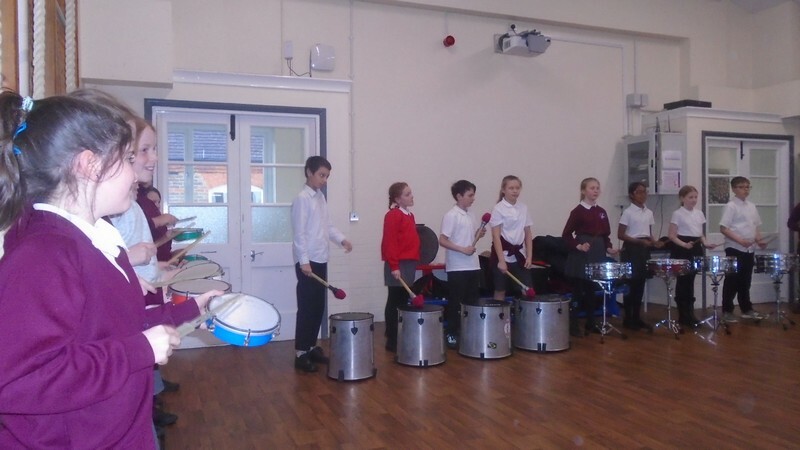 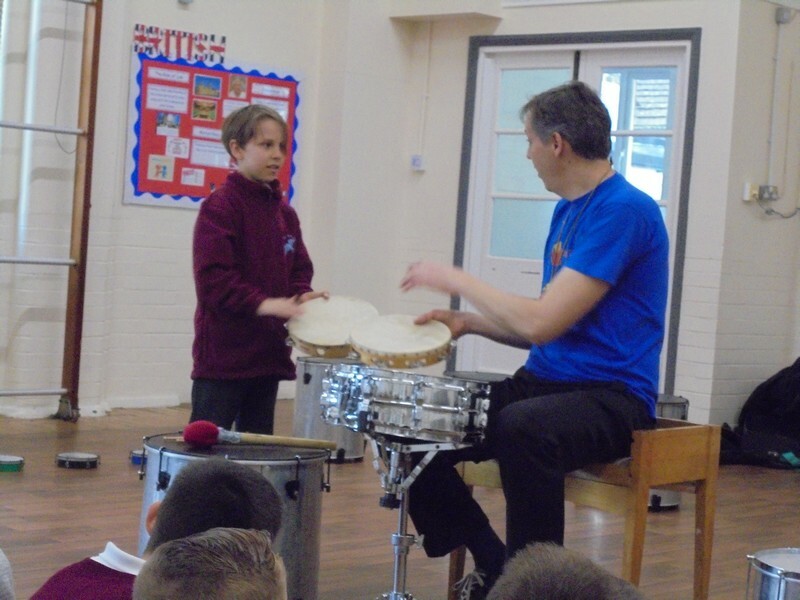 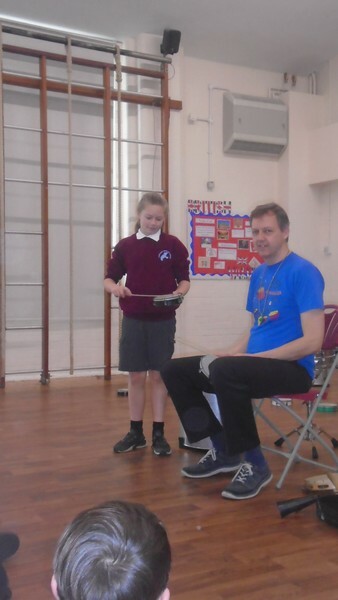 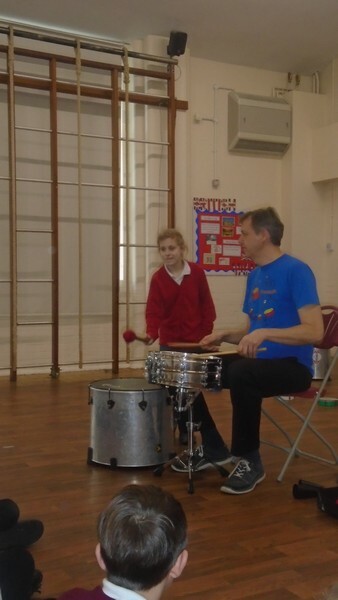 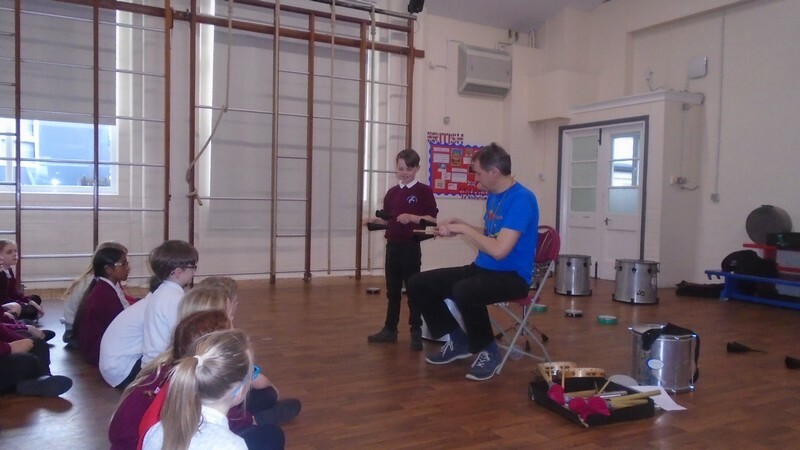 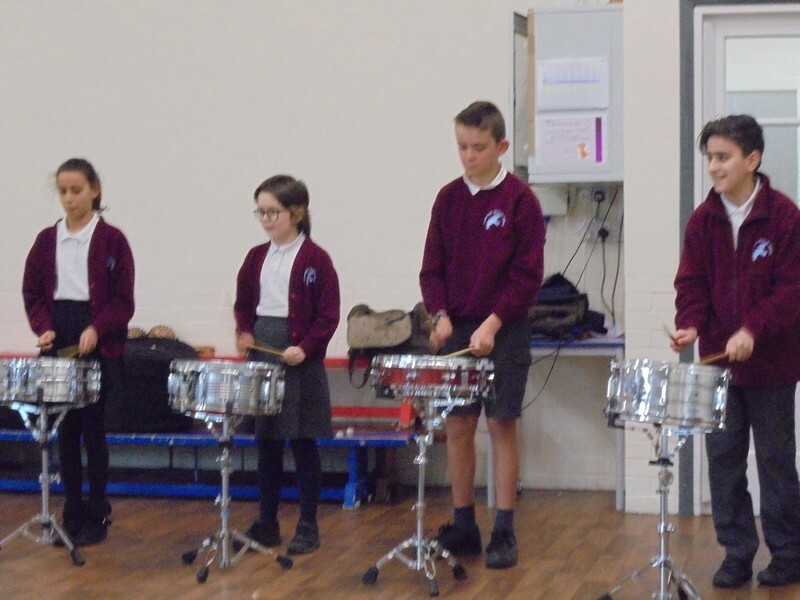 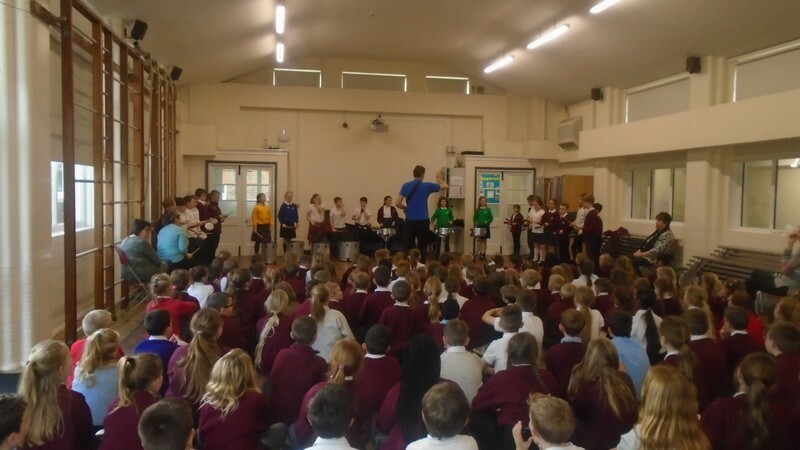 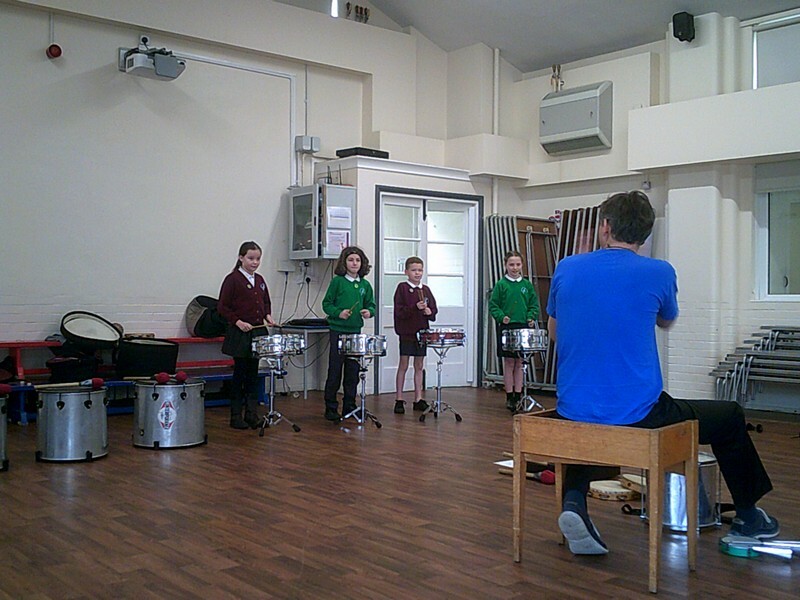 Year 5 and 6 enjoy launching their new topic with a Samba Workshop. 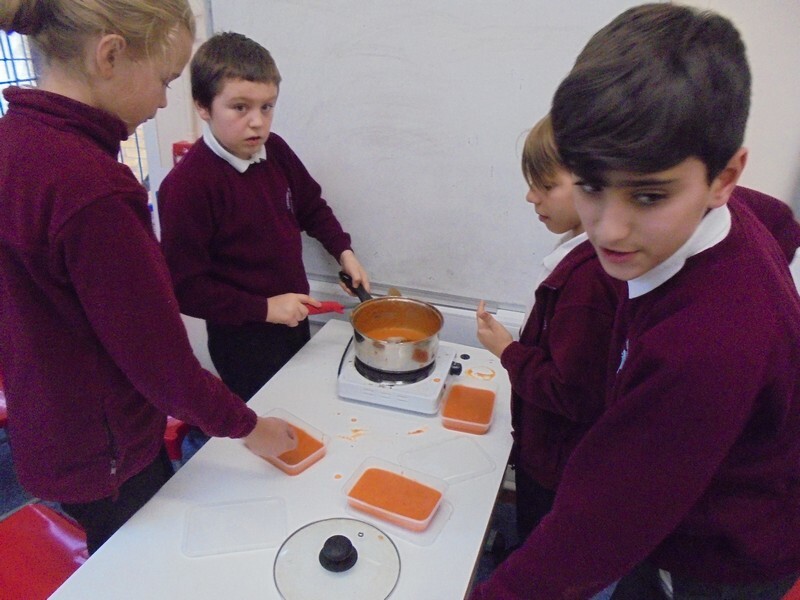 Huskies class enjoy making some soup. 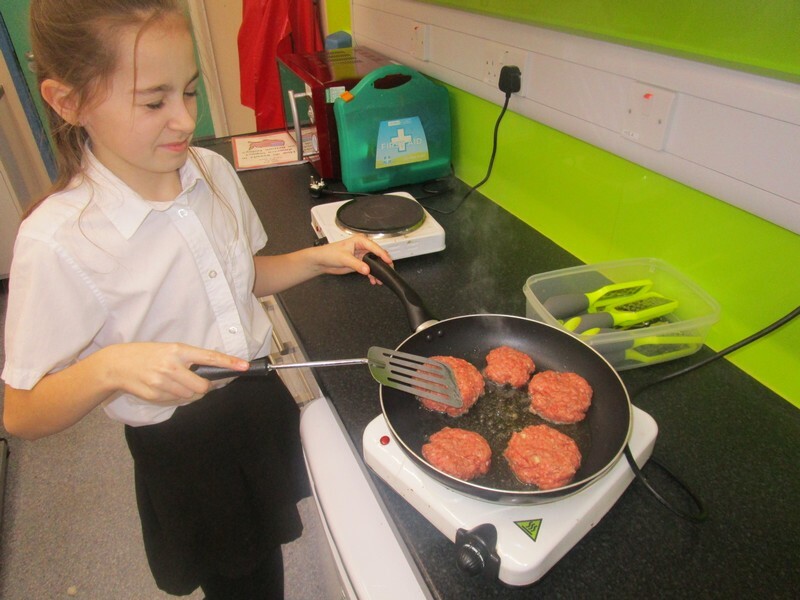 Bears class enjoy making some burgers. 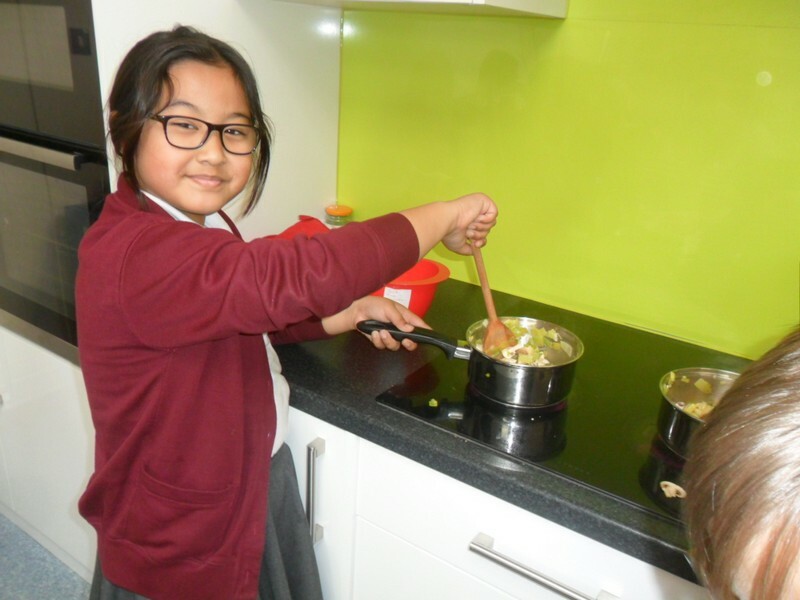 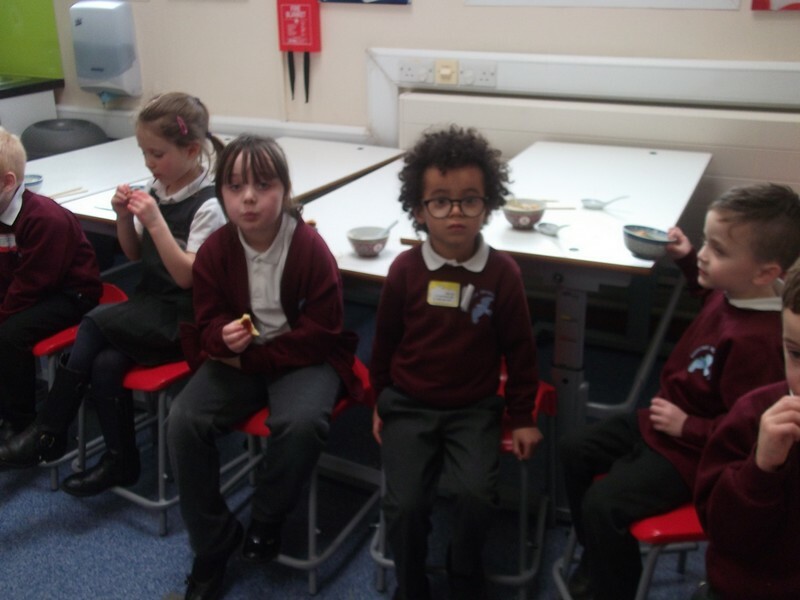 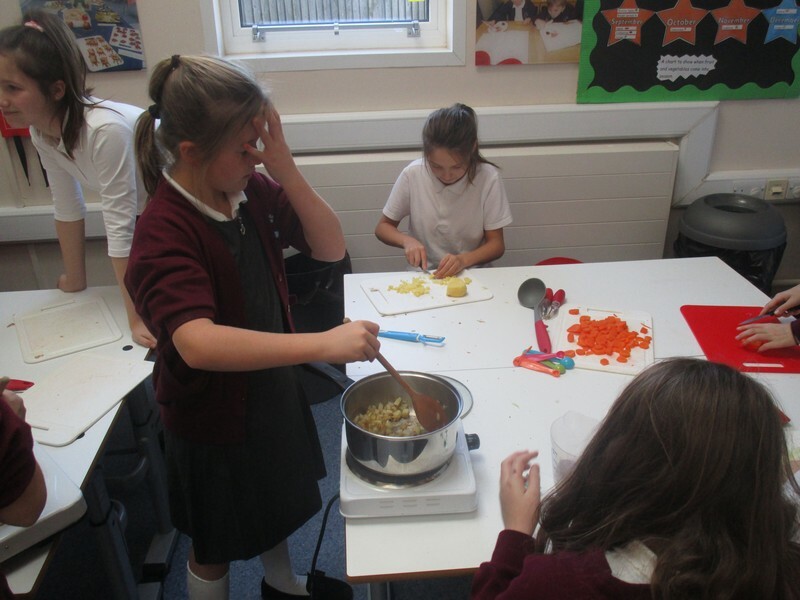 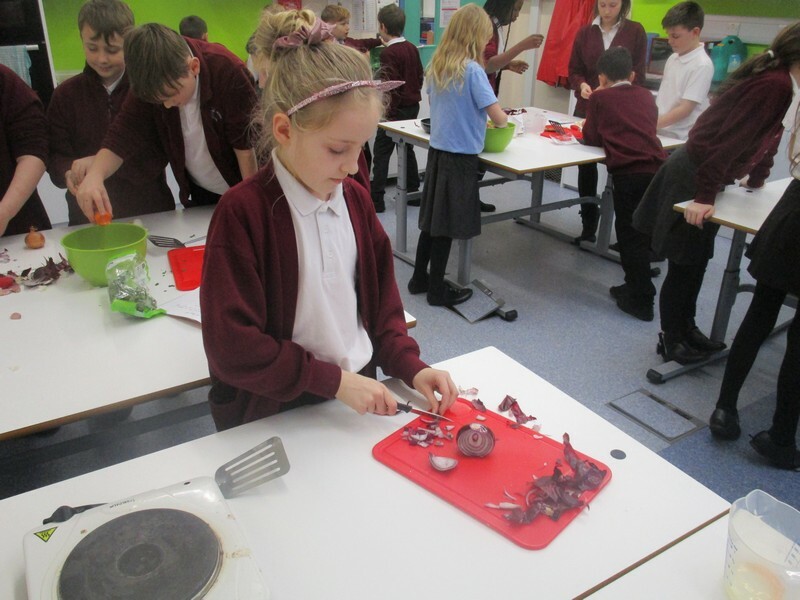 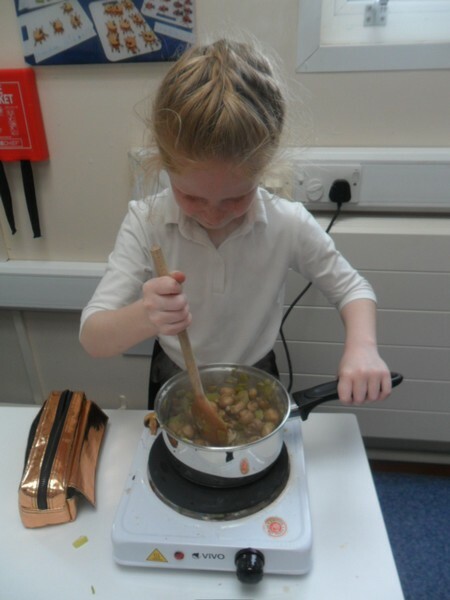 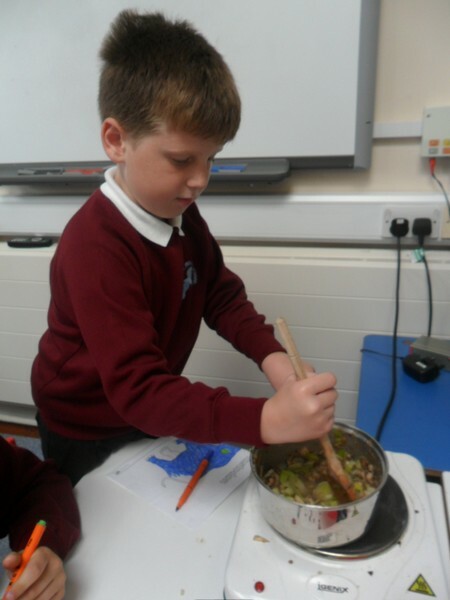 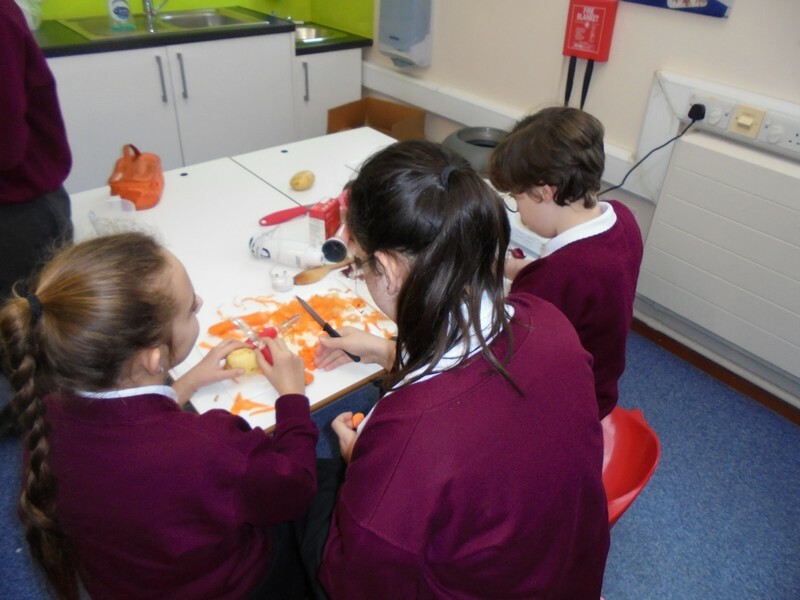 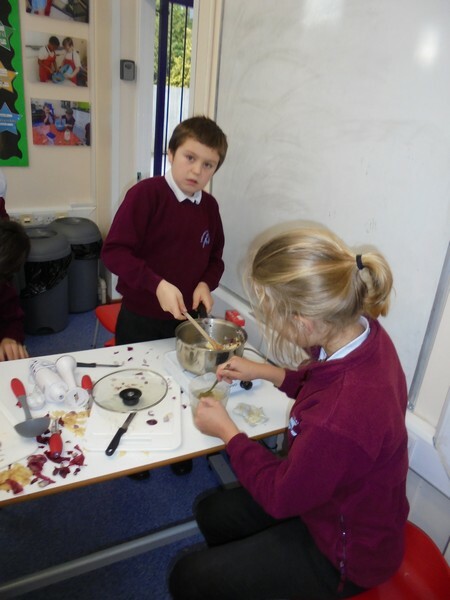 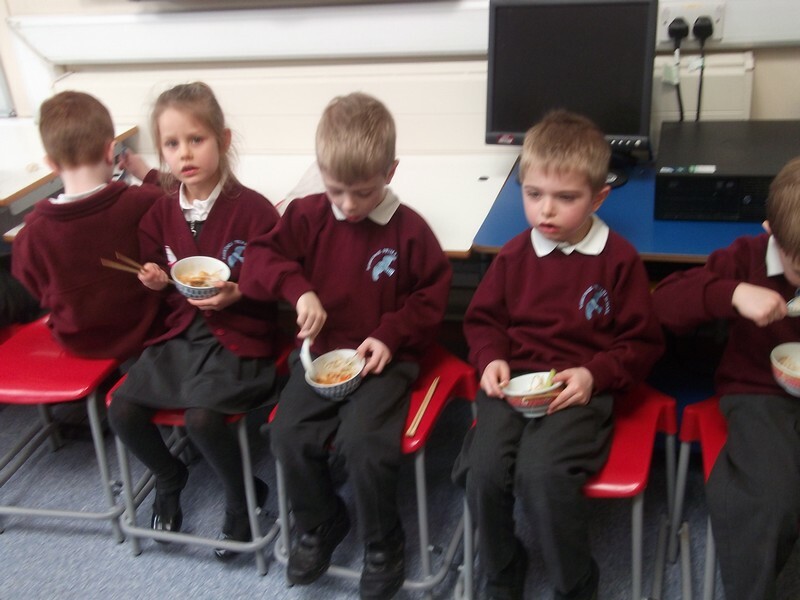 Pigeon class enjoy making some soup. 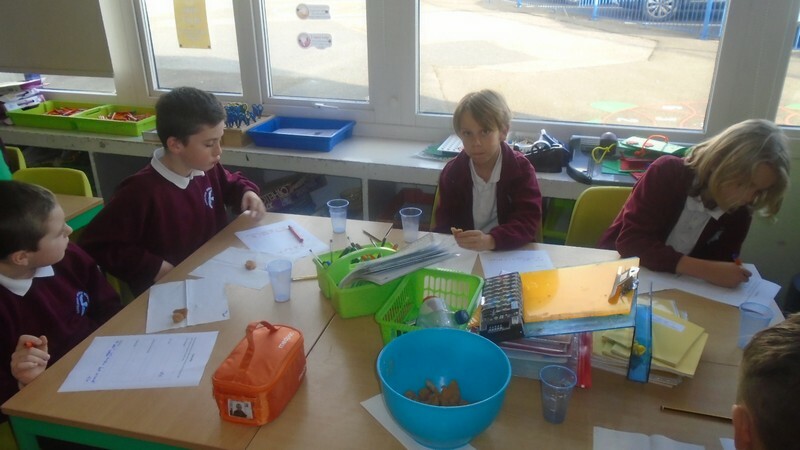 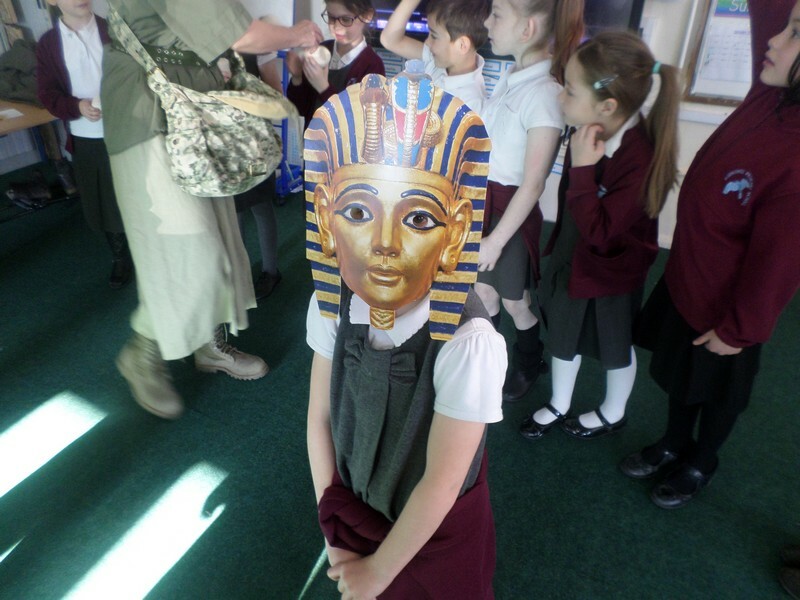 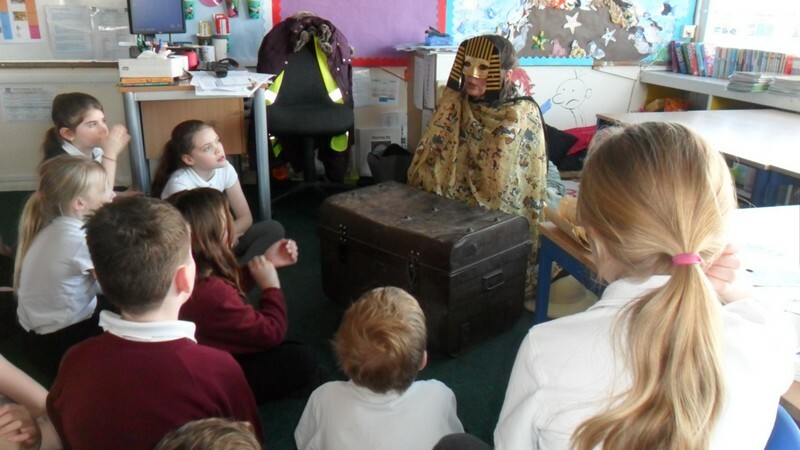 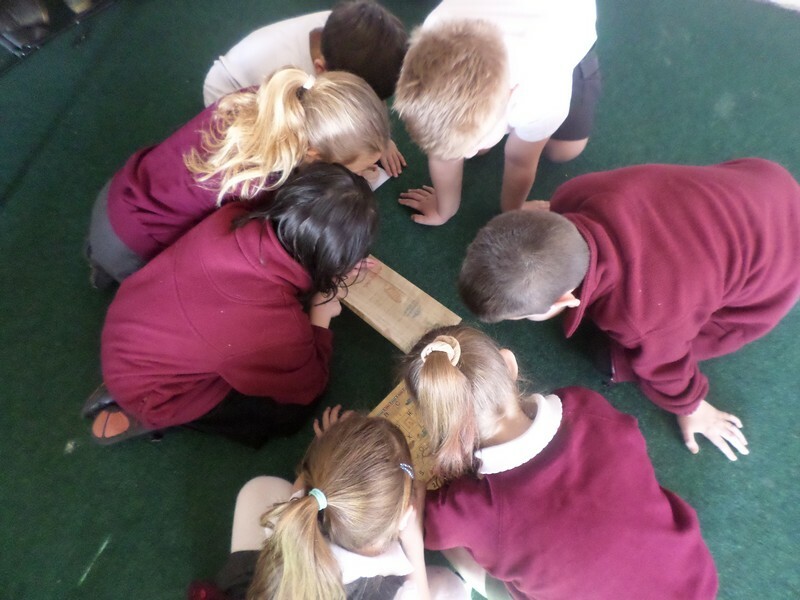 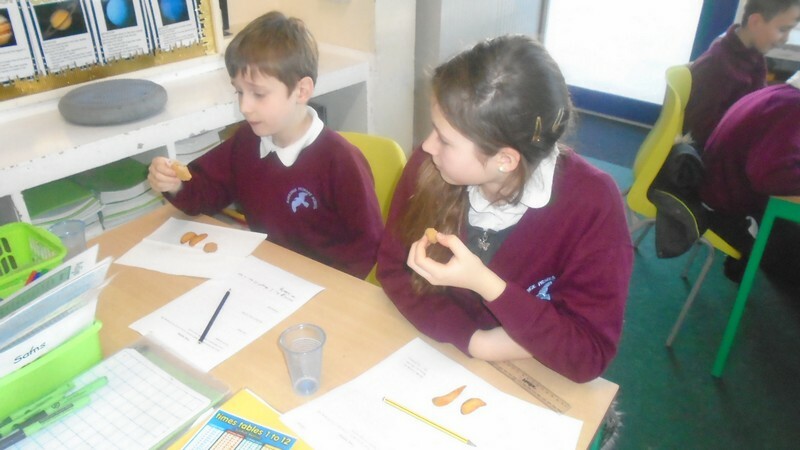 Sea Lions class launch their new topic based on the Egyptians. 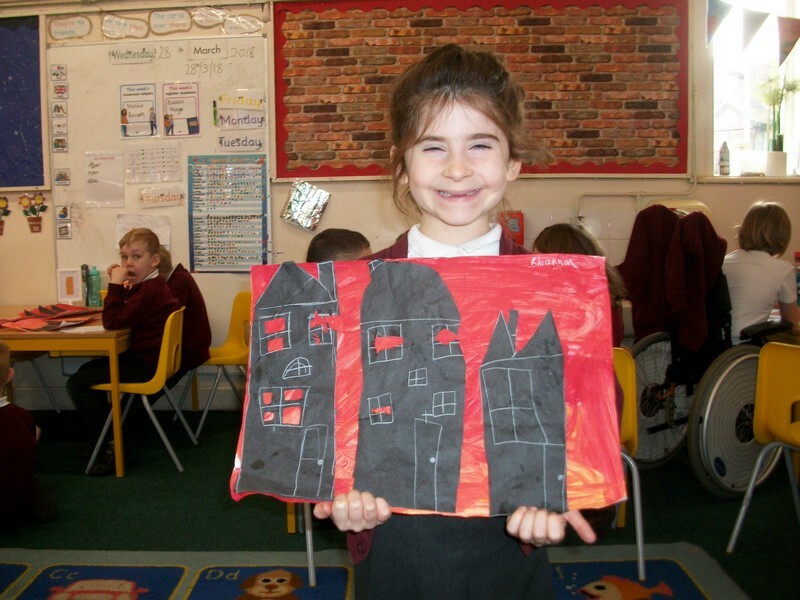 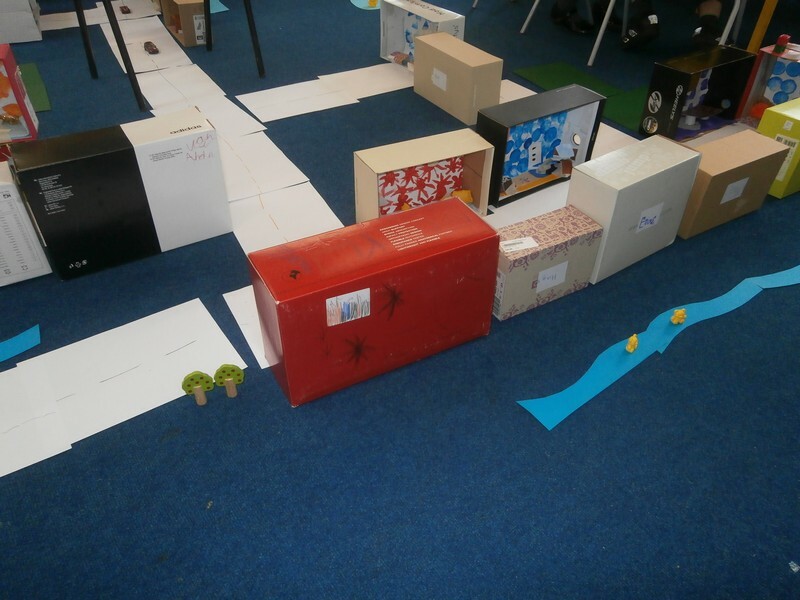 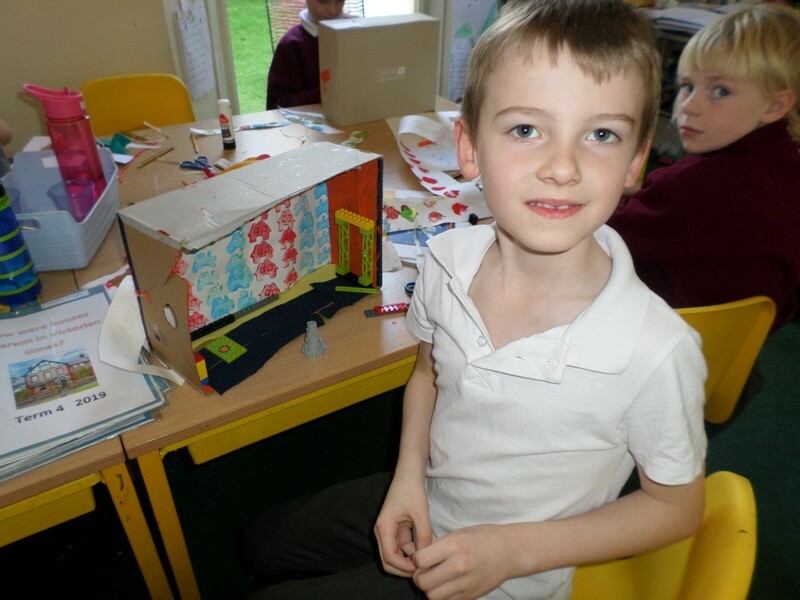 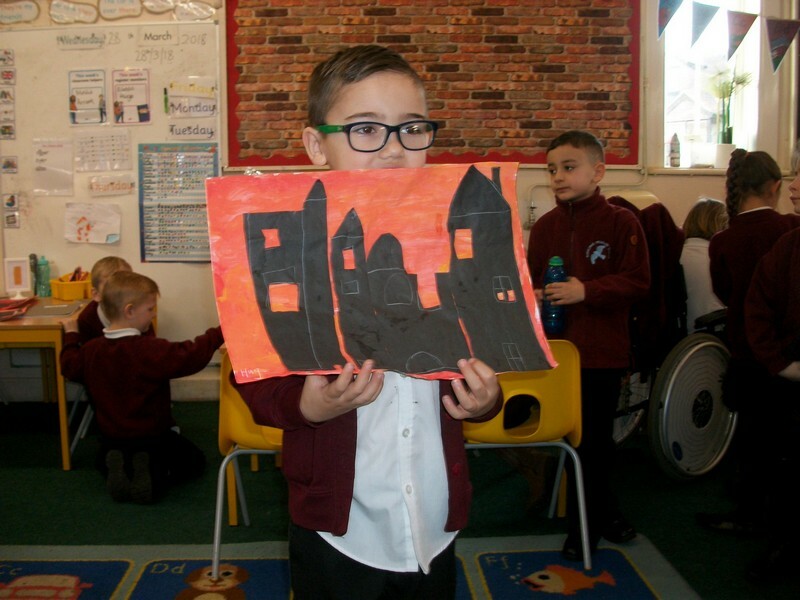 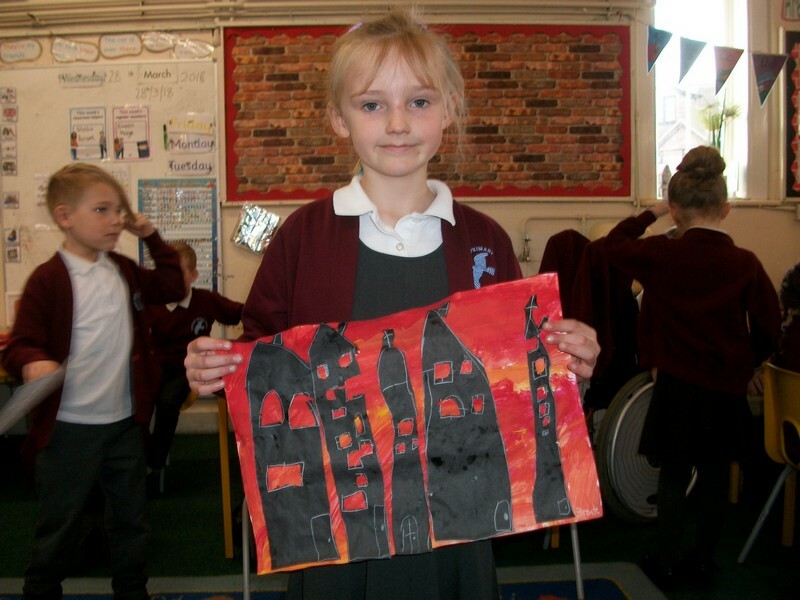 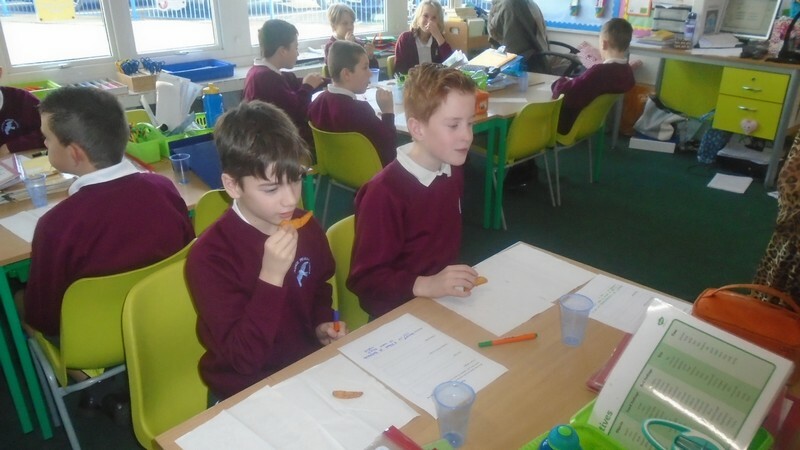 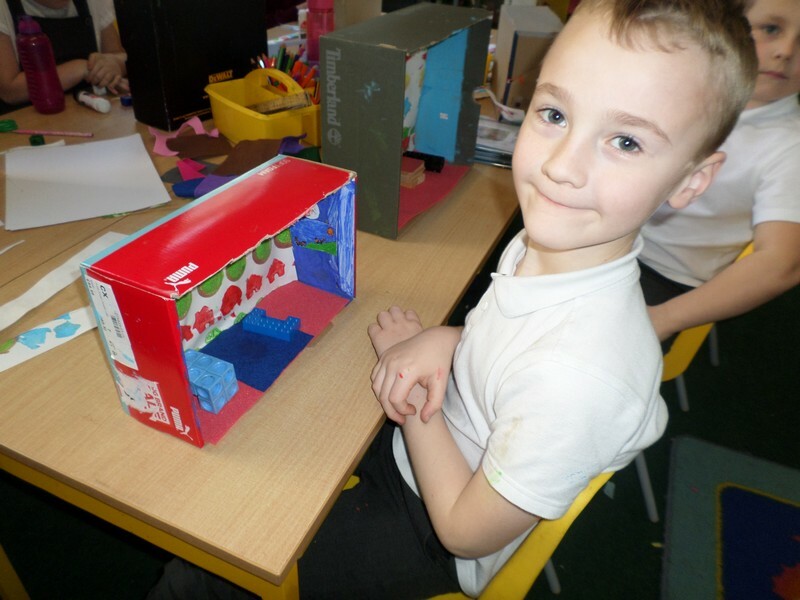 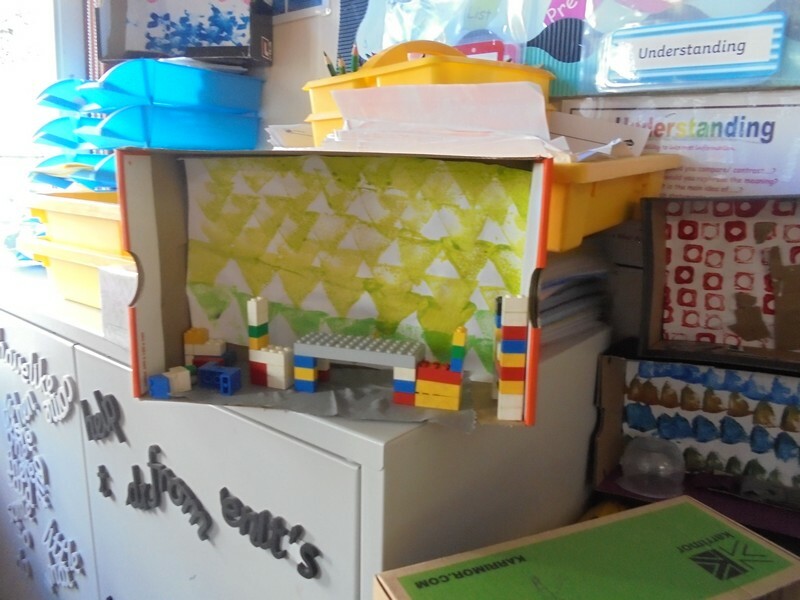 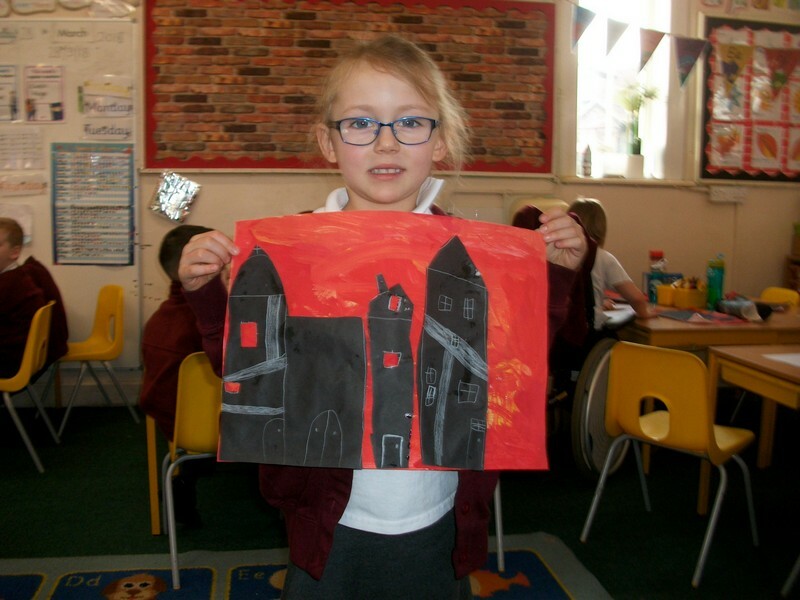 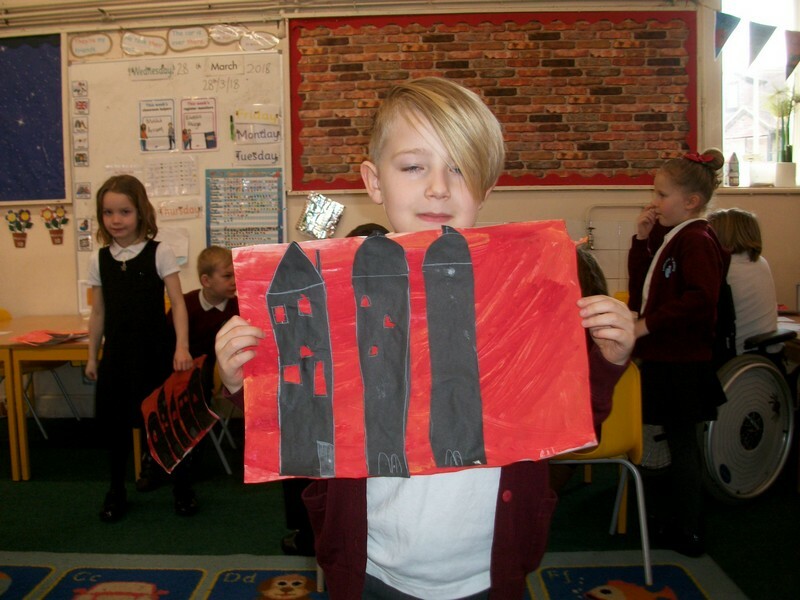 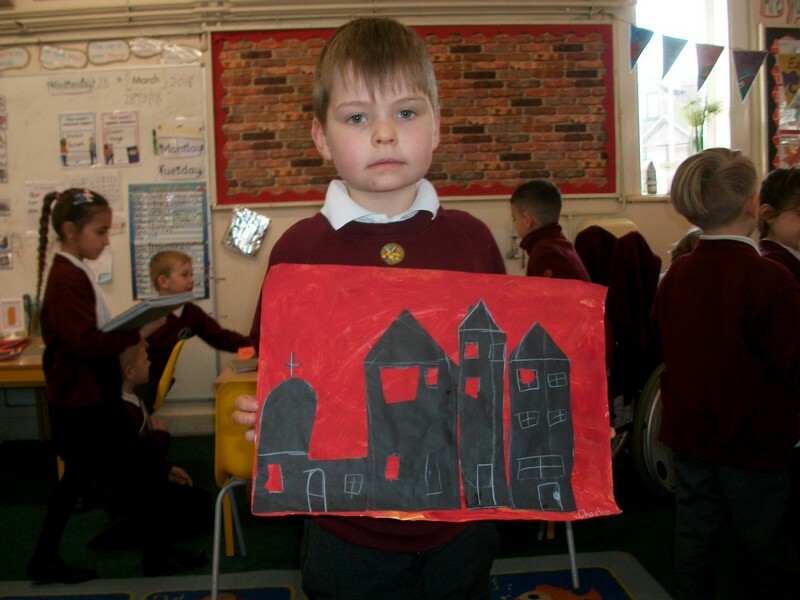 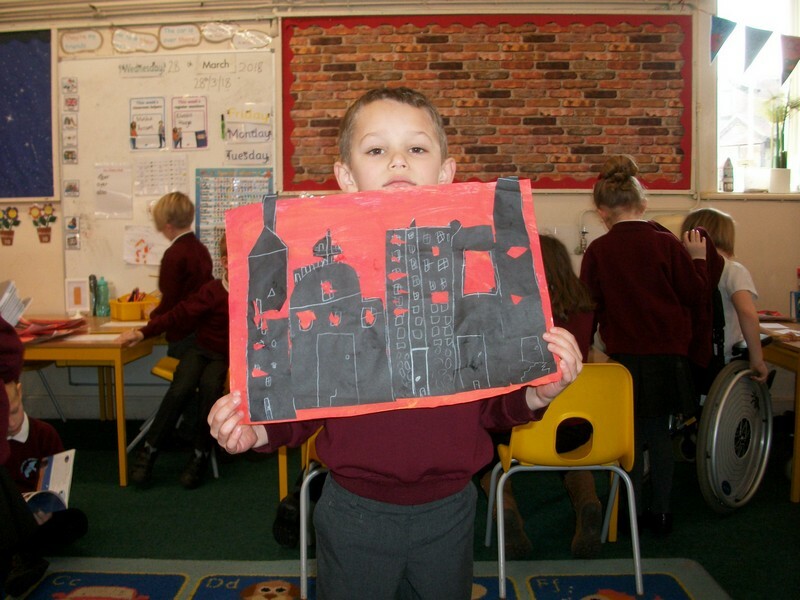 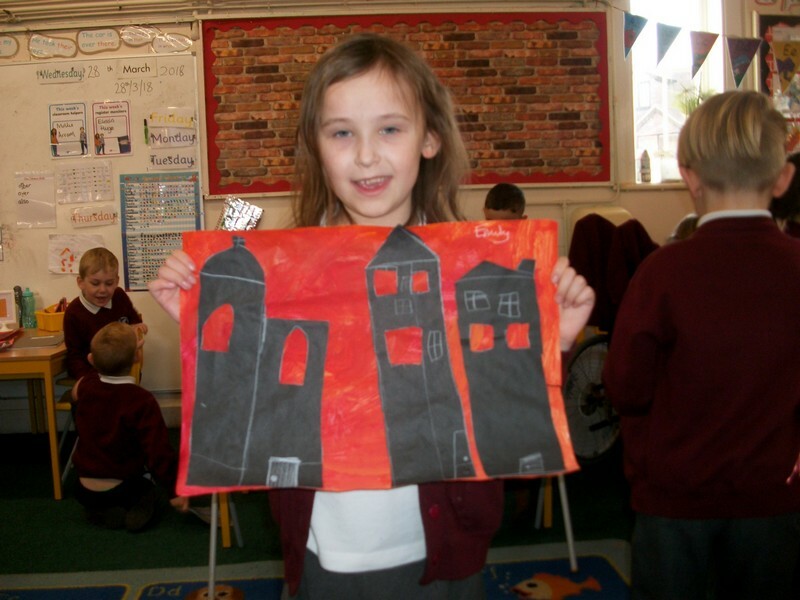 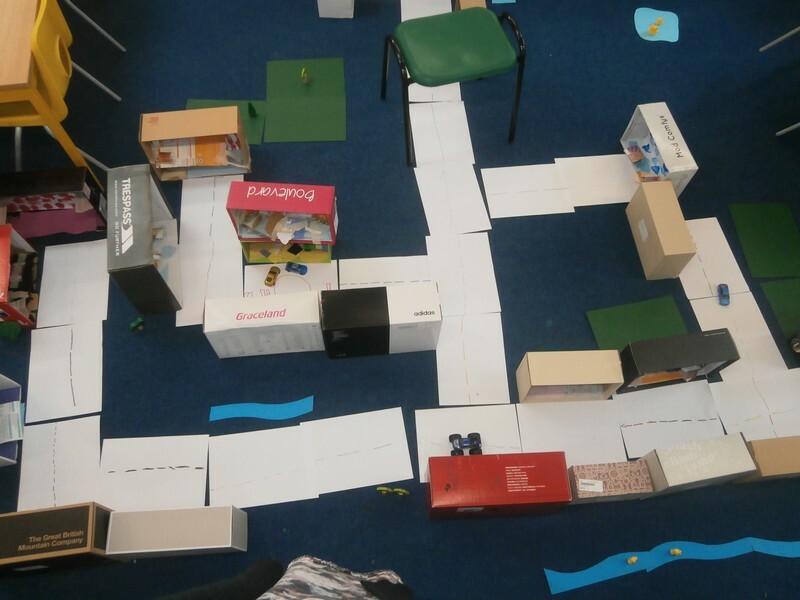 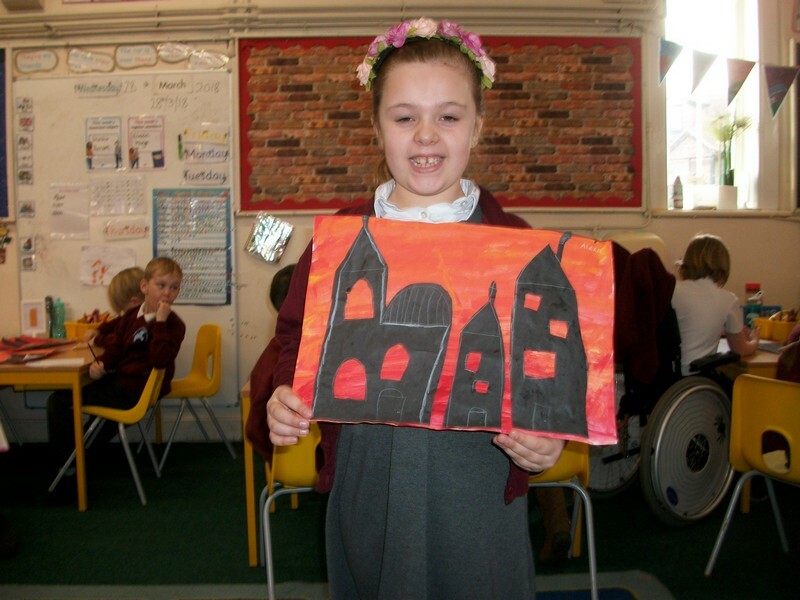 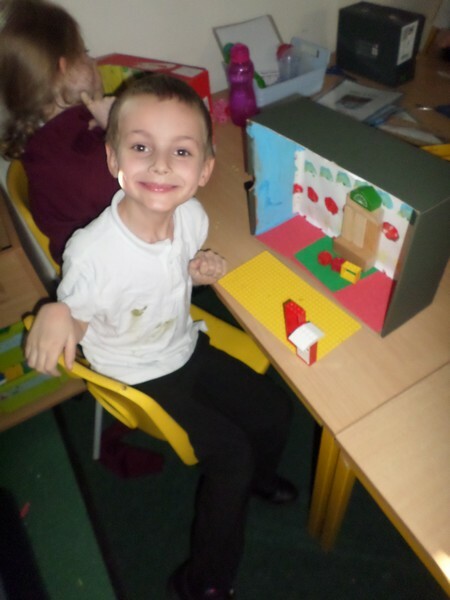 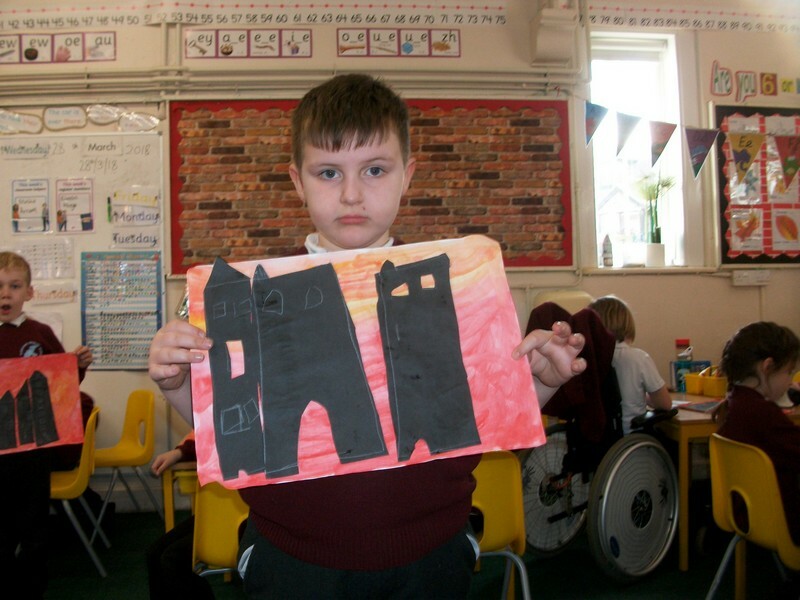 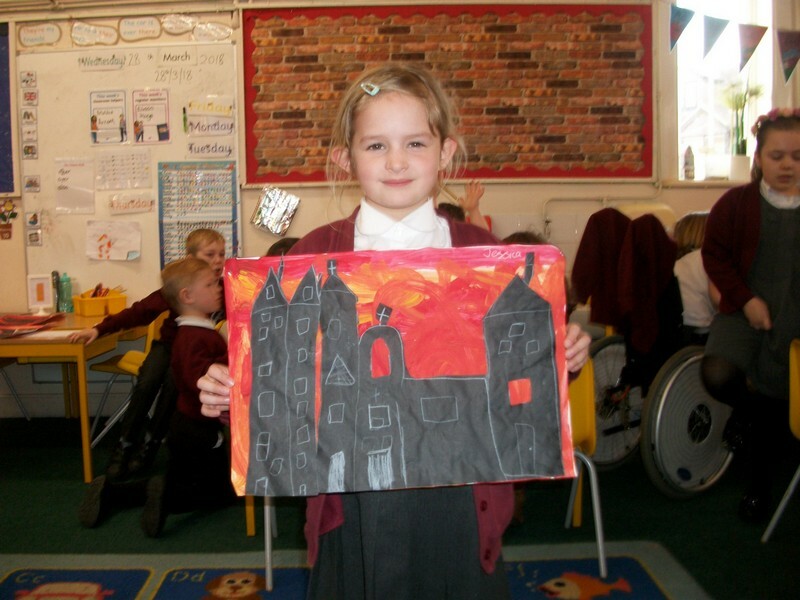 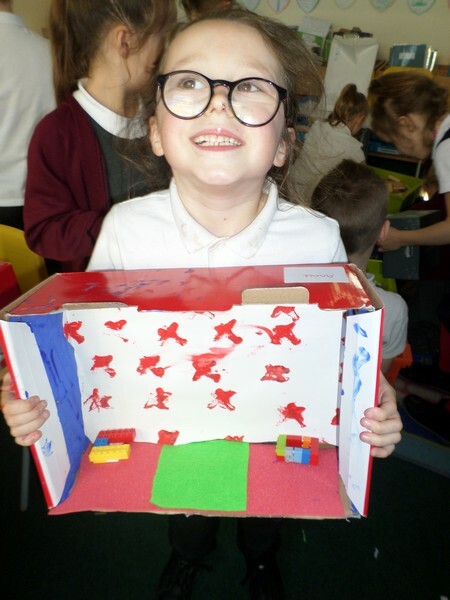 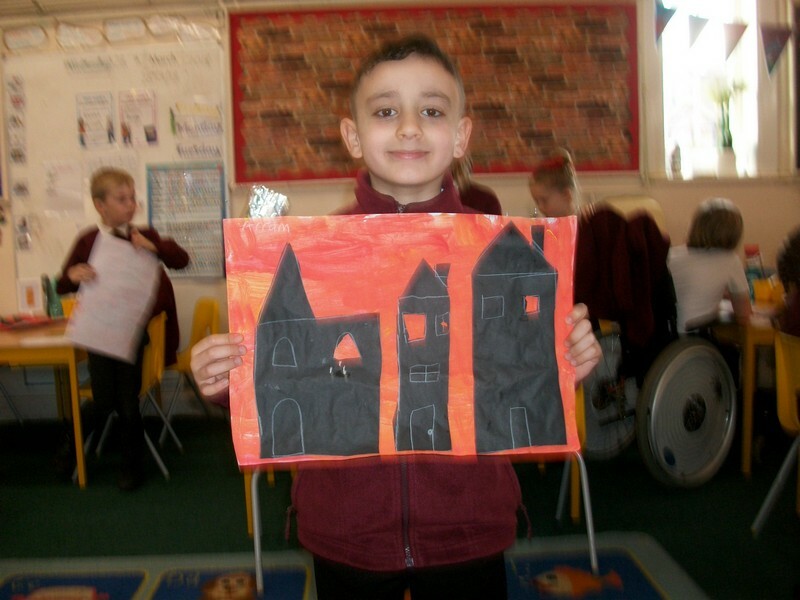 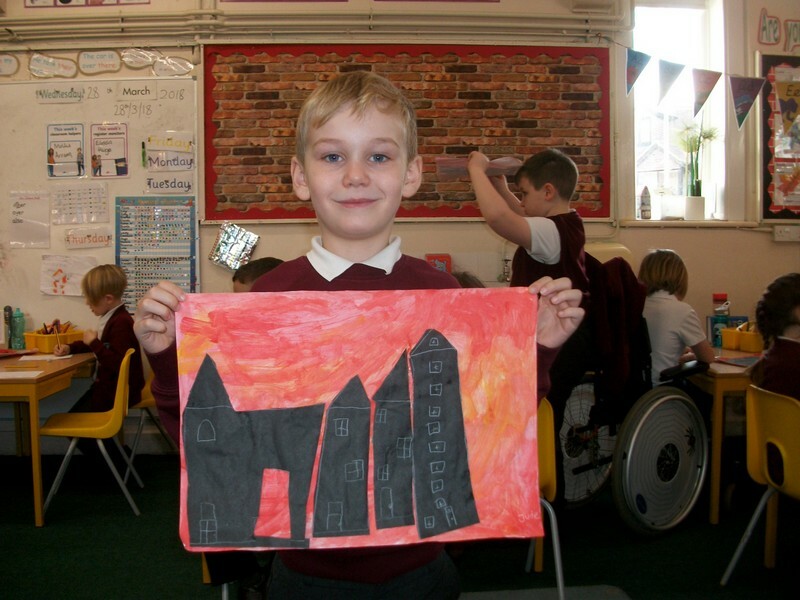 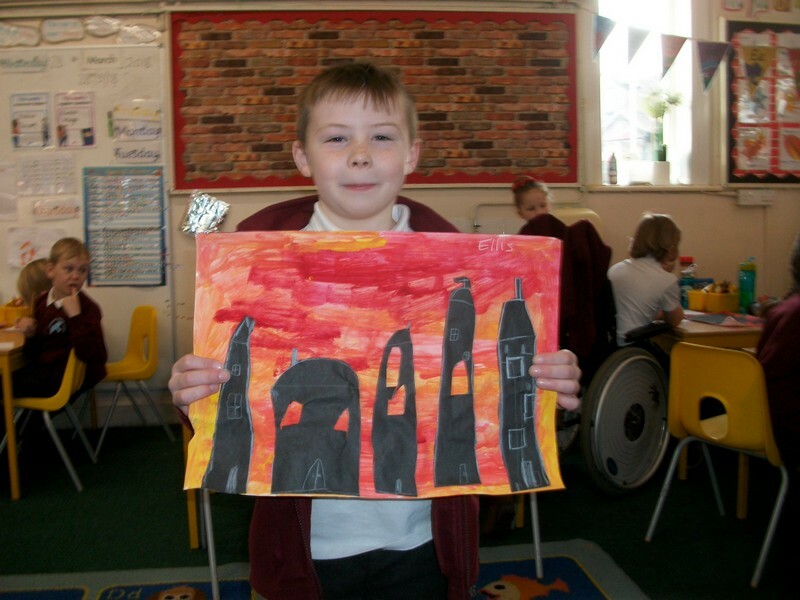 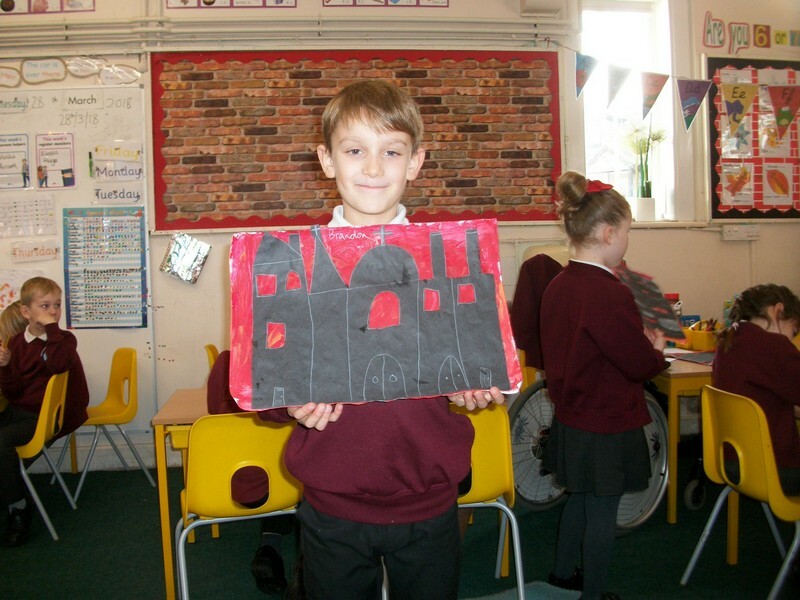 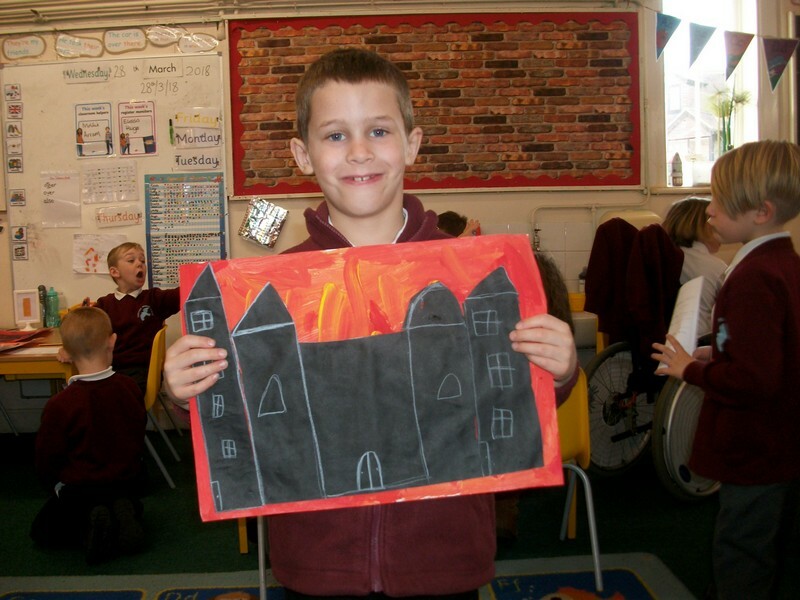 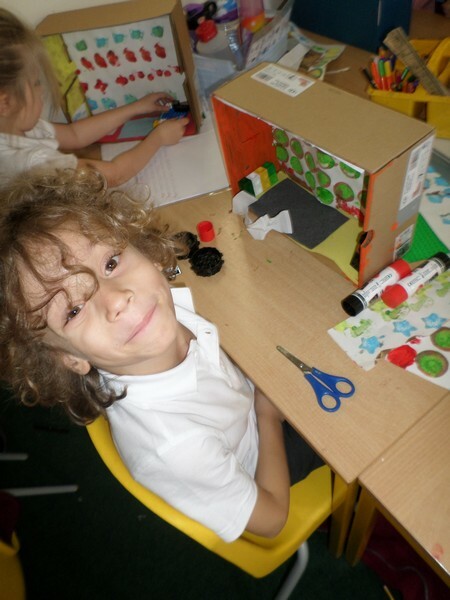 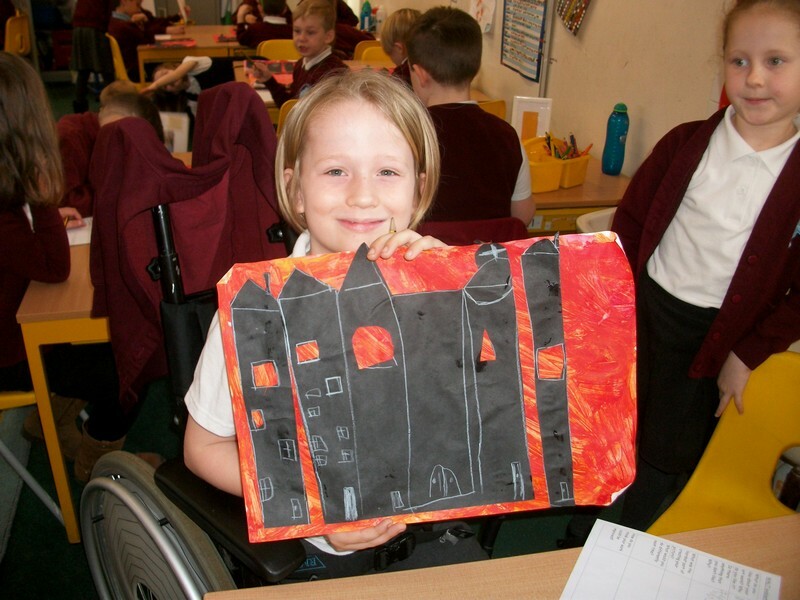 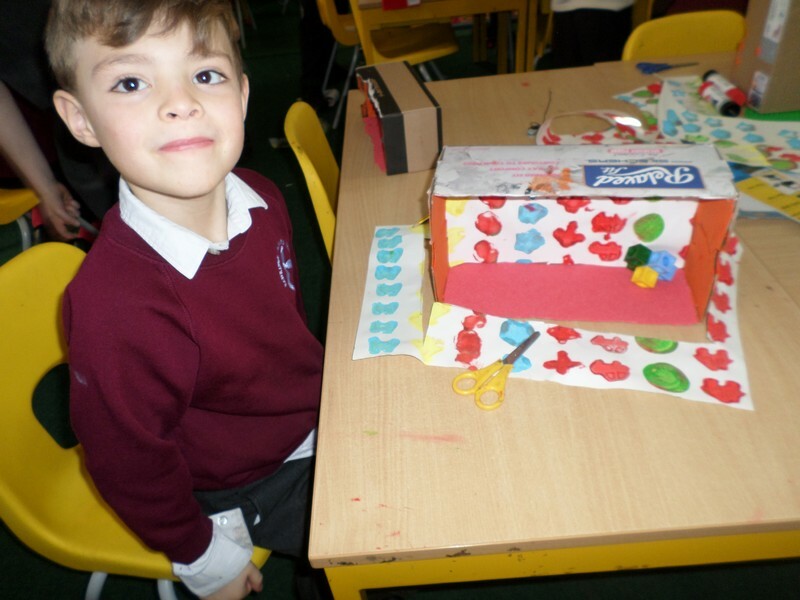 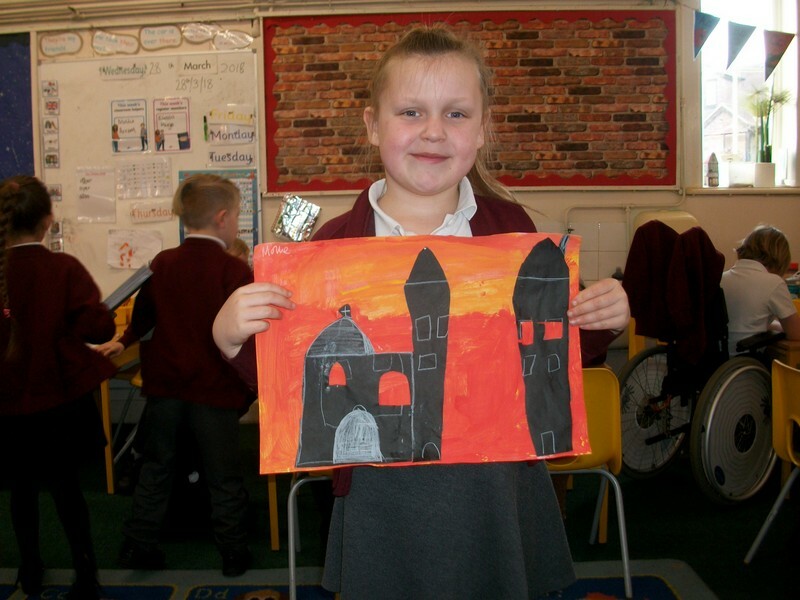 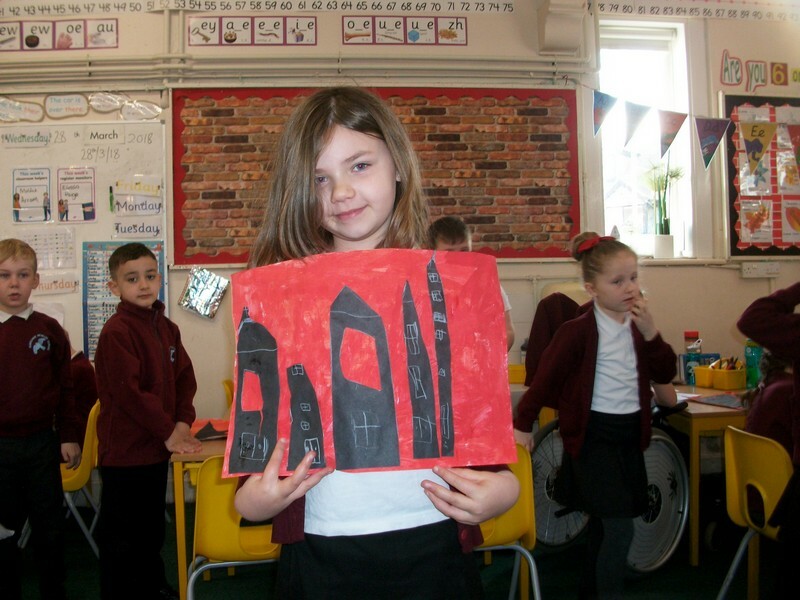 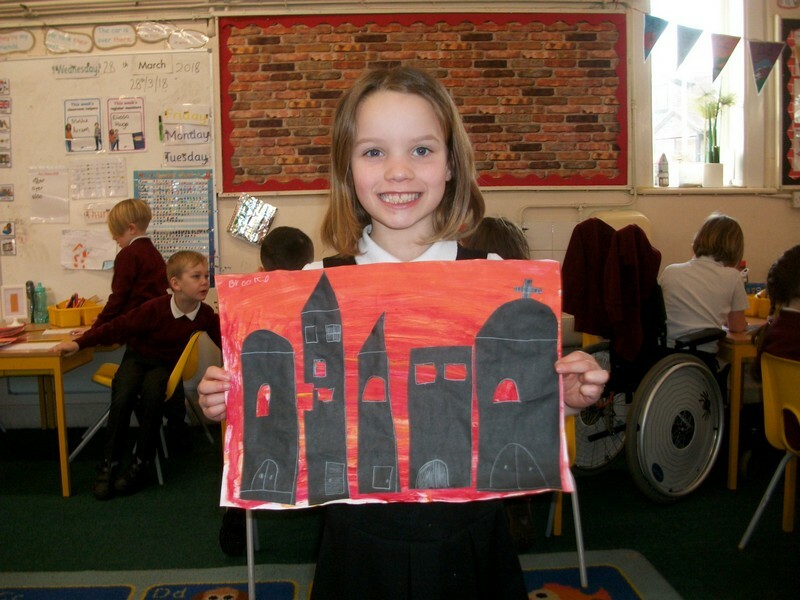 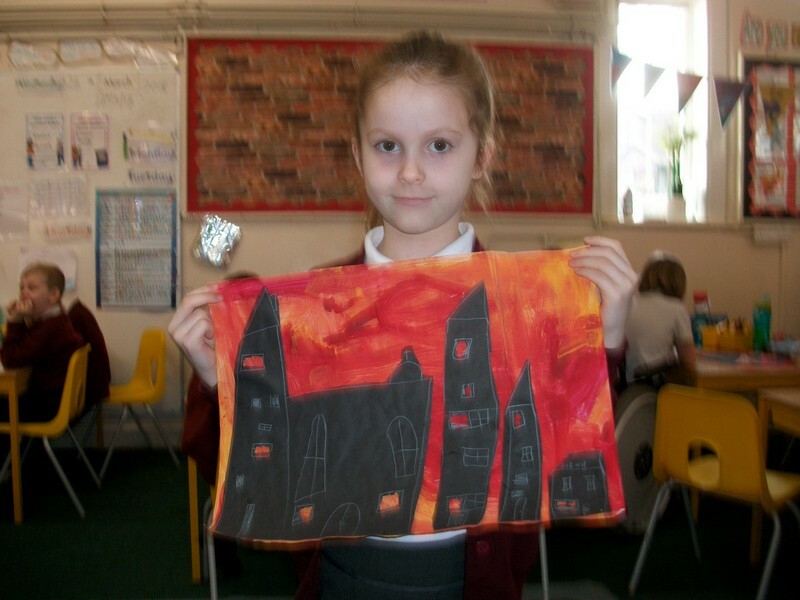 Foxes class launch their new topic with a ‘Grand Designs’ themed activity. 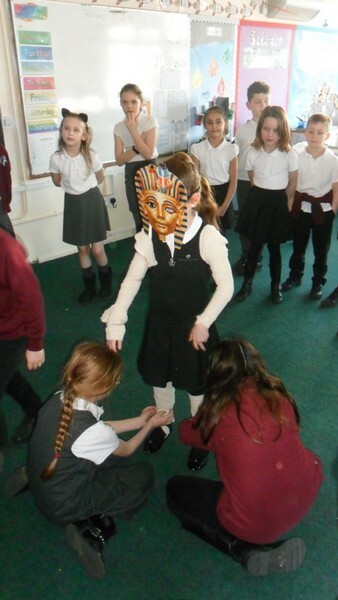 Donkeys class launch their new topic based on the Egyptians. 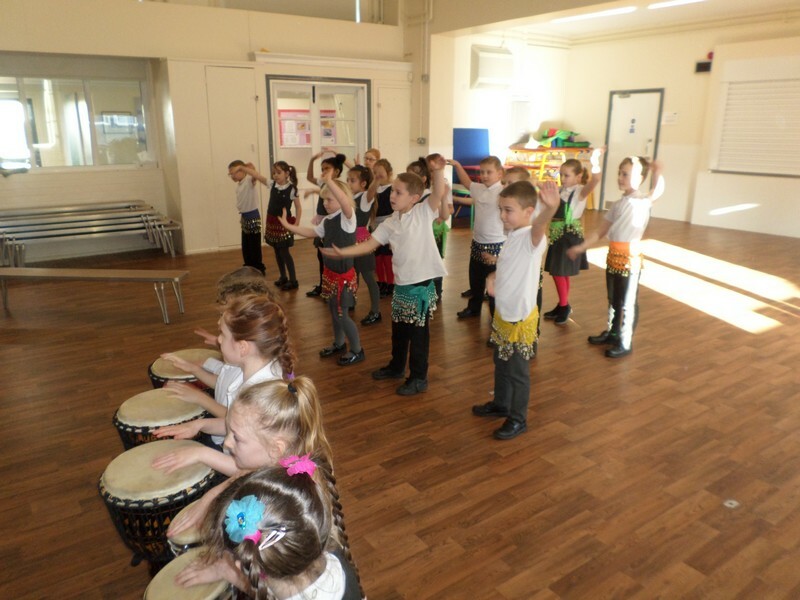 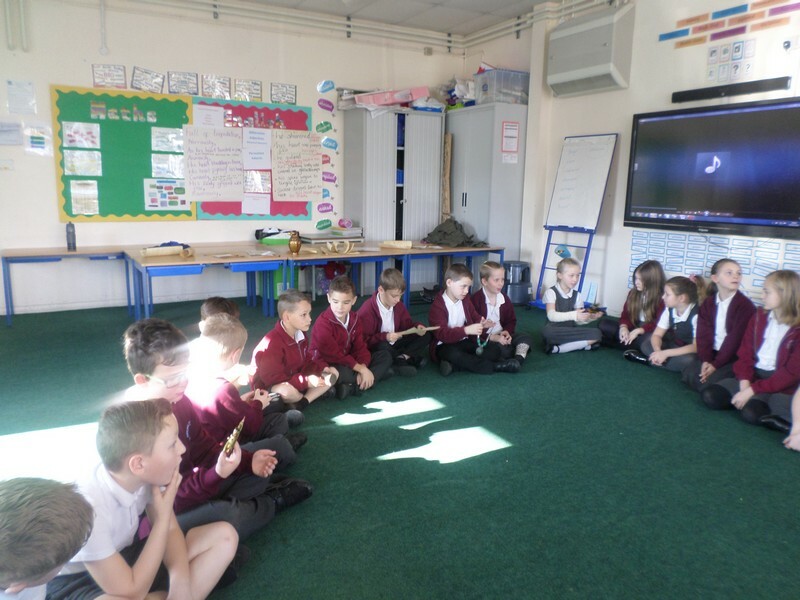 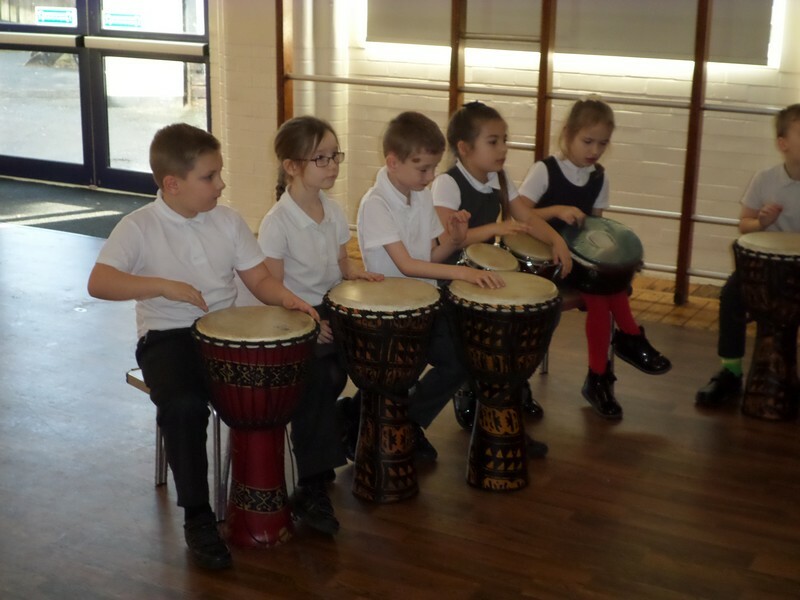 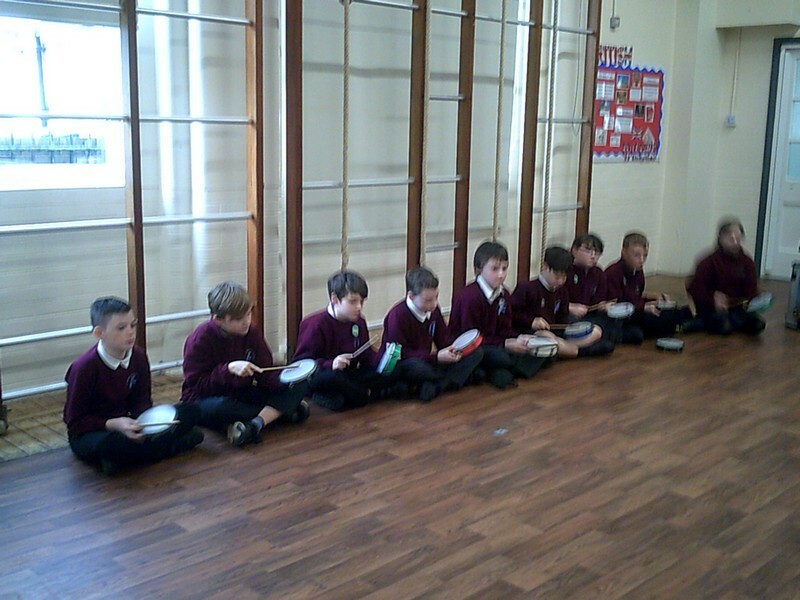 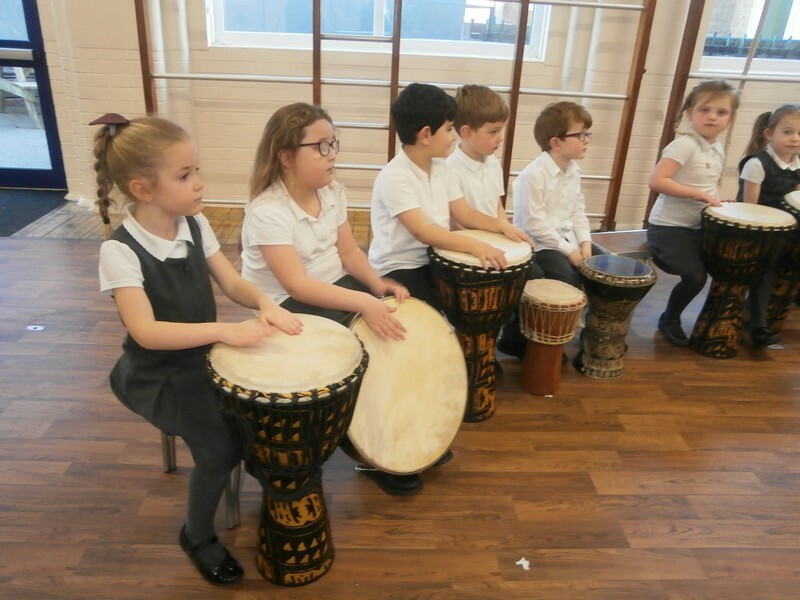 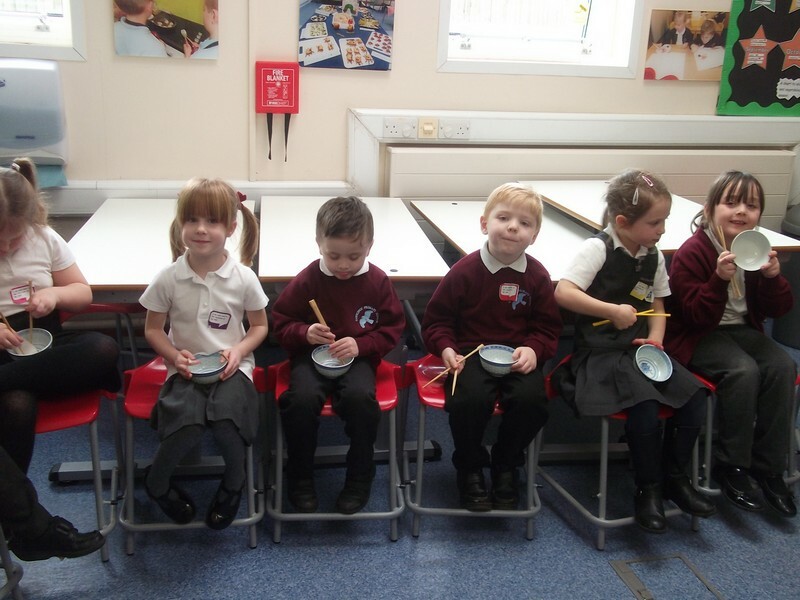 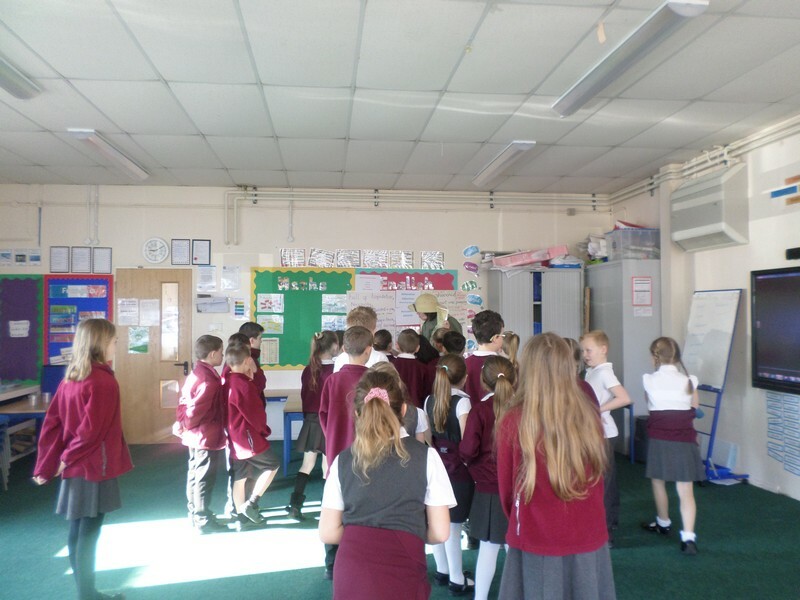 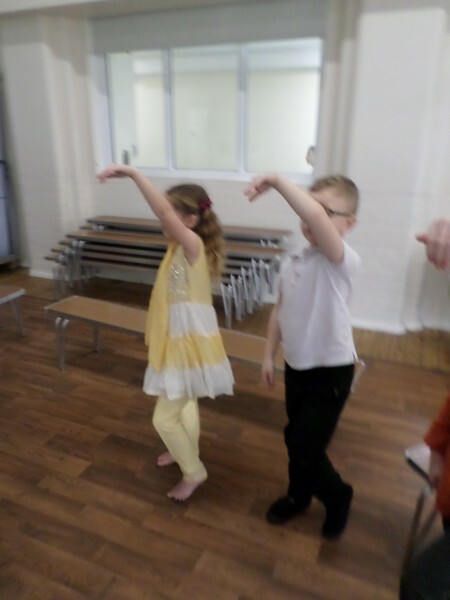 Pigeon class launch their new topic with a Samba-themed activity. 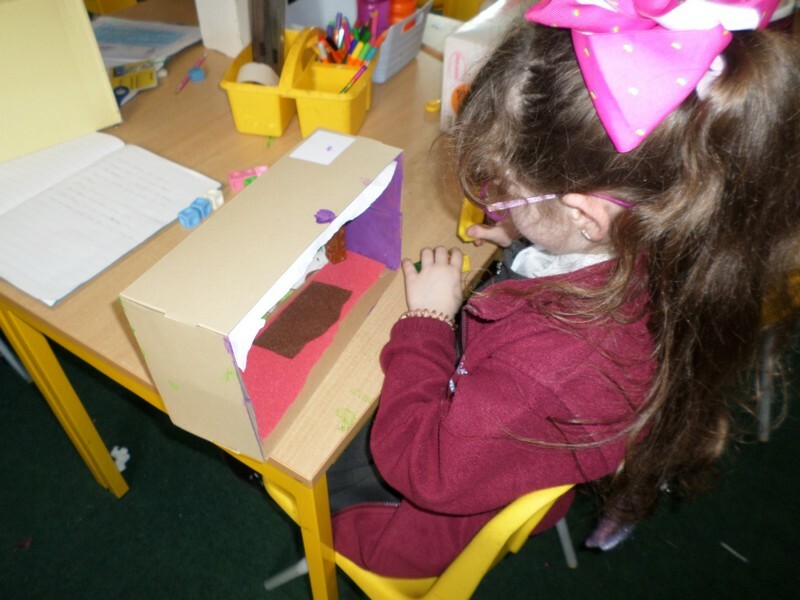 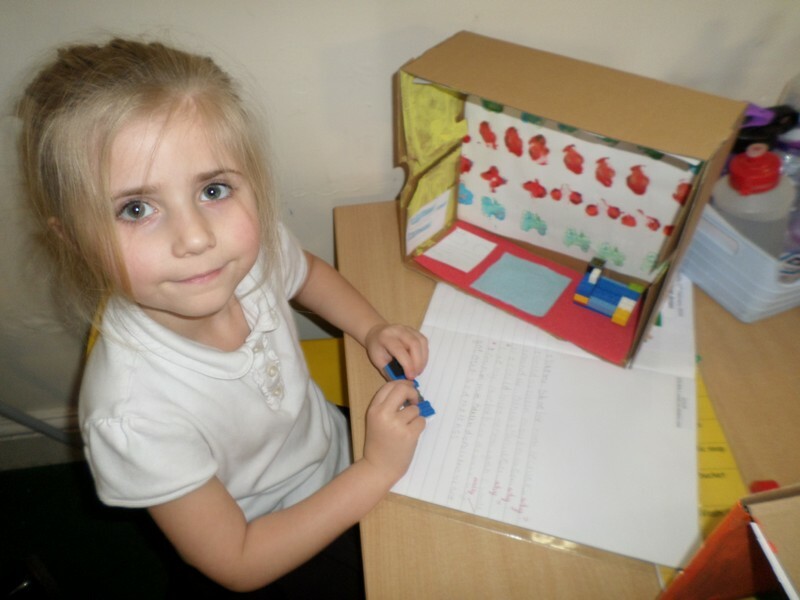 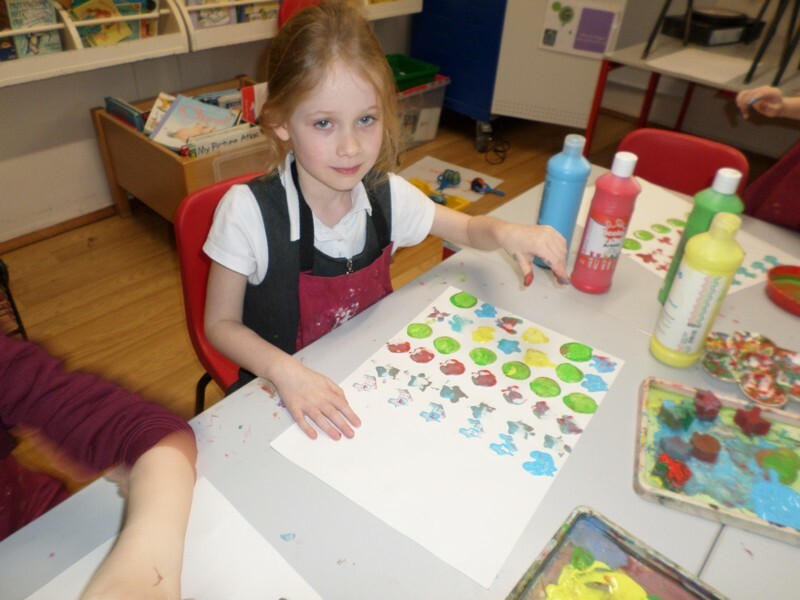 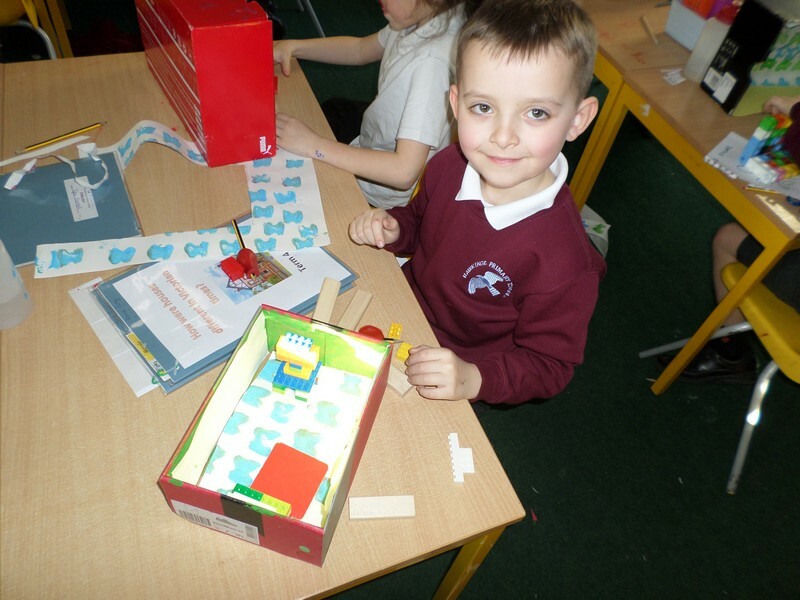 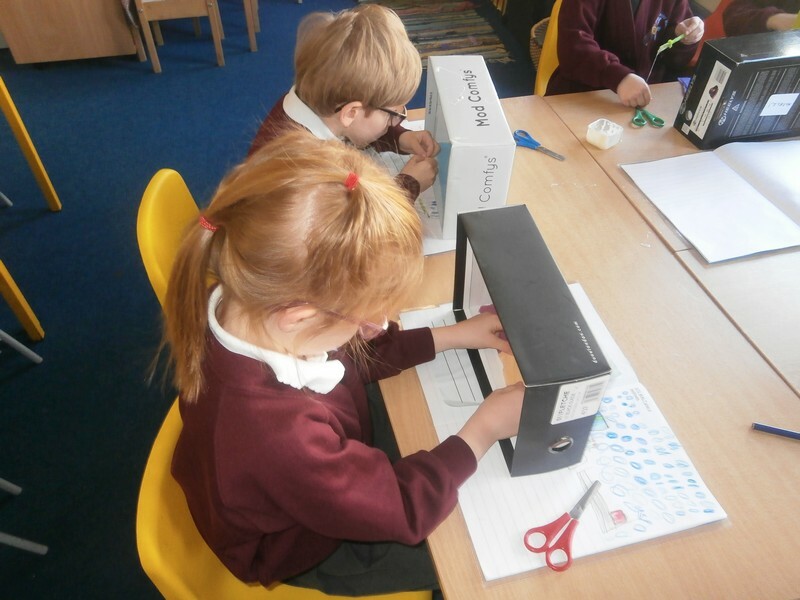 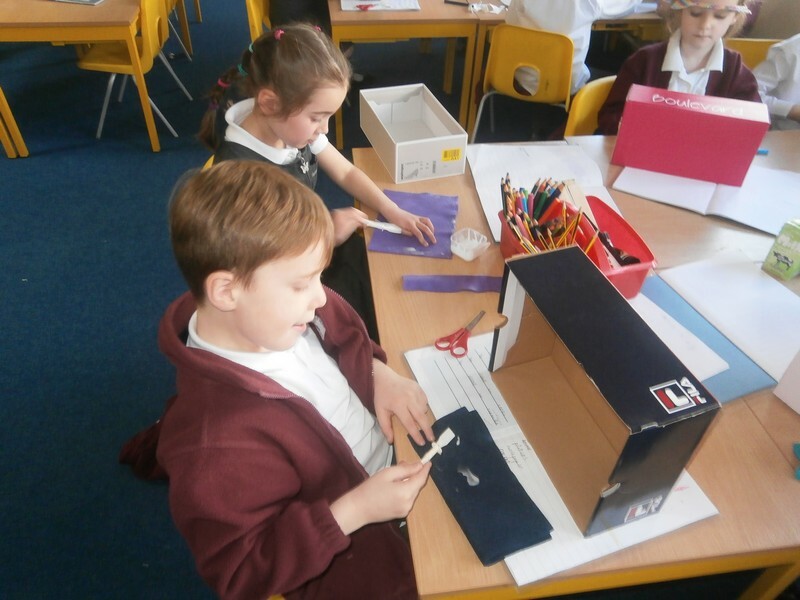 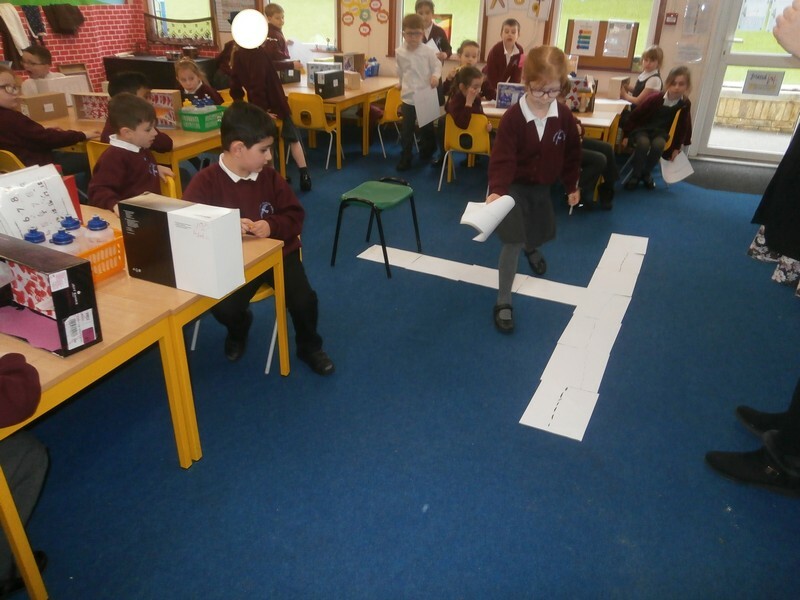 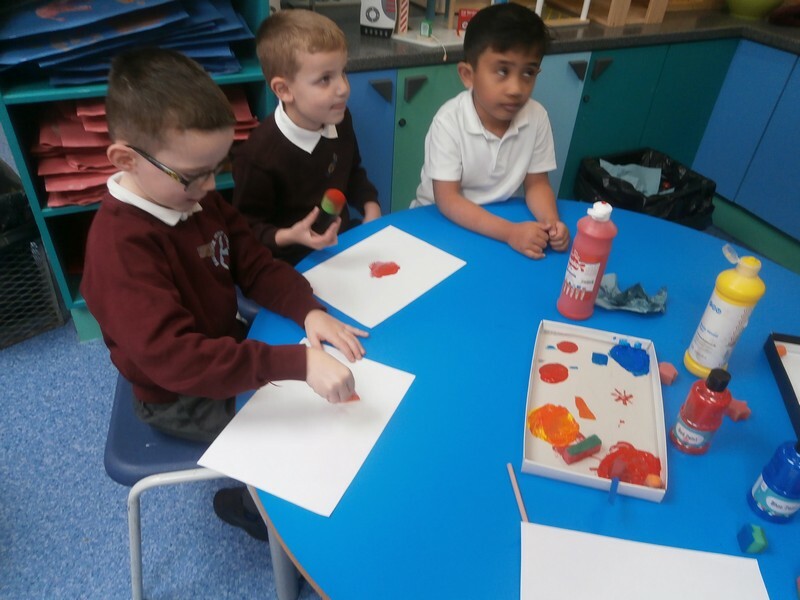 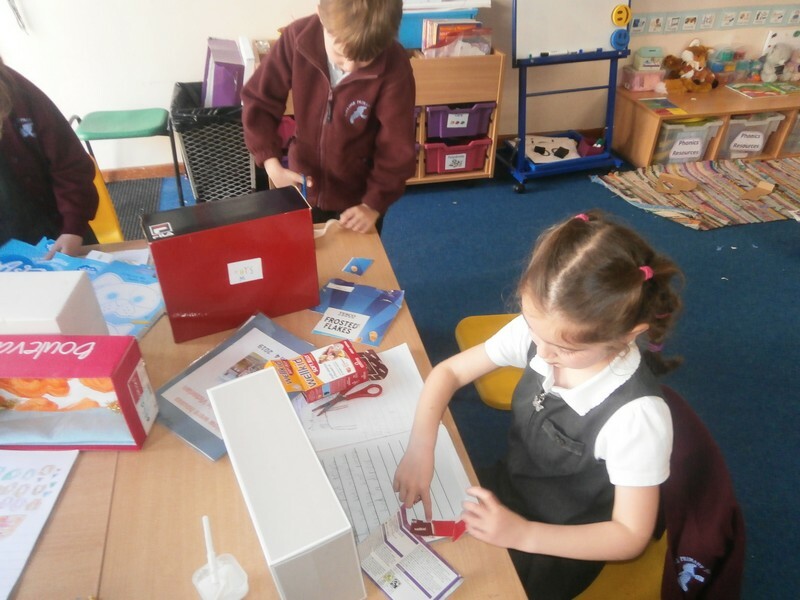 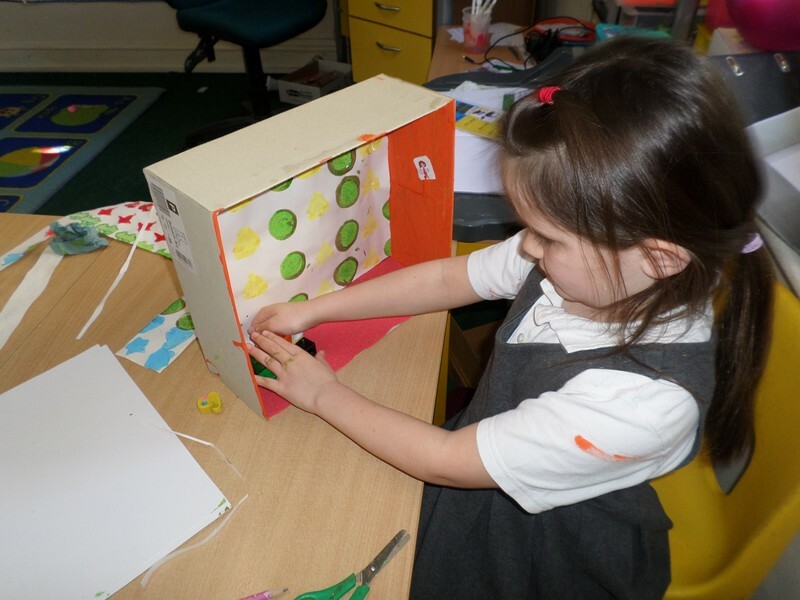 Monkeys class launch their new topic with a ‘Grand Designs’ themed activity. 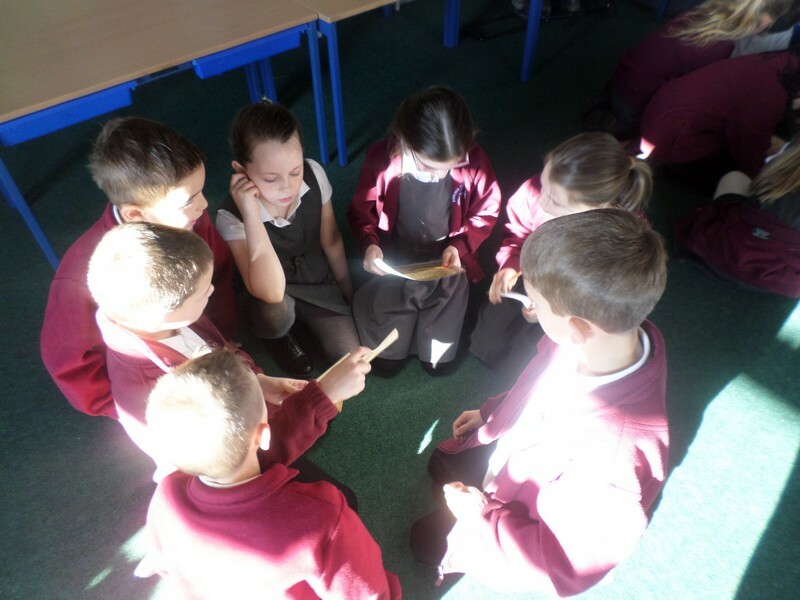 Fireflies class launch their new topic. 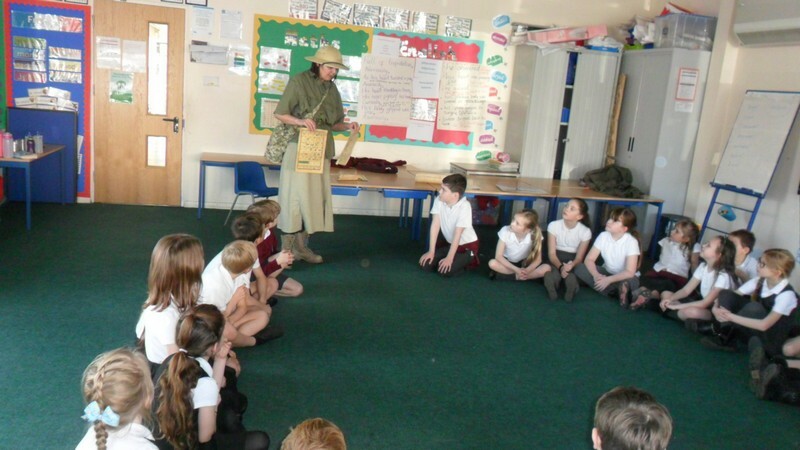 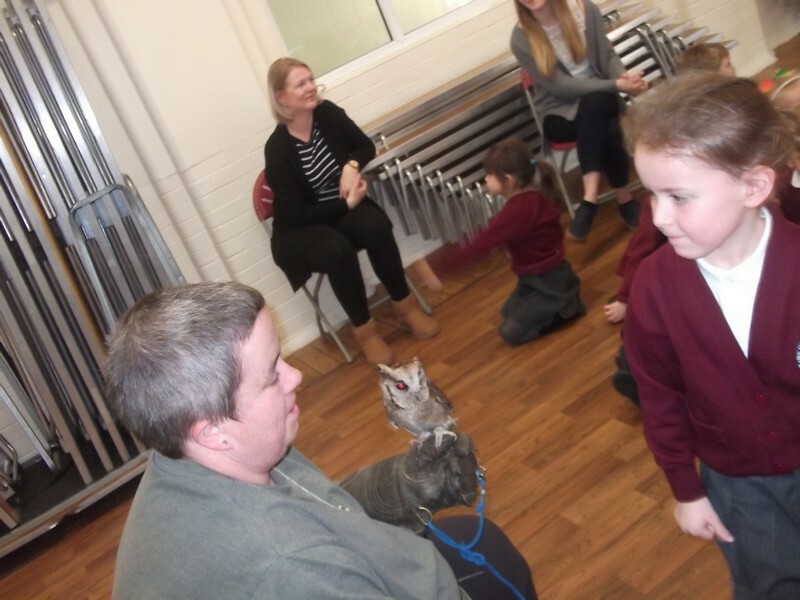 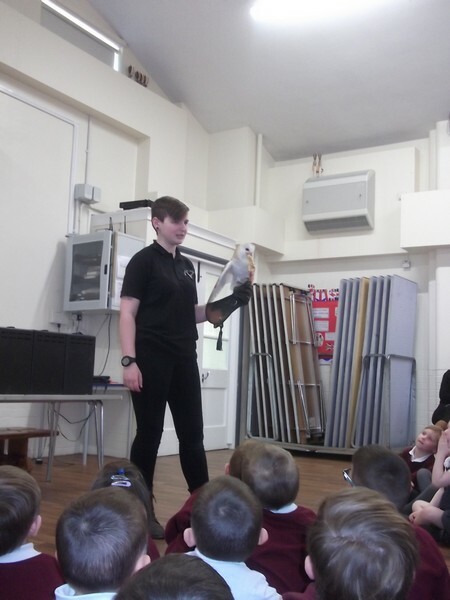 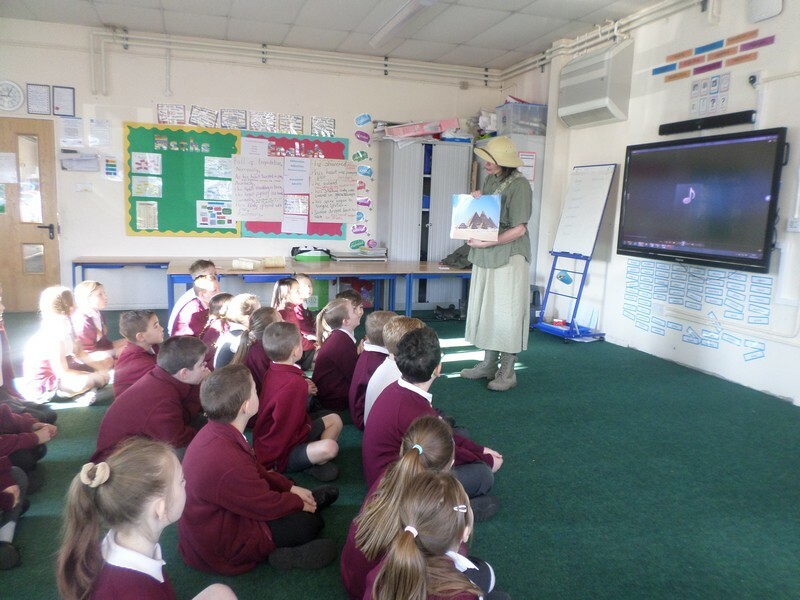 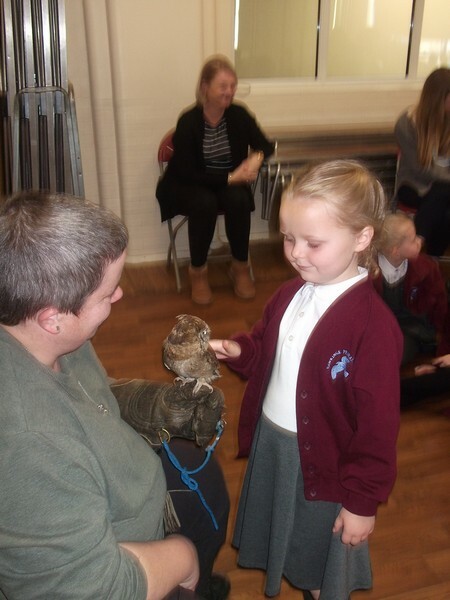 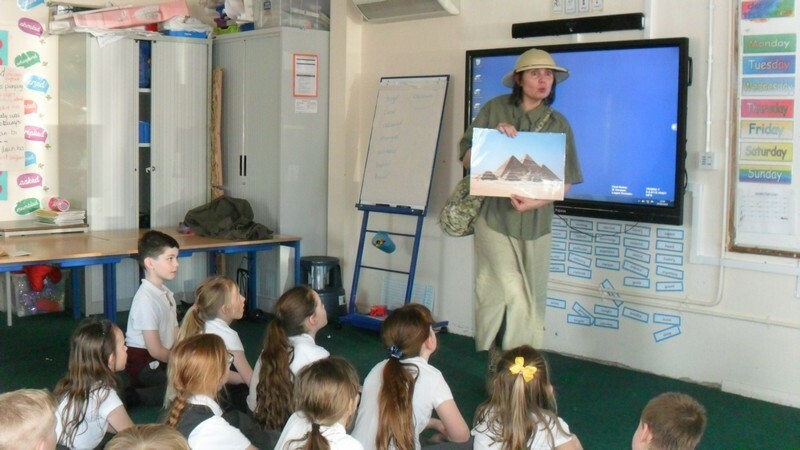 Camel class launch their new topic with a special vist from an own and its keeper! 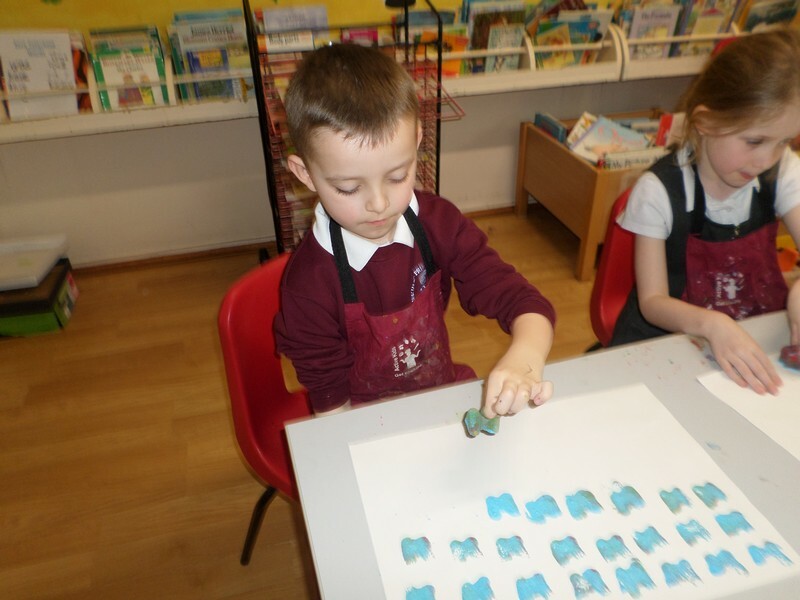 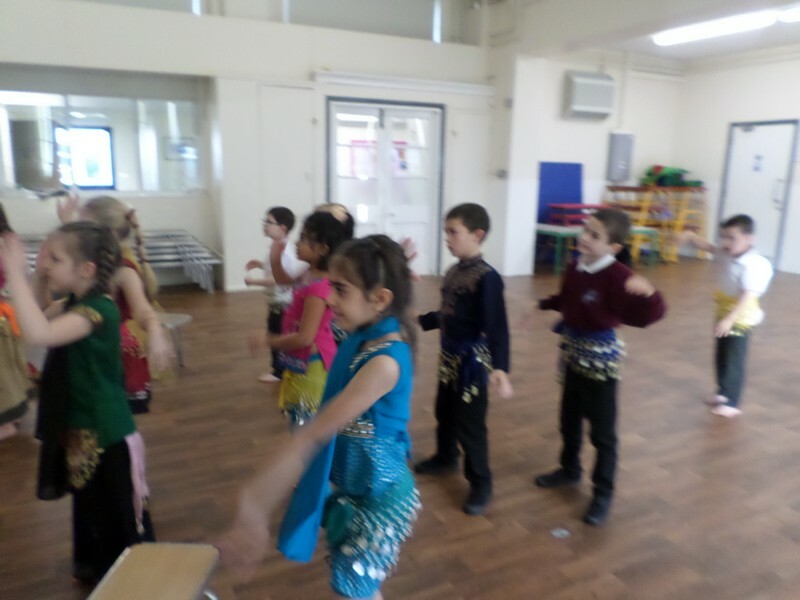 Camel class celebrate Chinese New Year. 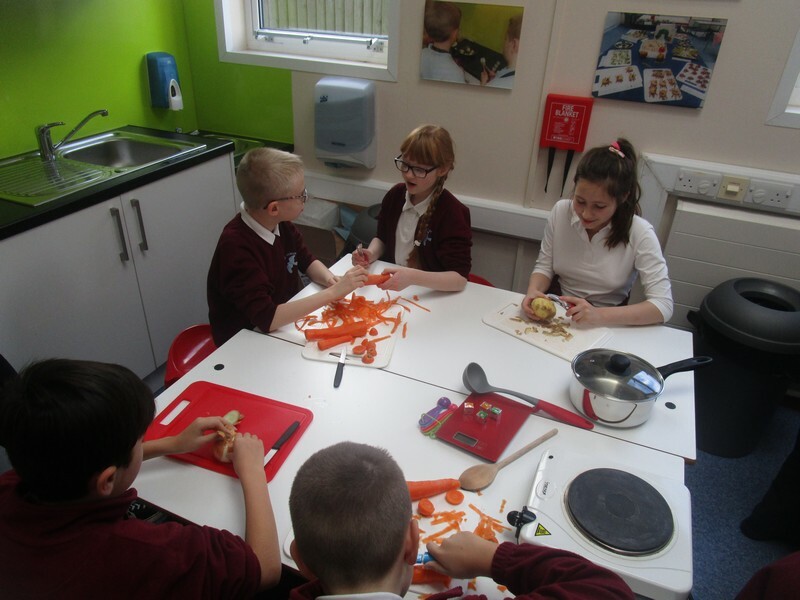 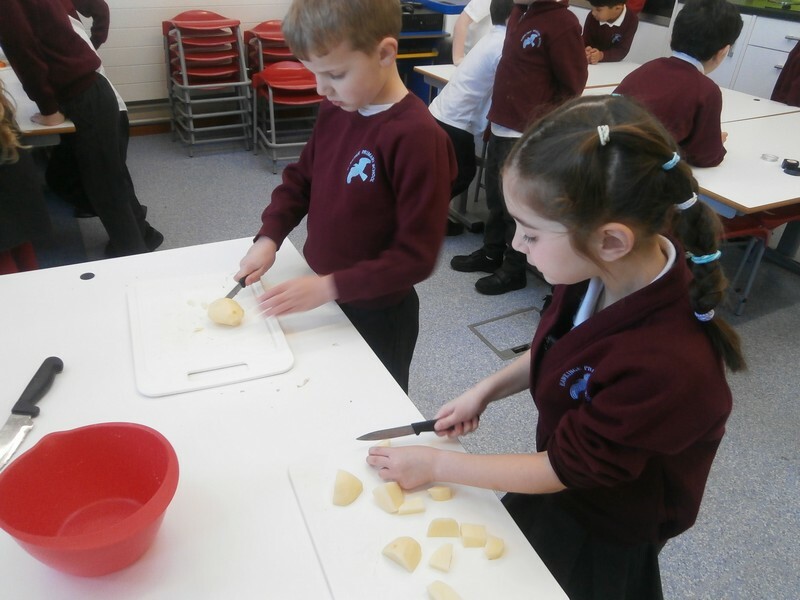 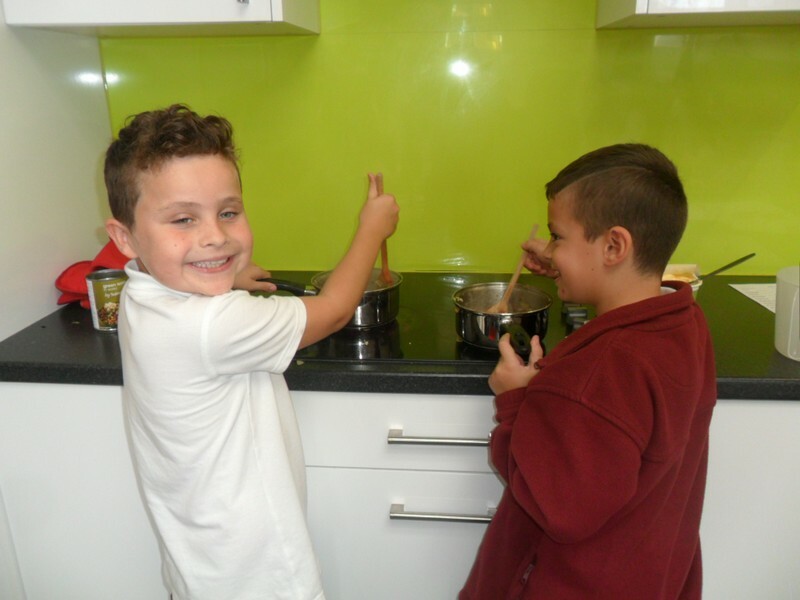 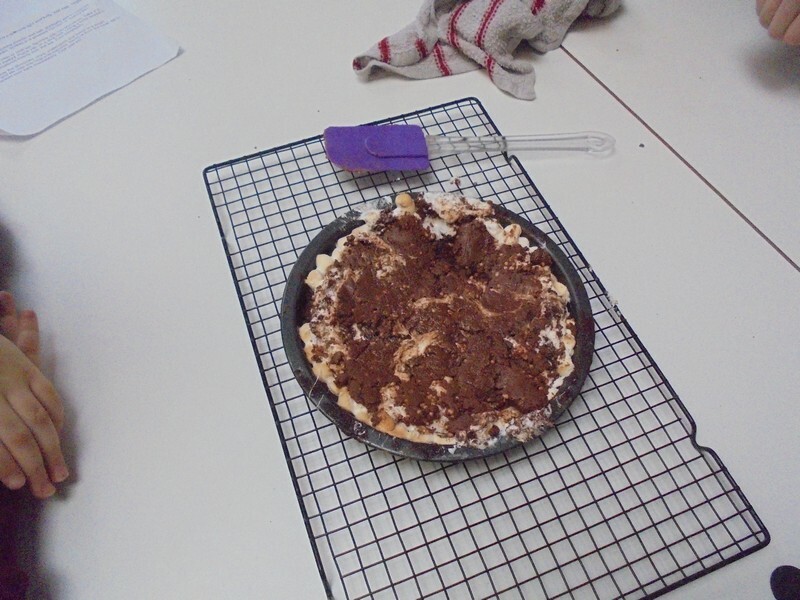 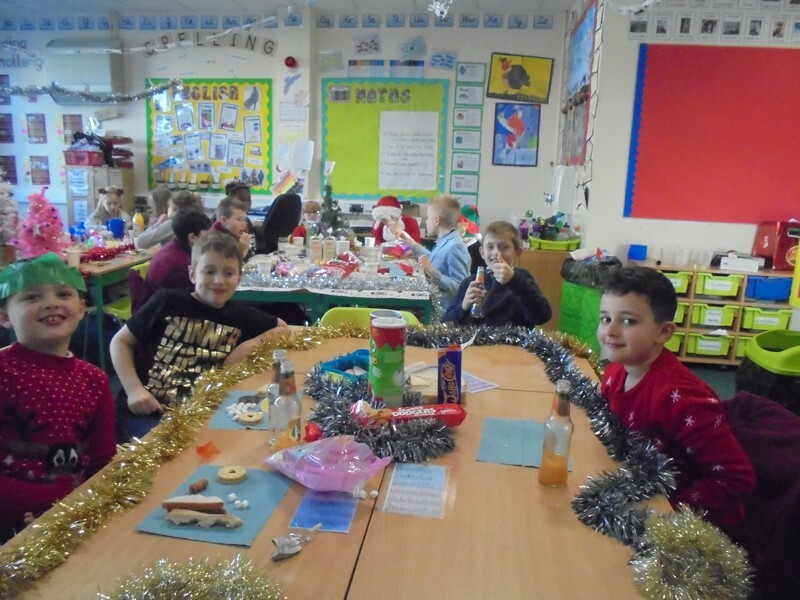 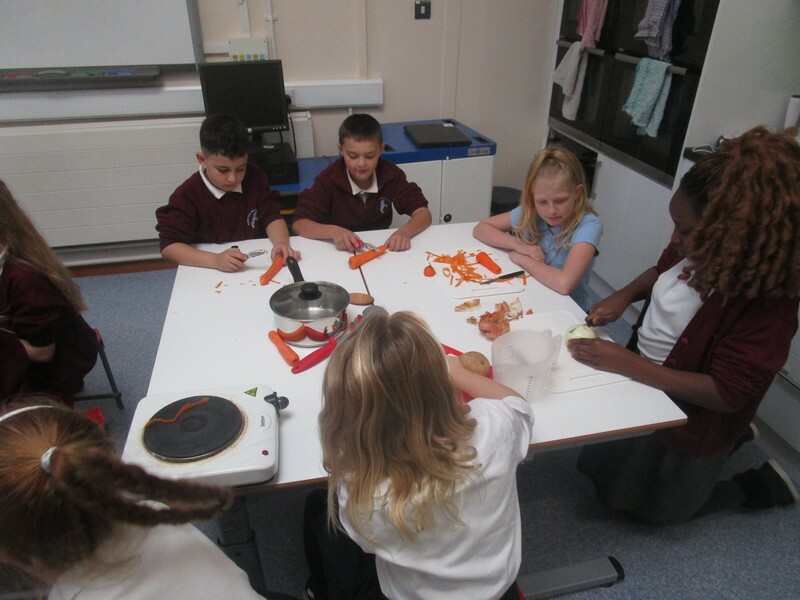 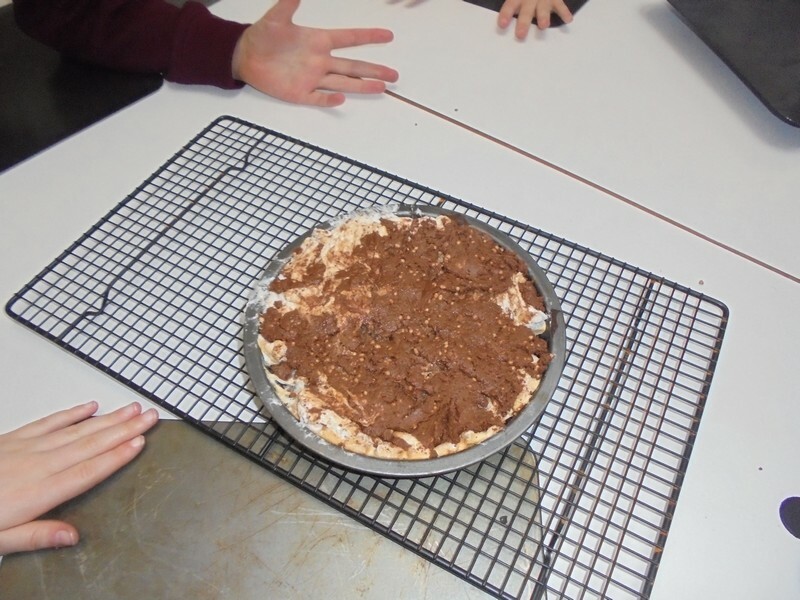 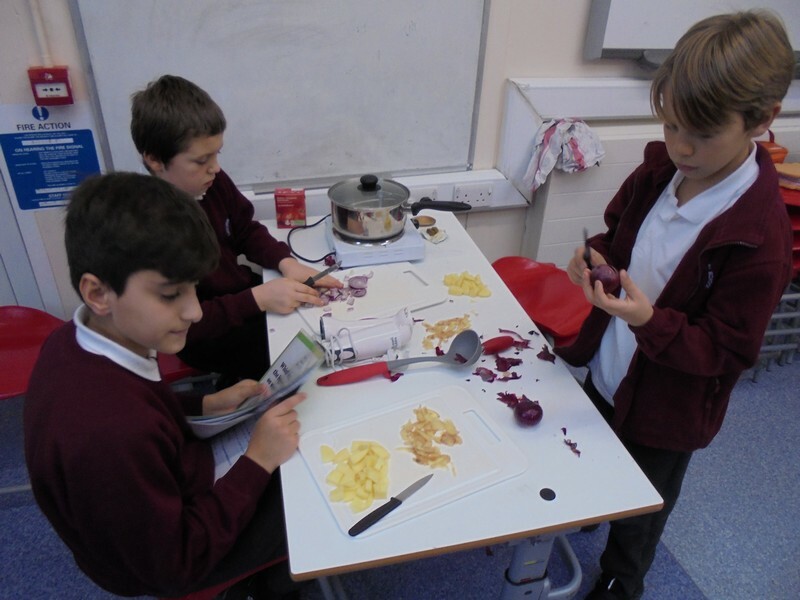 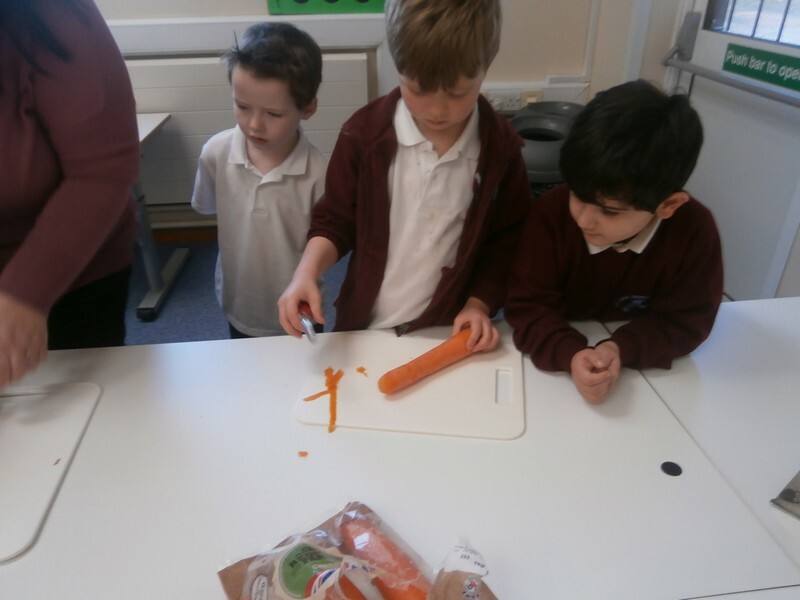 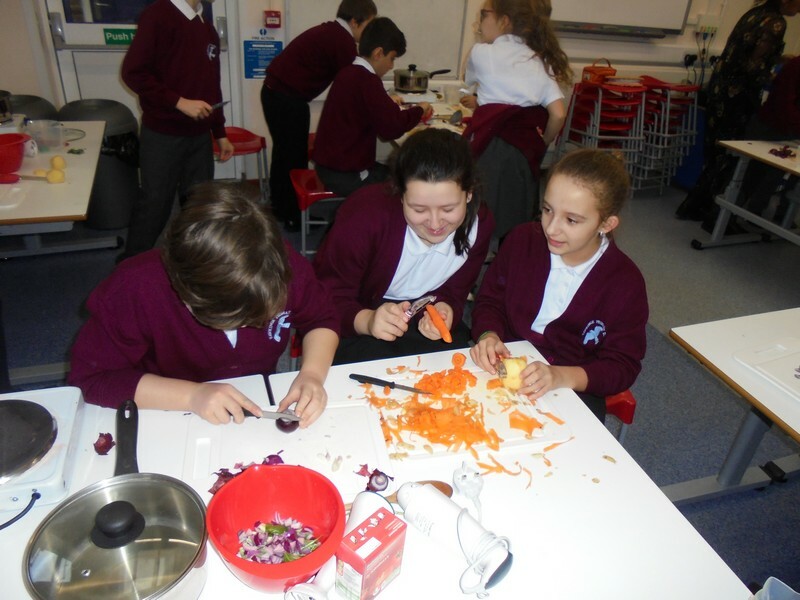 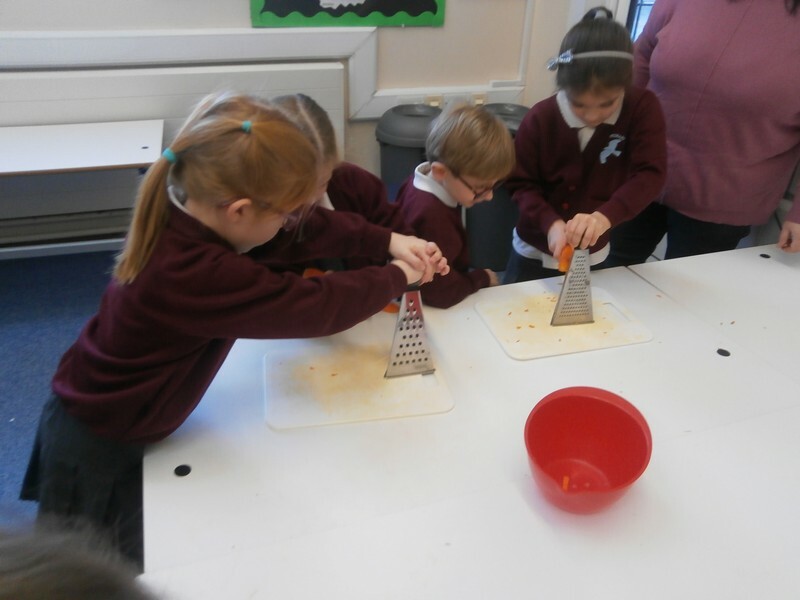 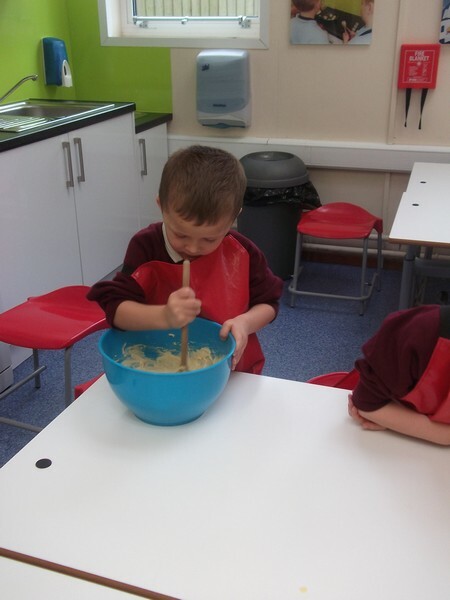 Terriers class enjoy making some food. 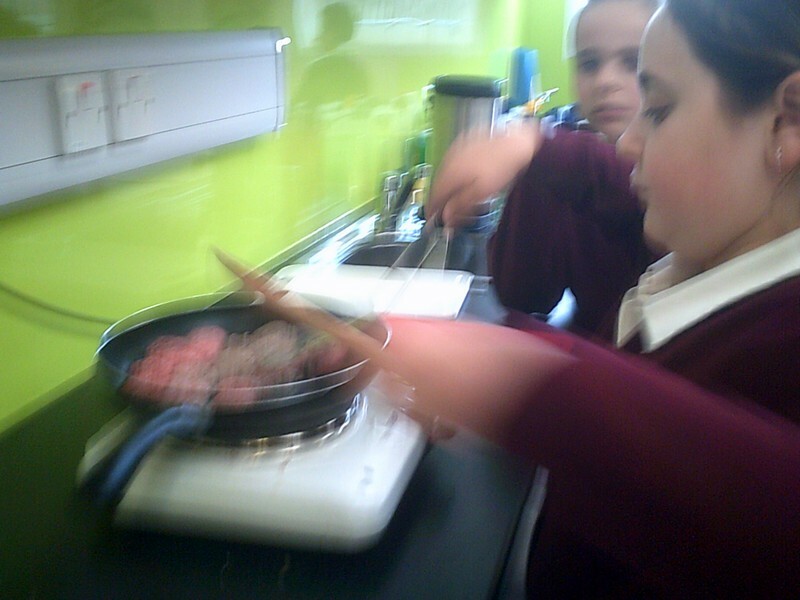 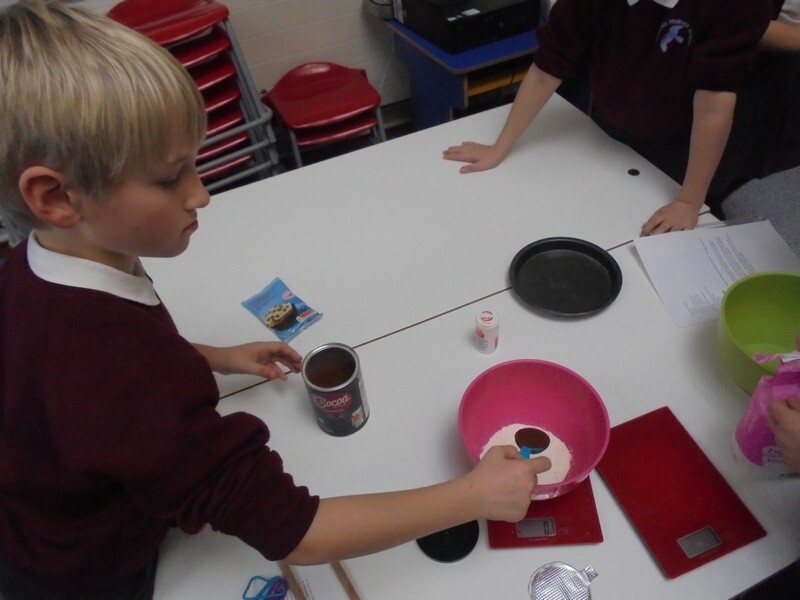 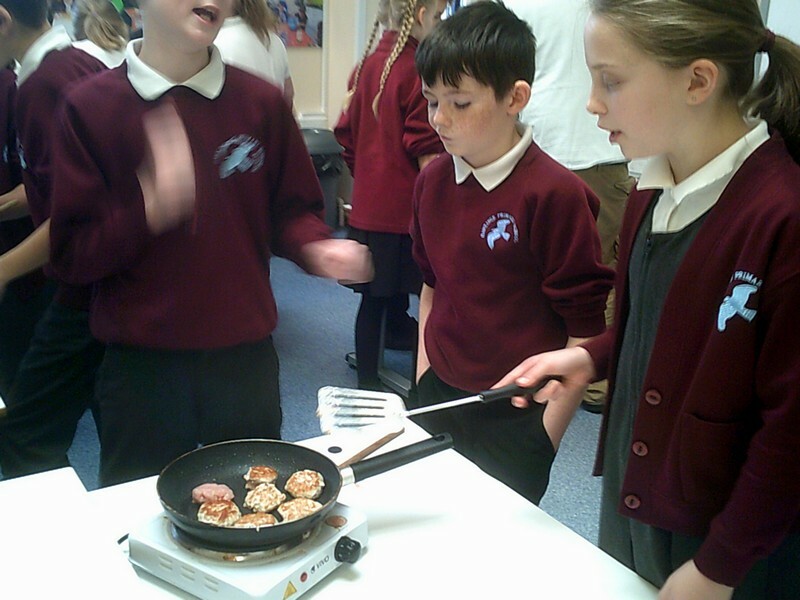 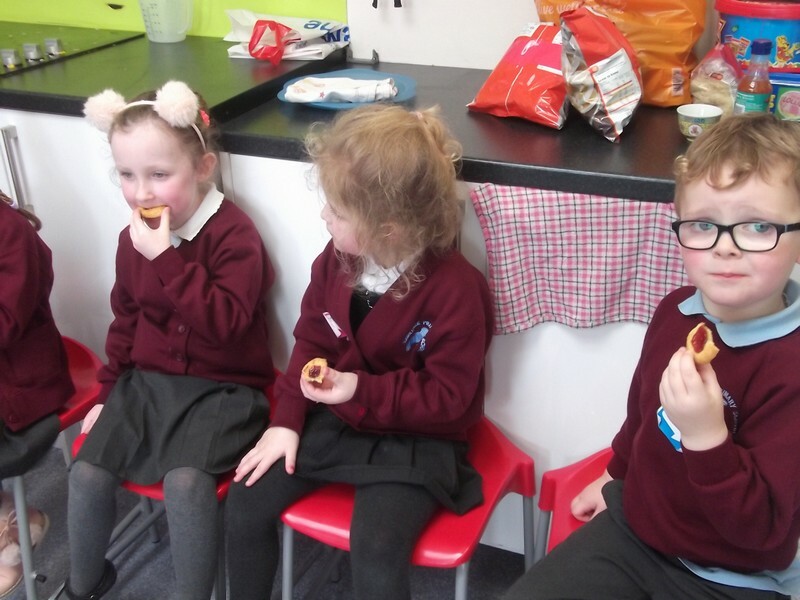 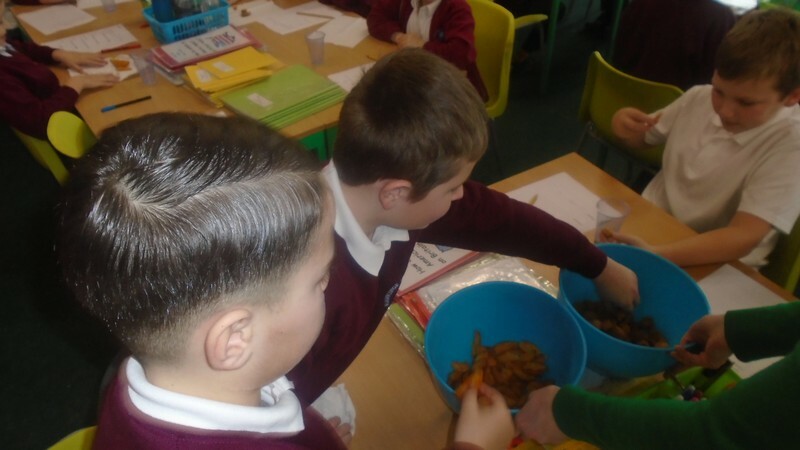 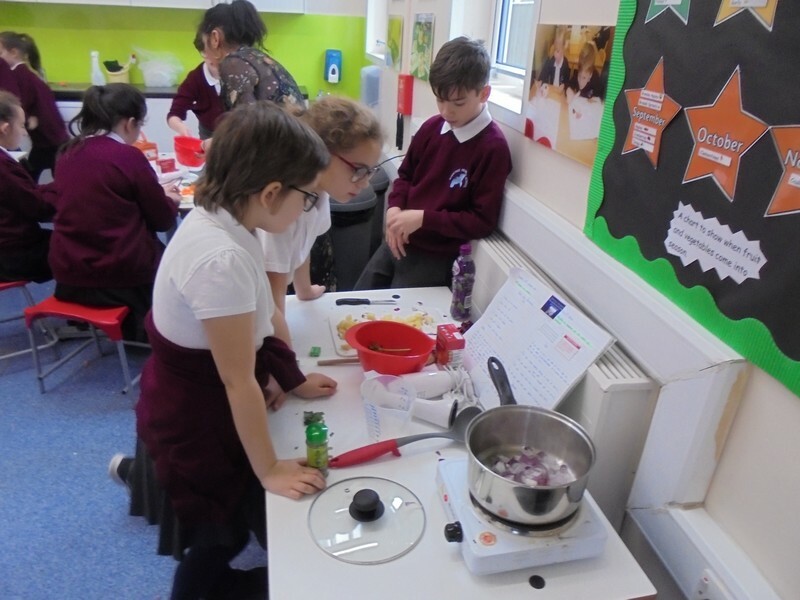 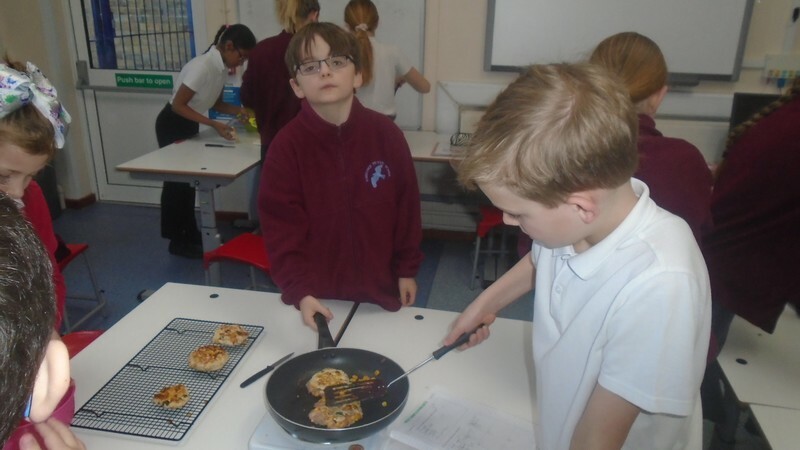 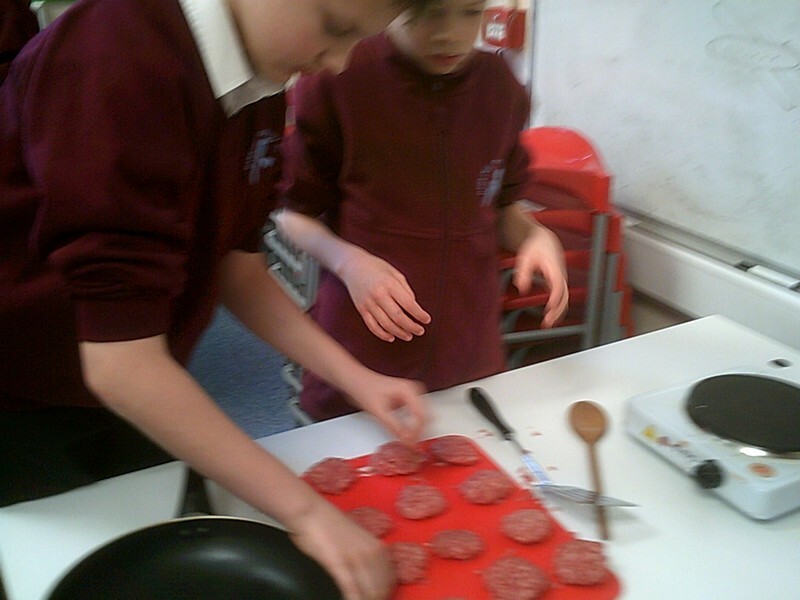 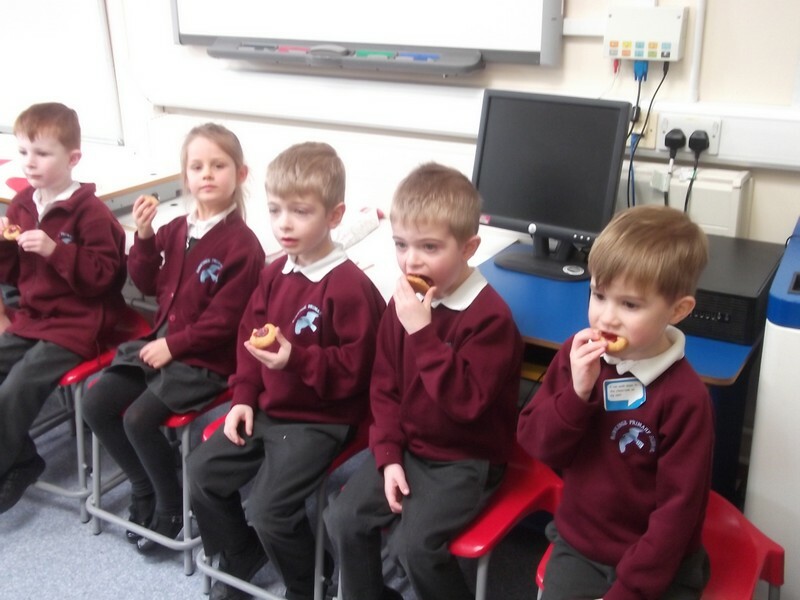 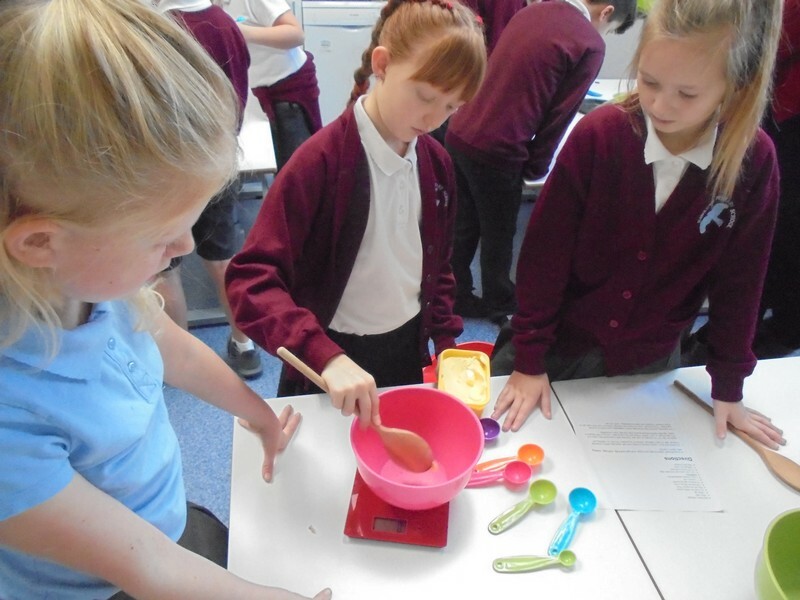 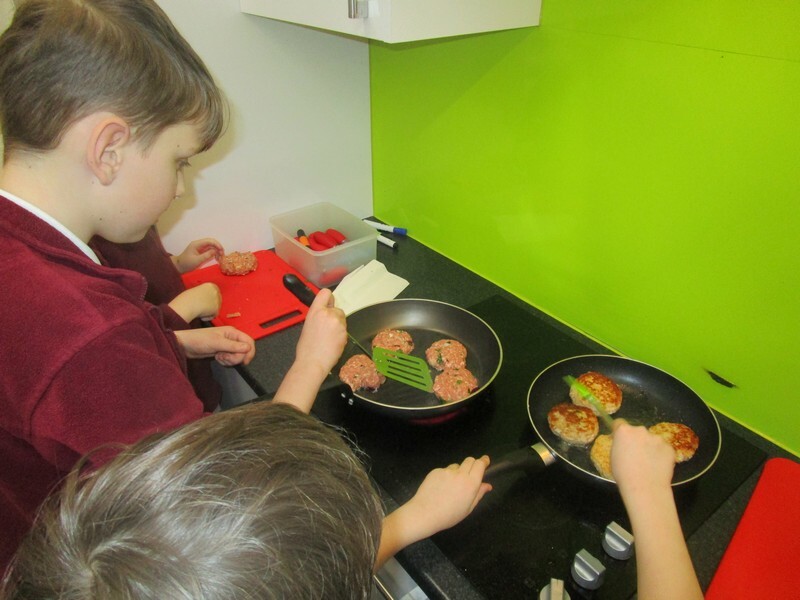 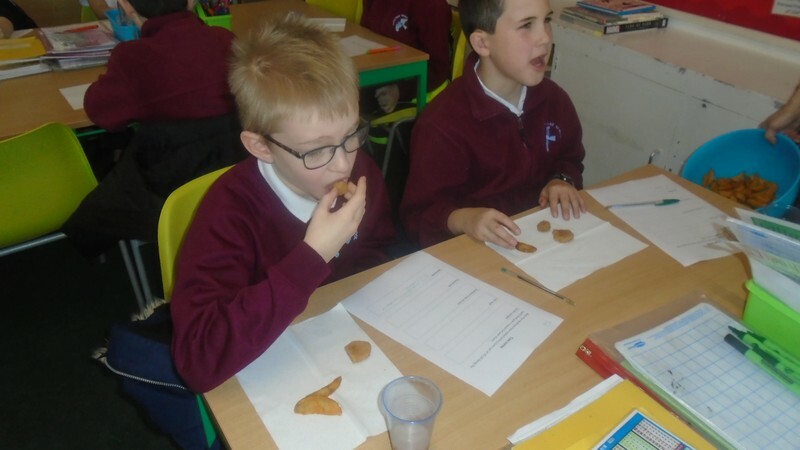 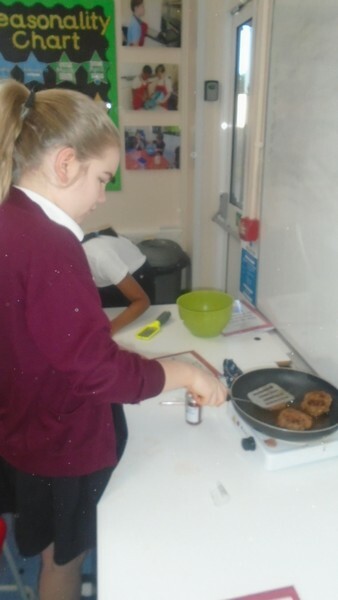 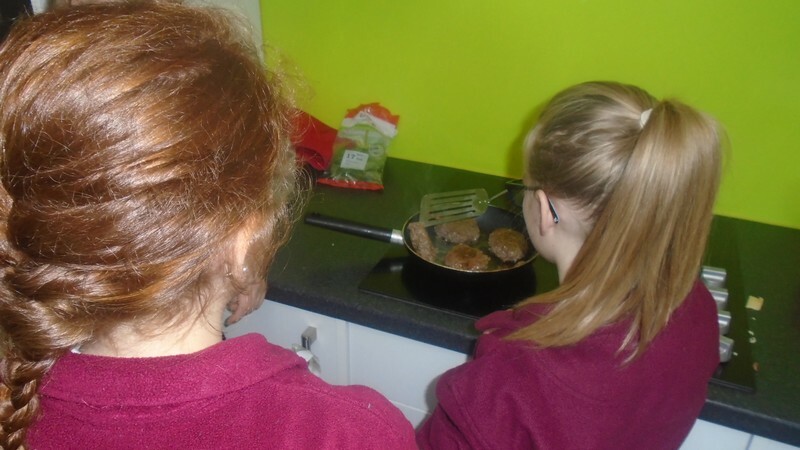 Pigeon class enjoy making some burgers as part of their topic. 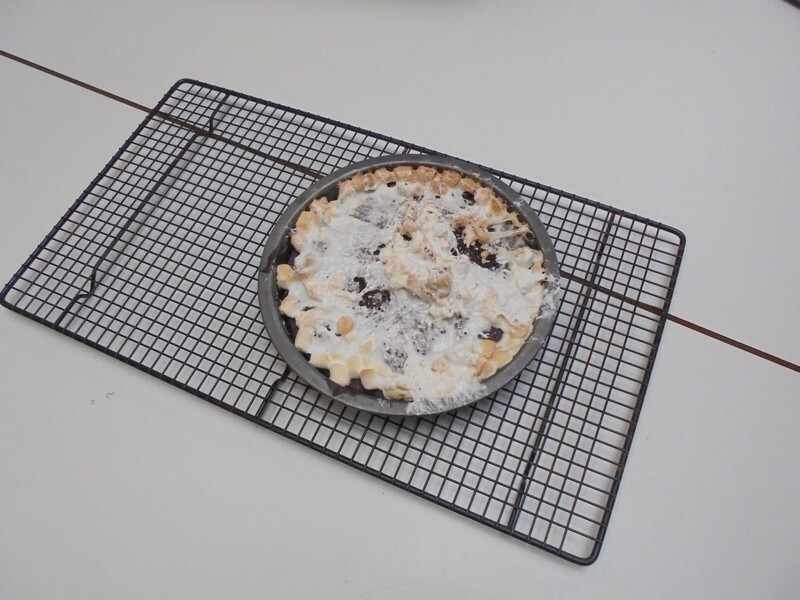 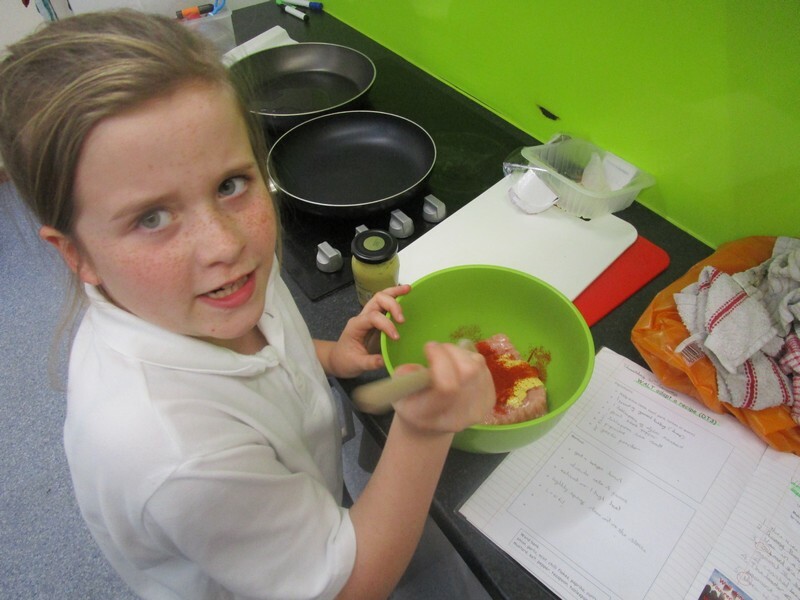 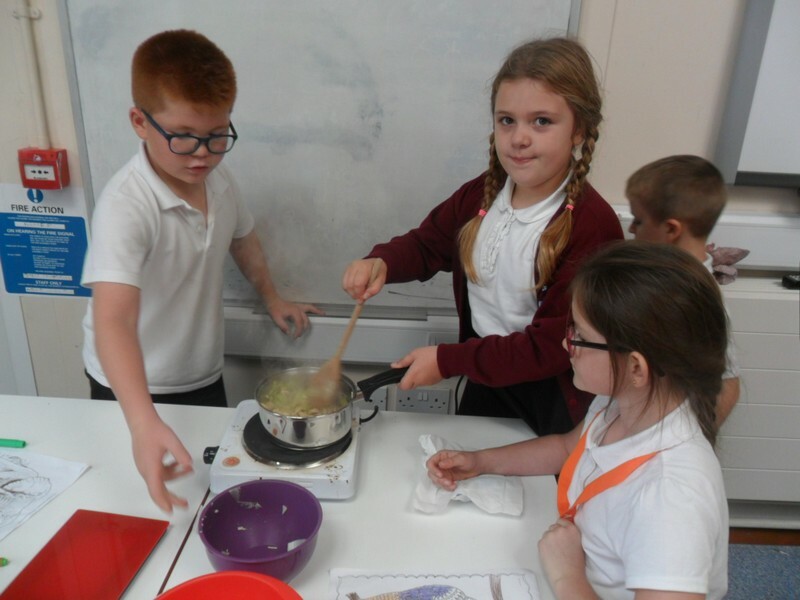 Miss Stagg’s Maths Set enjoy cooking some delicious food. 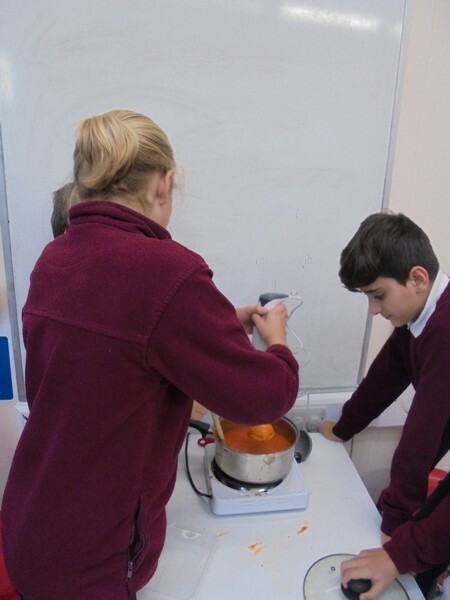 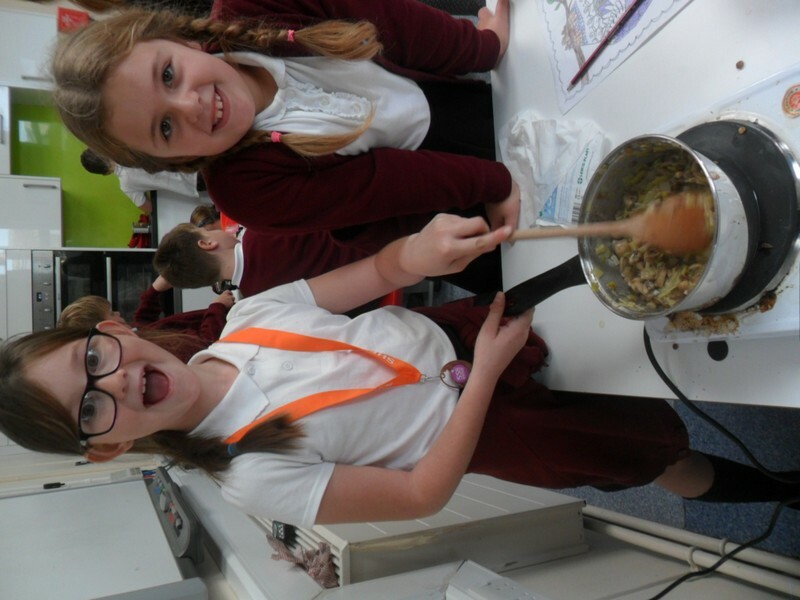 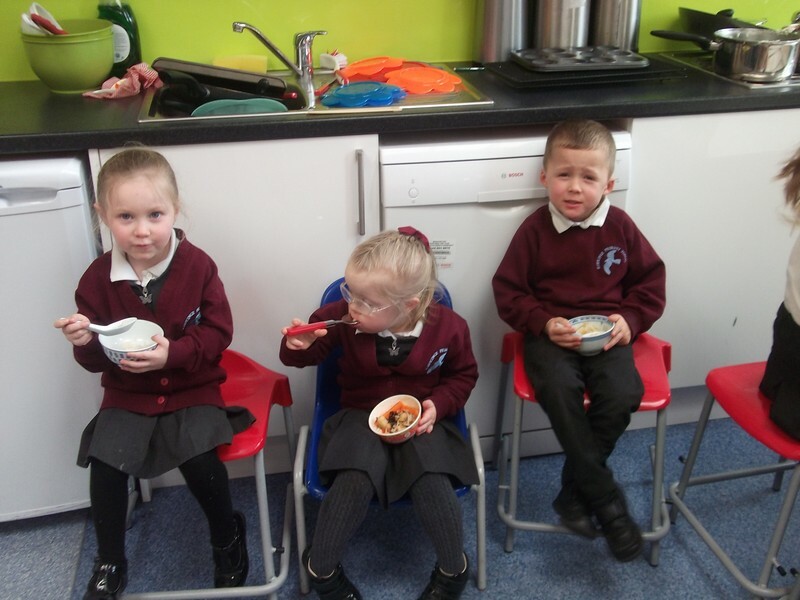 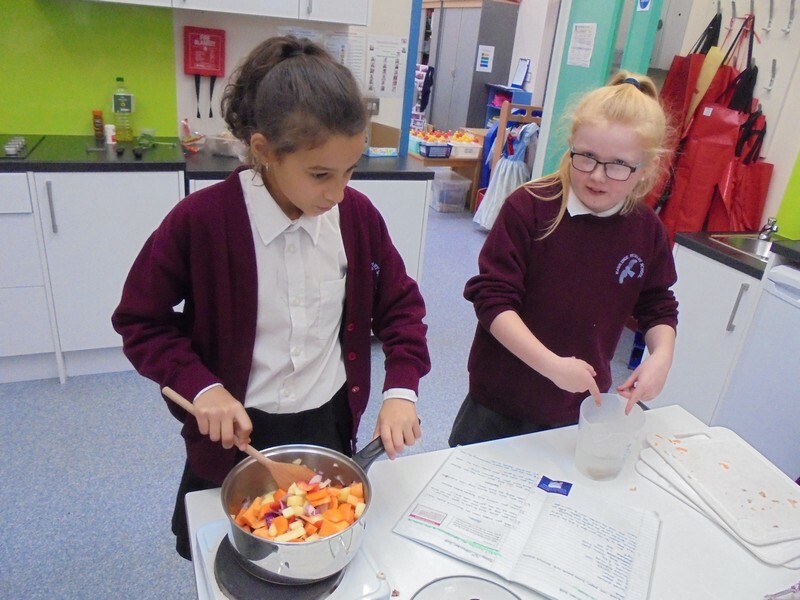 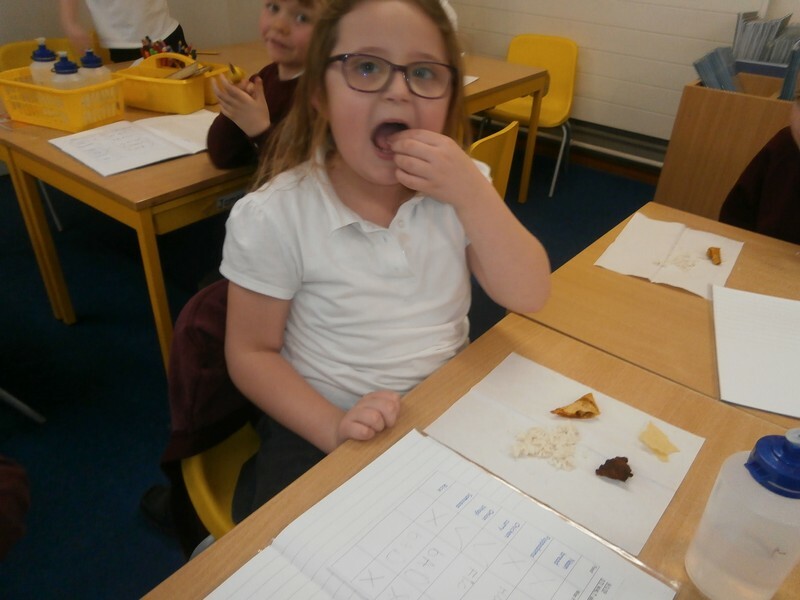 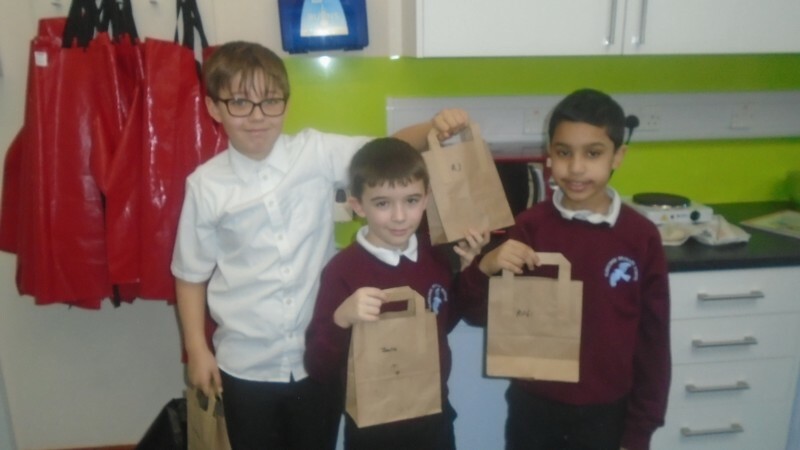 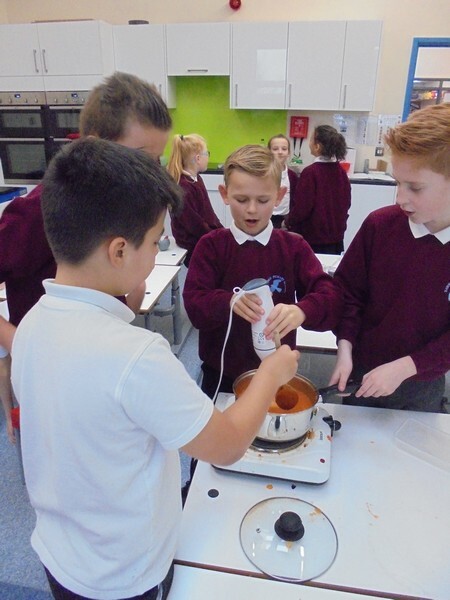 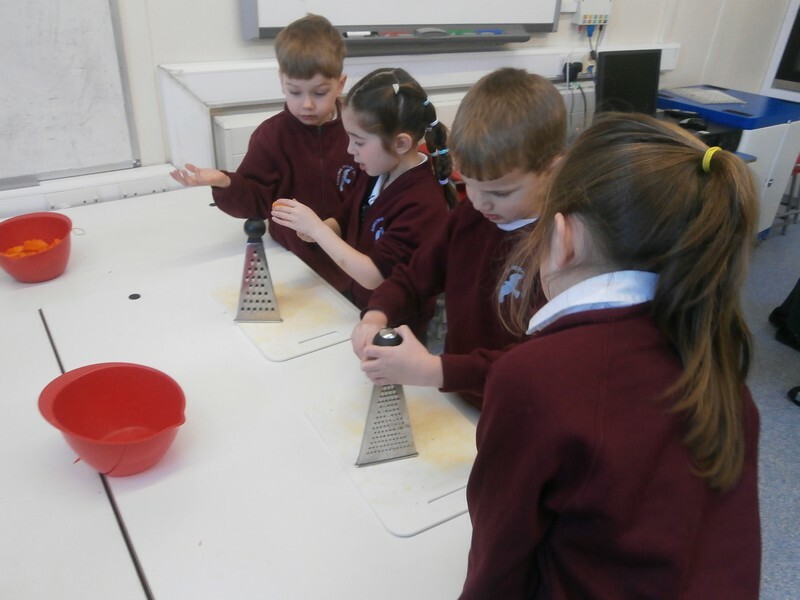 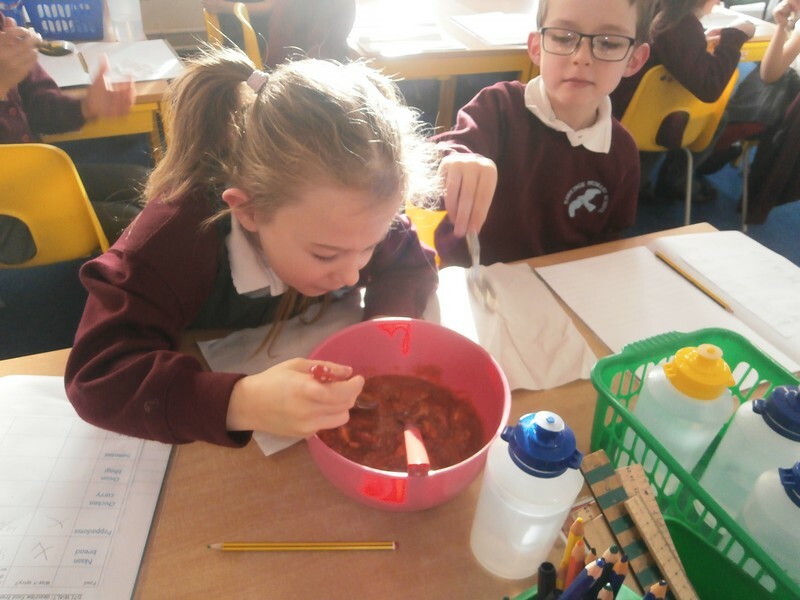 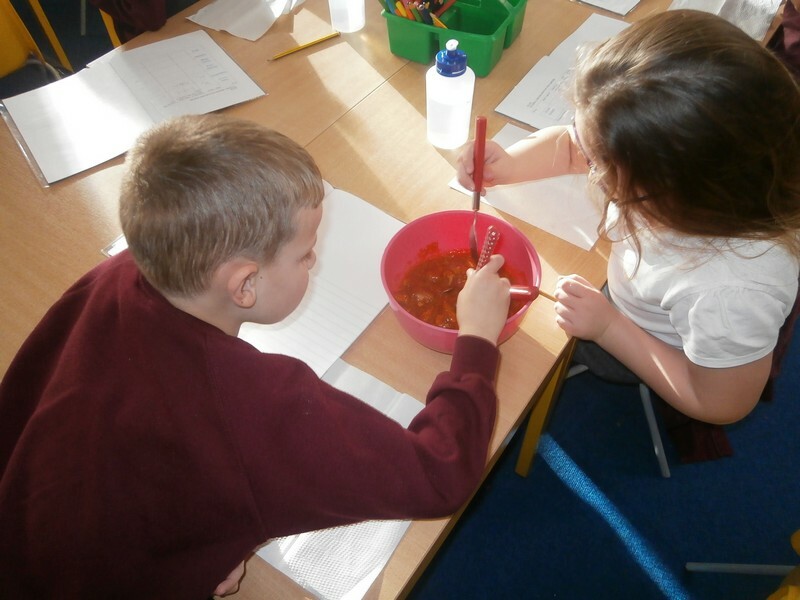 Foxes class enjoy making a curry. 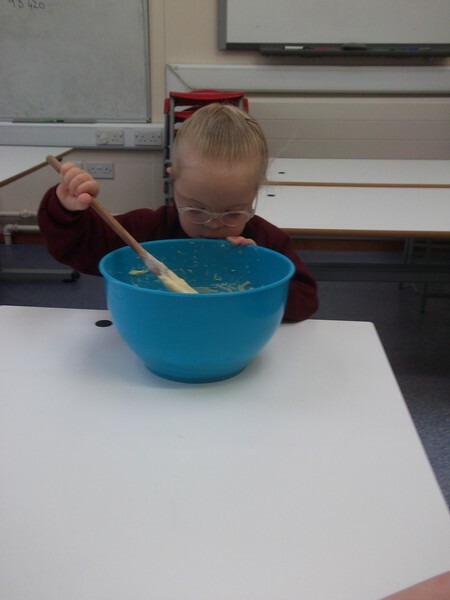 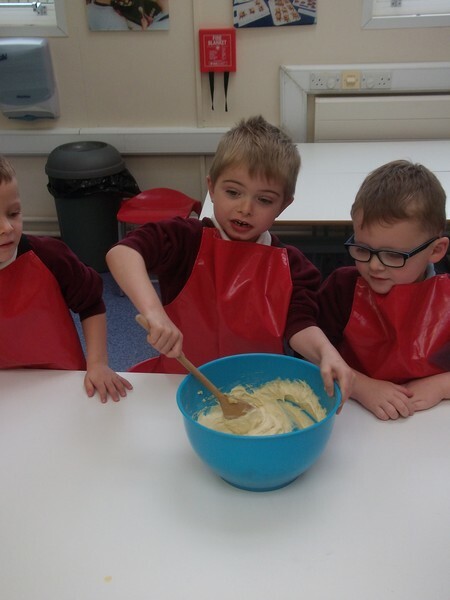 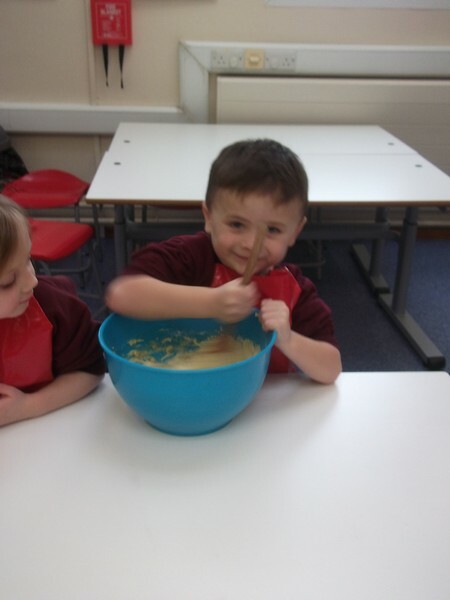 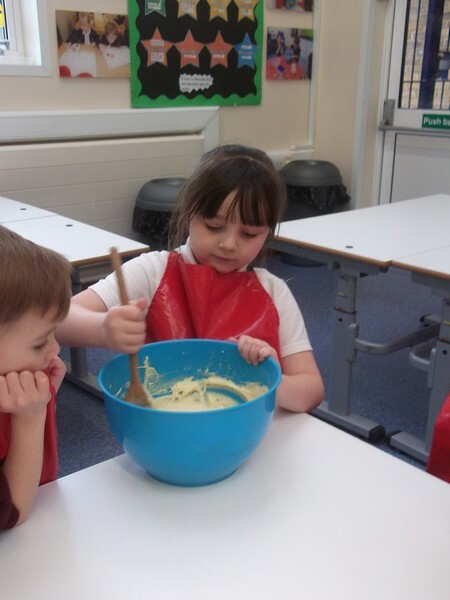 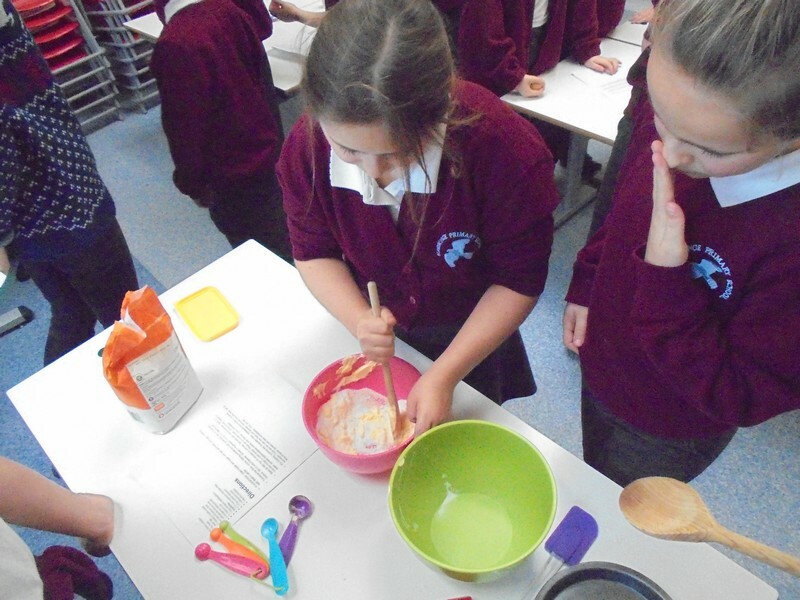 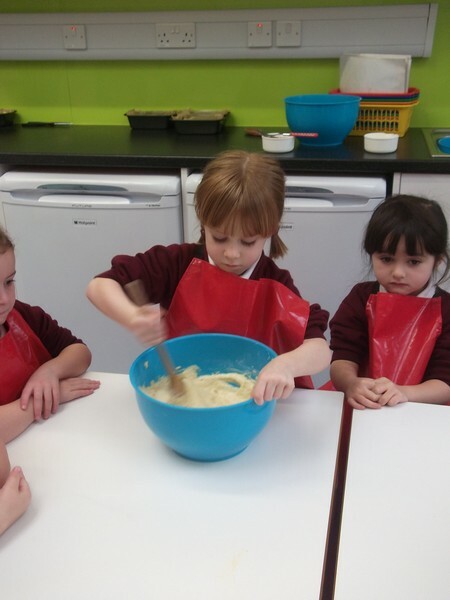 Camel class enjoy making some banana bread. 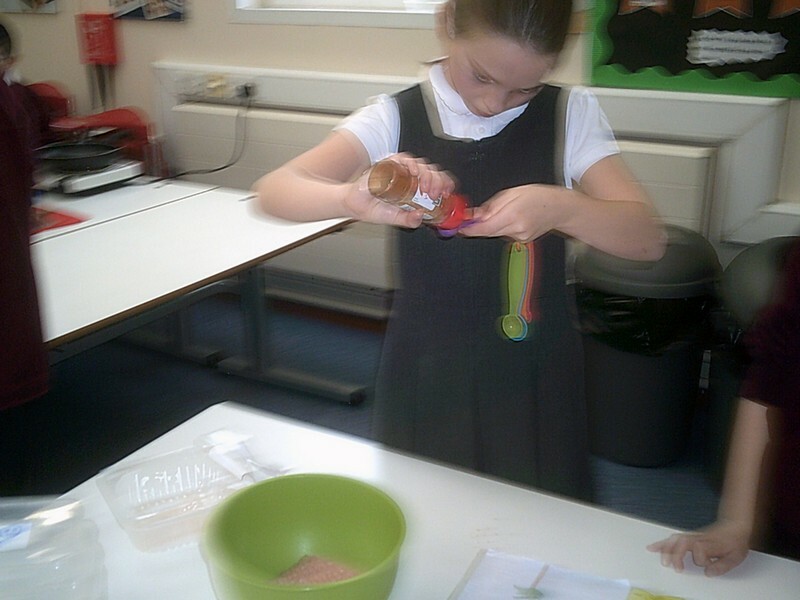 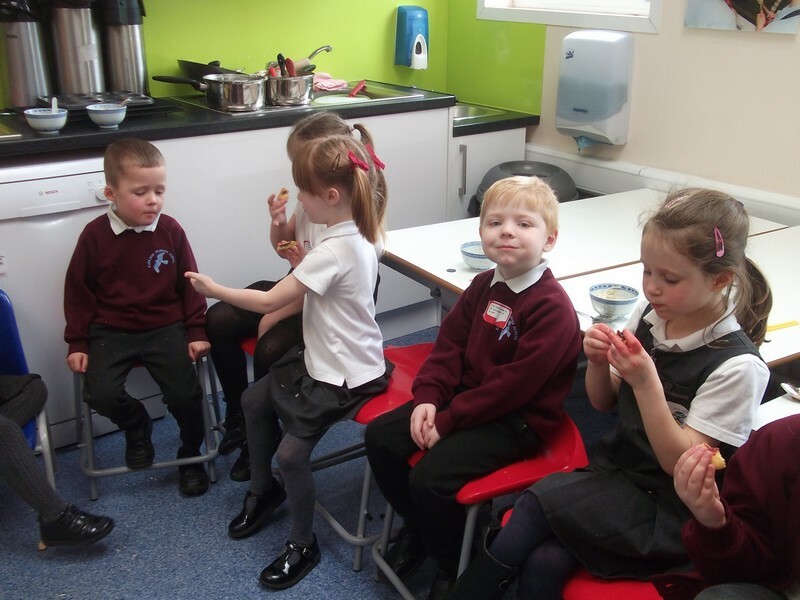 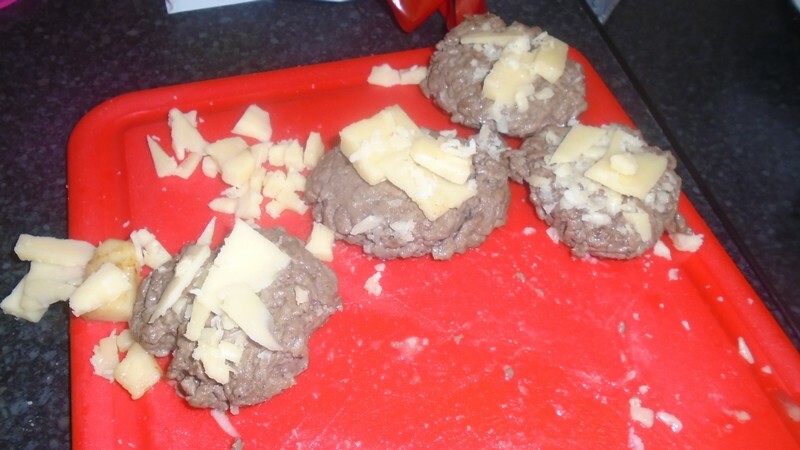 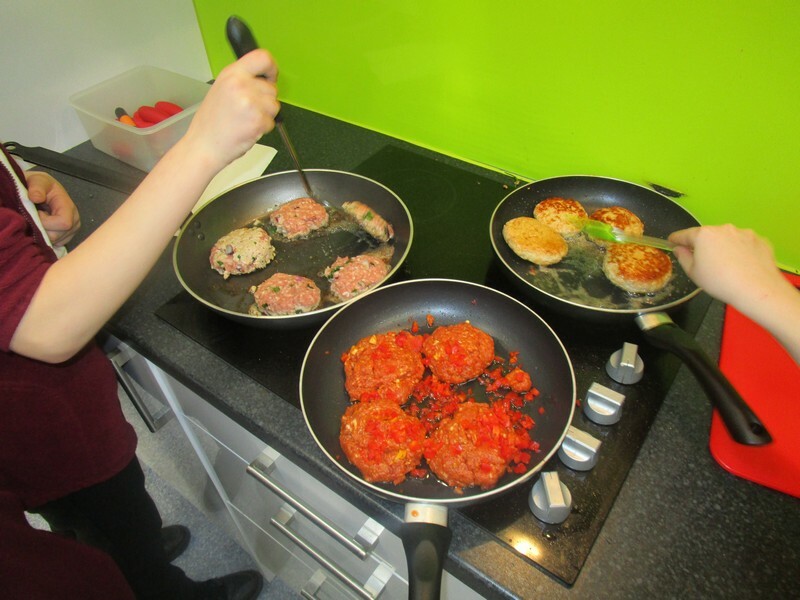 Baboon class enjoy making some burgers as part of their topic. 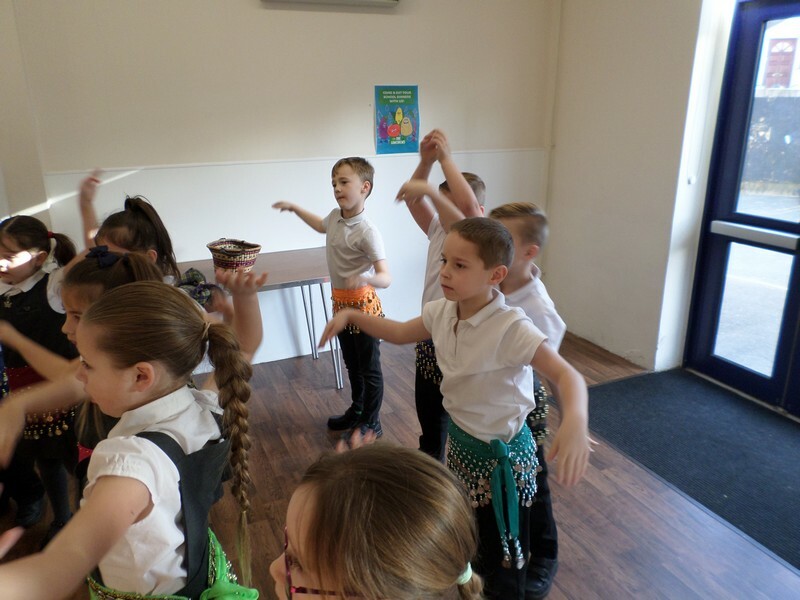 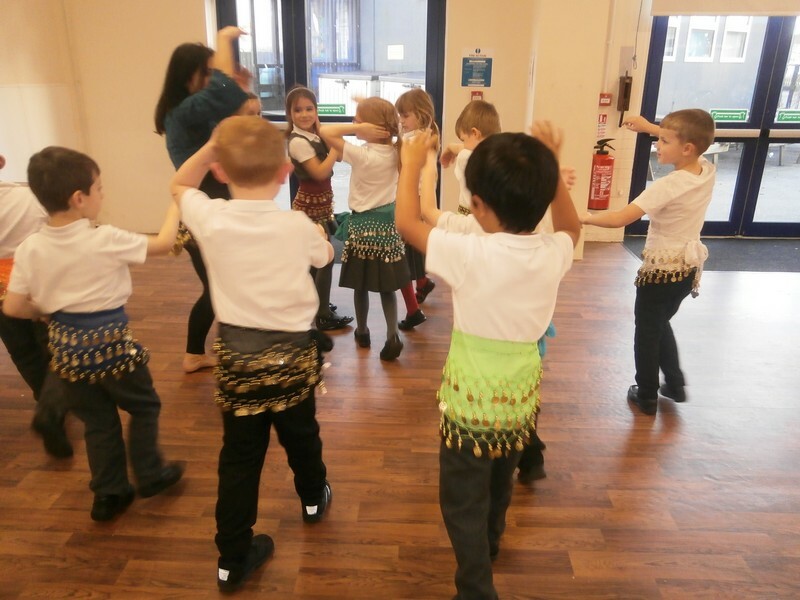 Children in Foxes class launch their new Indian-themed topic by try some traditional food and taking part in a belly dancing workshop. 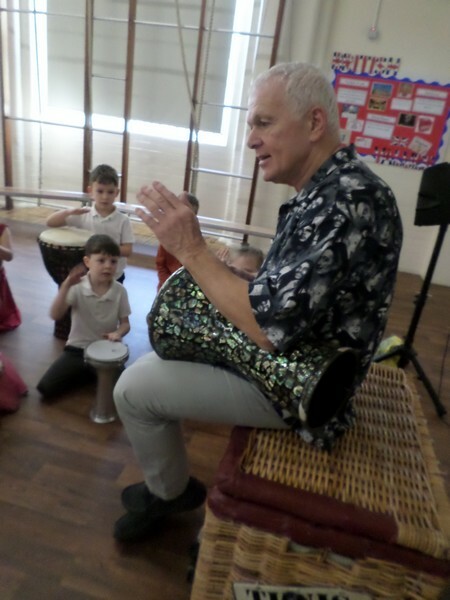 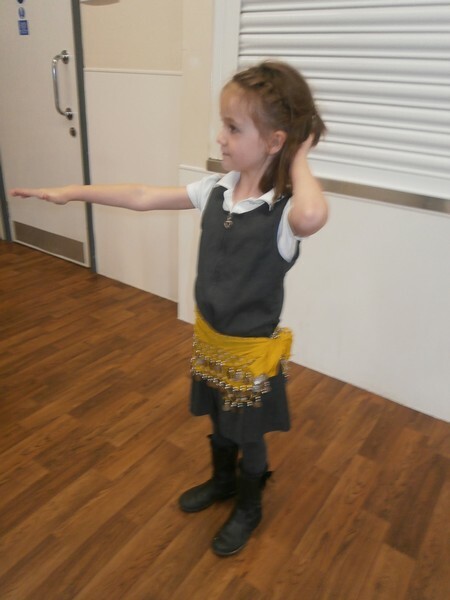 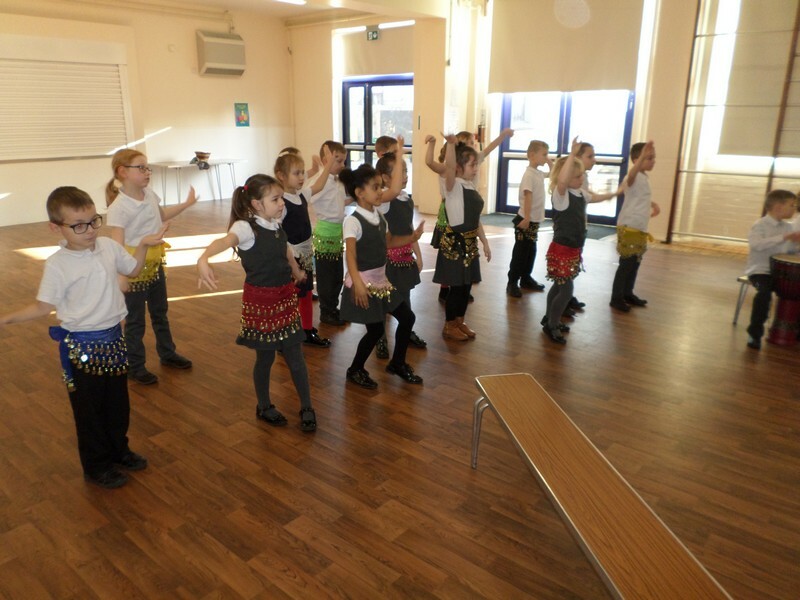 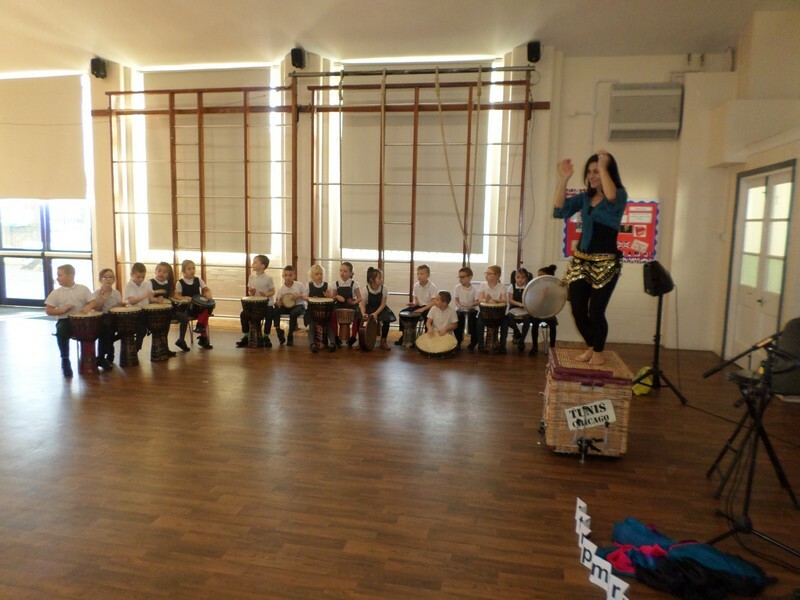 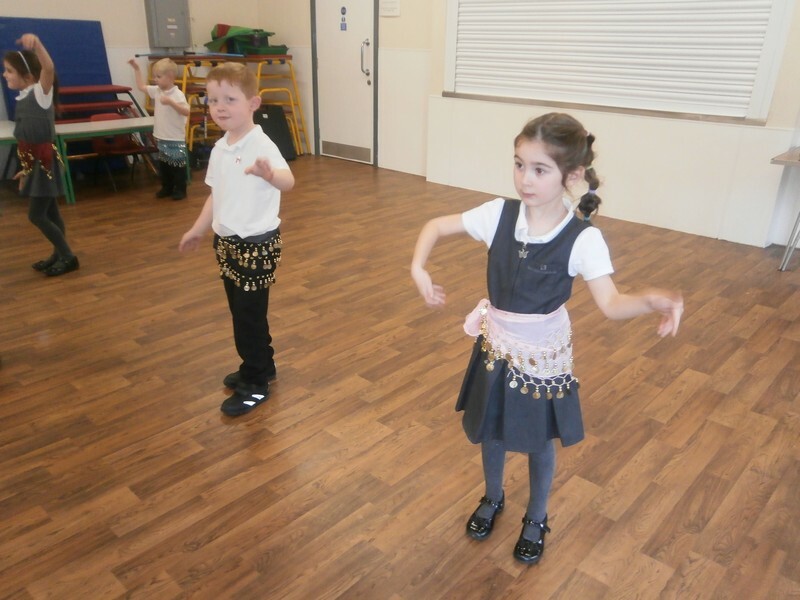 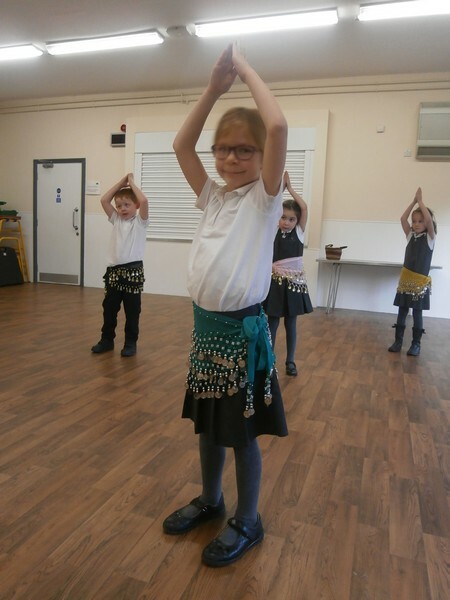 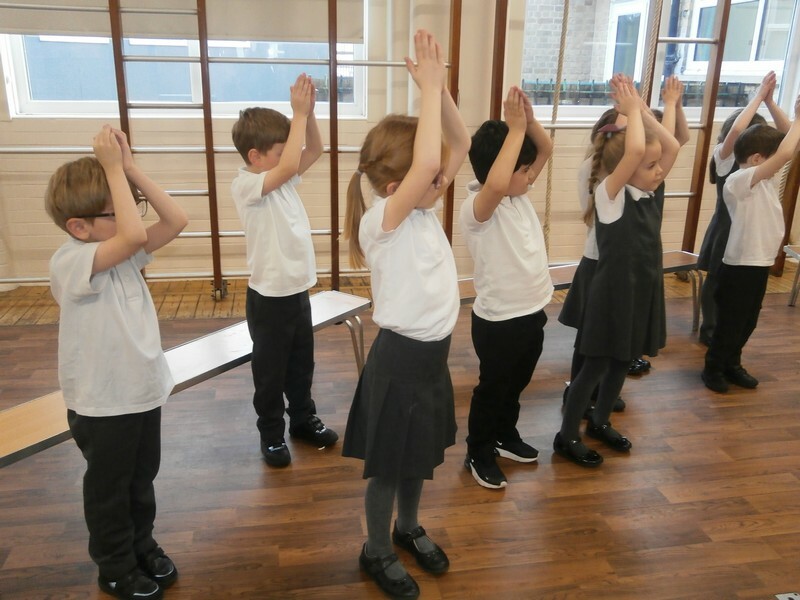 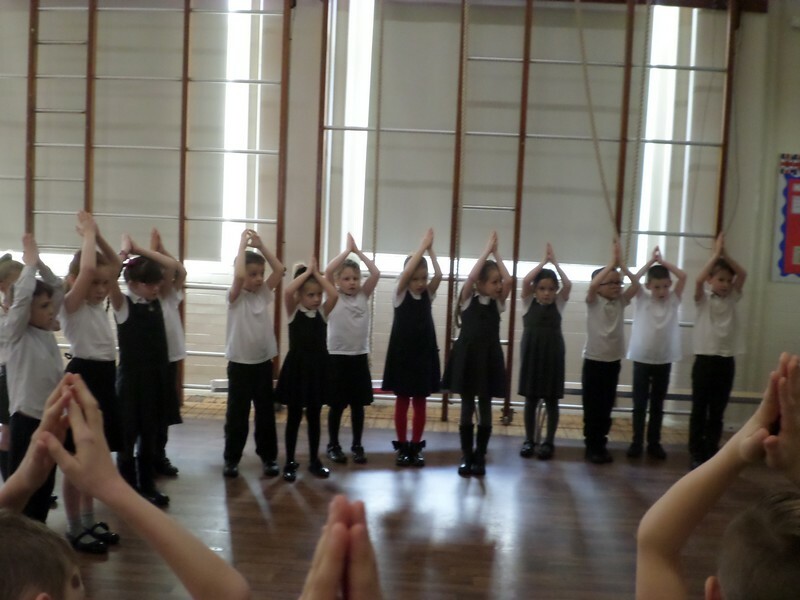 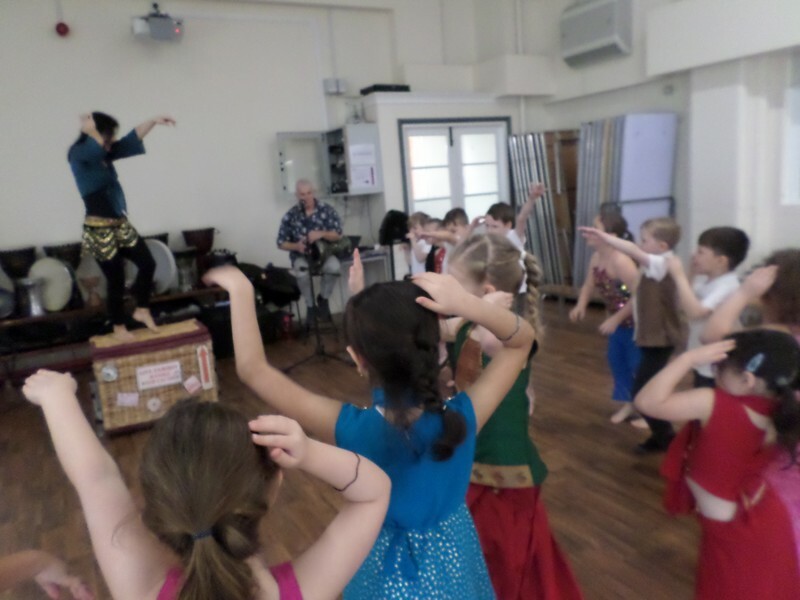 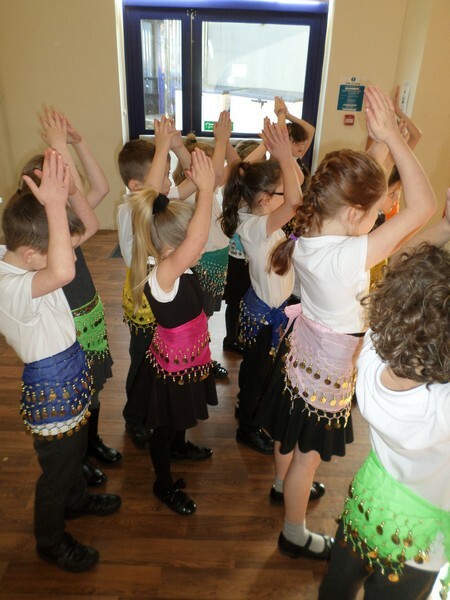 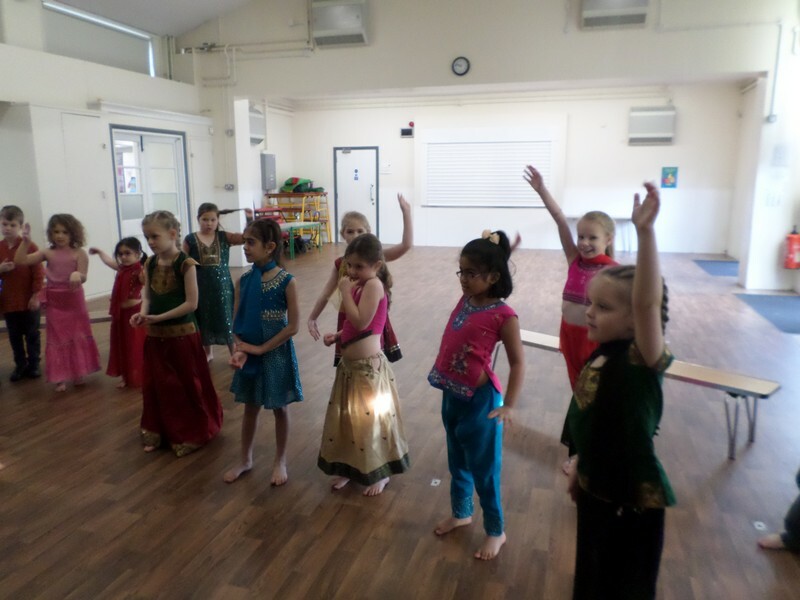 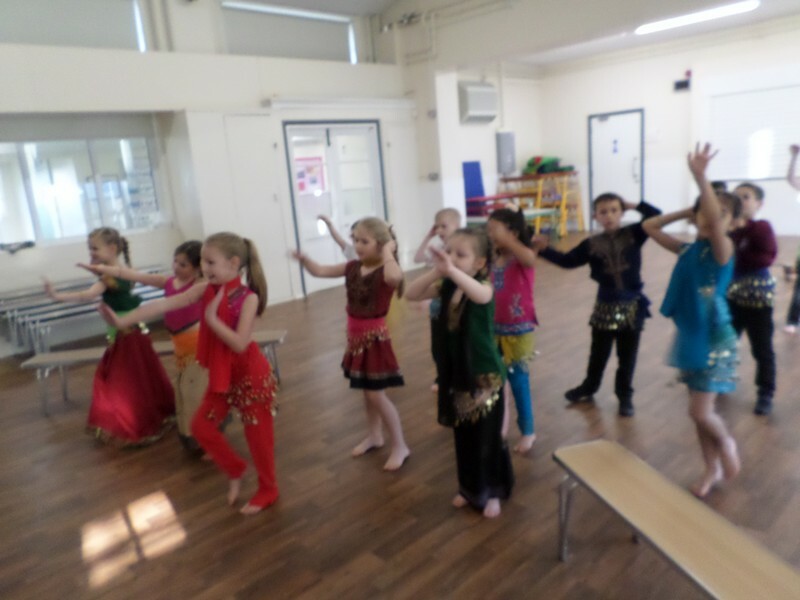 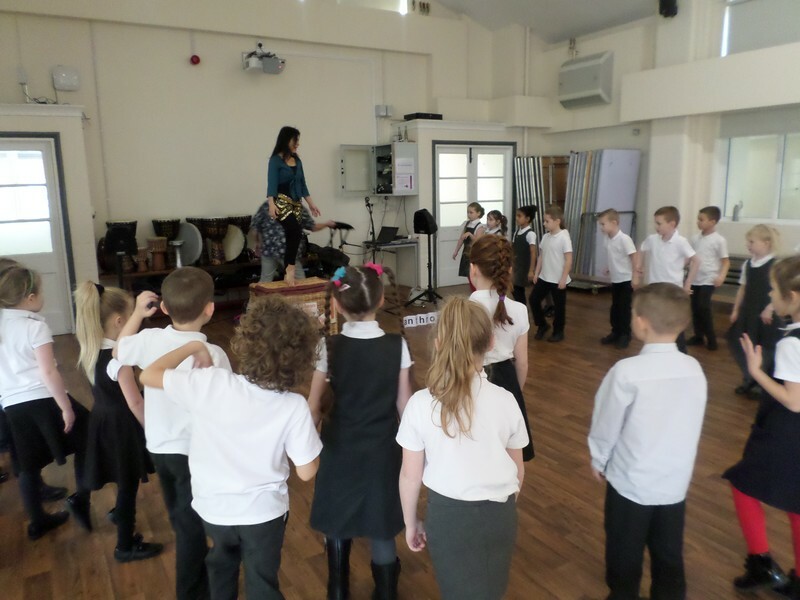 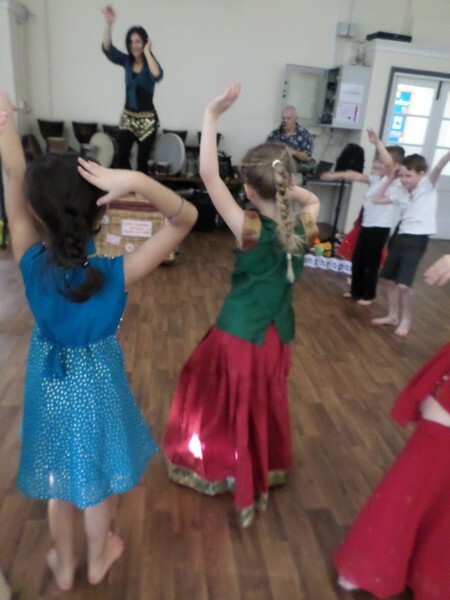 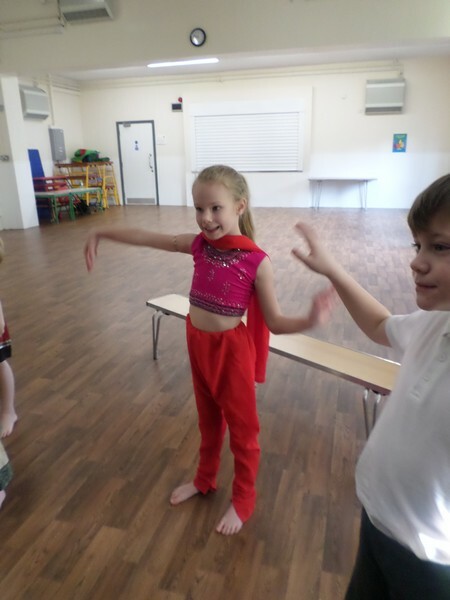 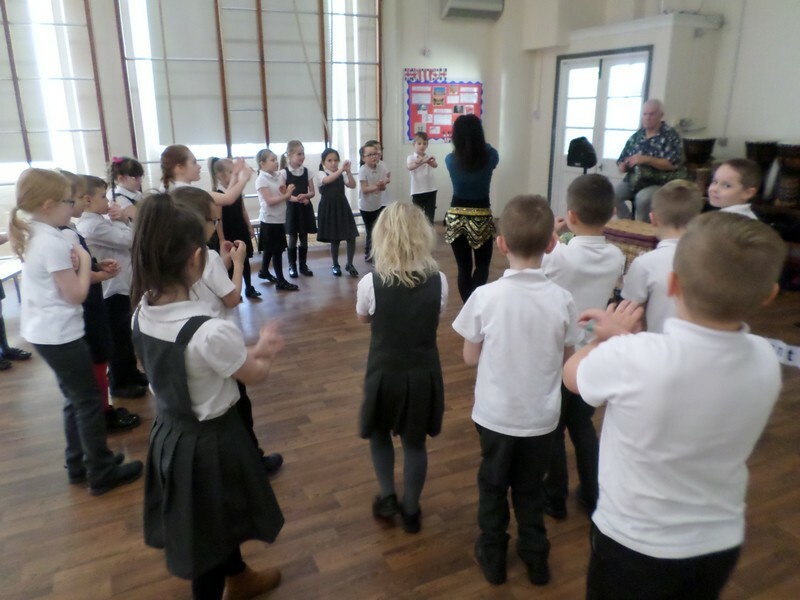 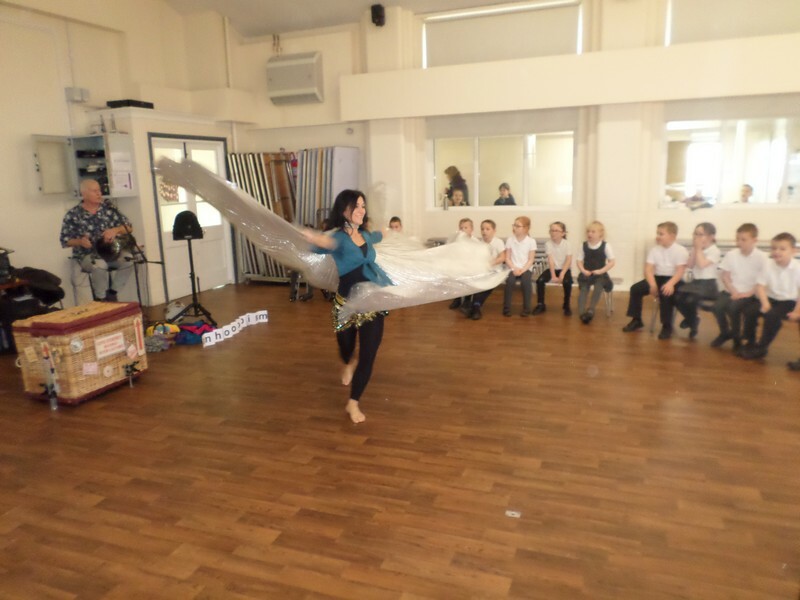 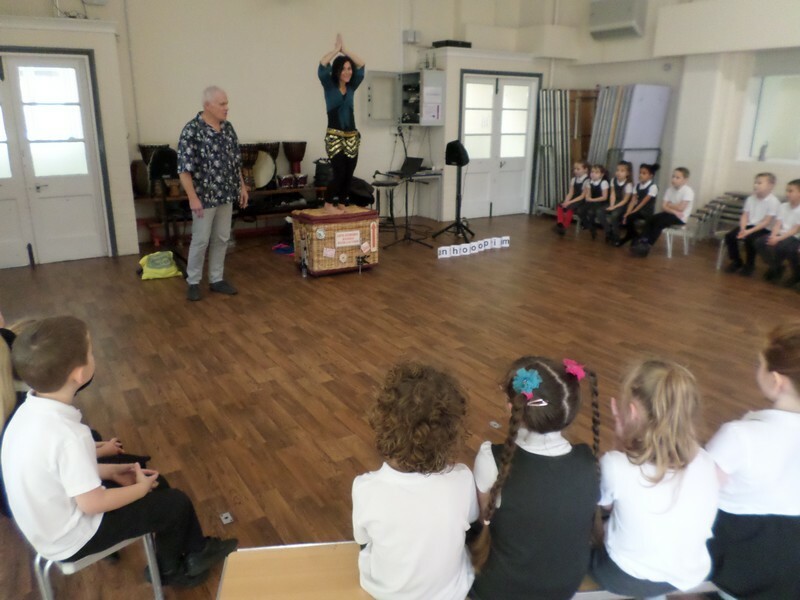 Children in Elephants class launch their new Indian-themed topic by taking part in a belly dancing workshop. 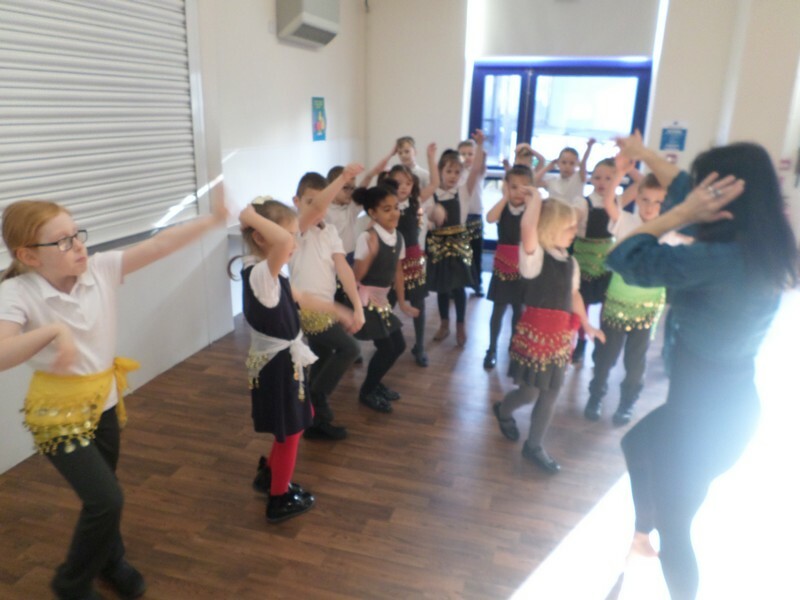 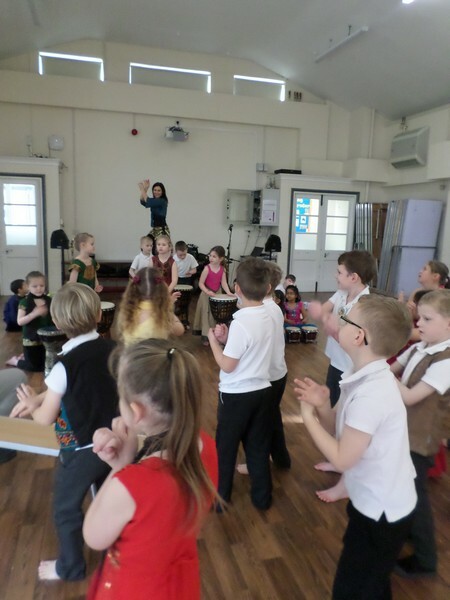 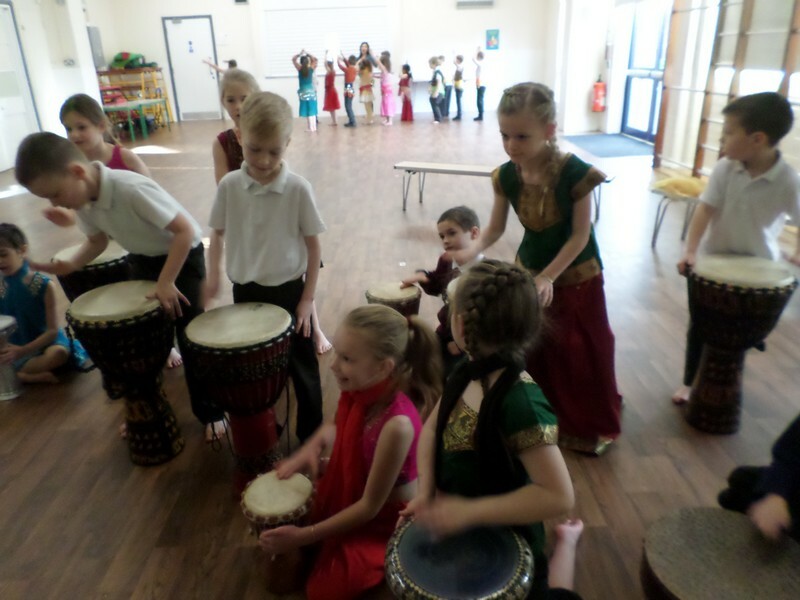 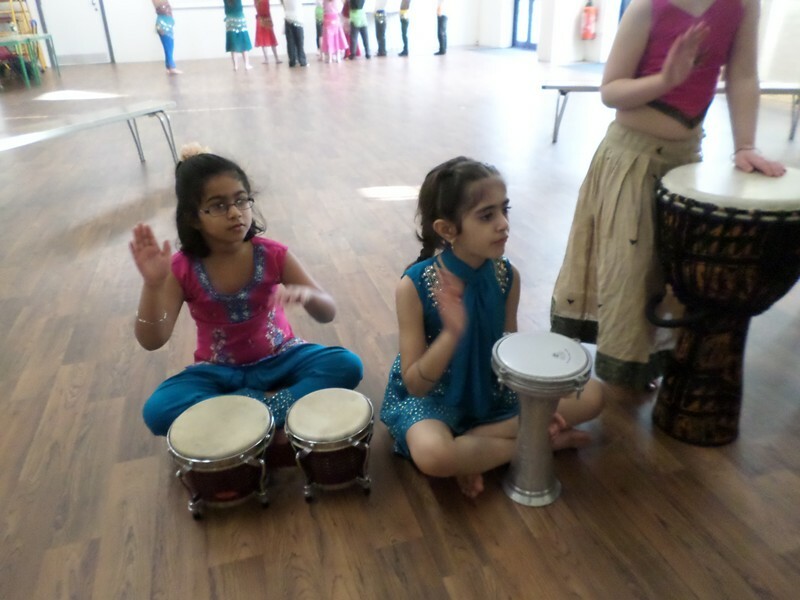 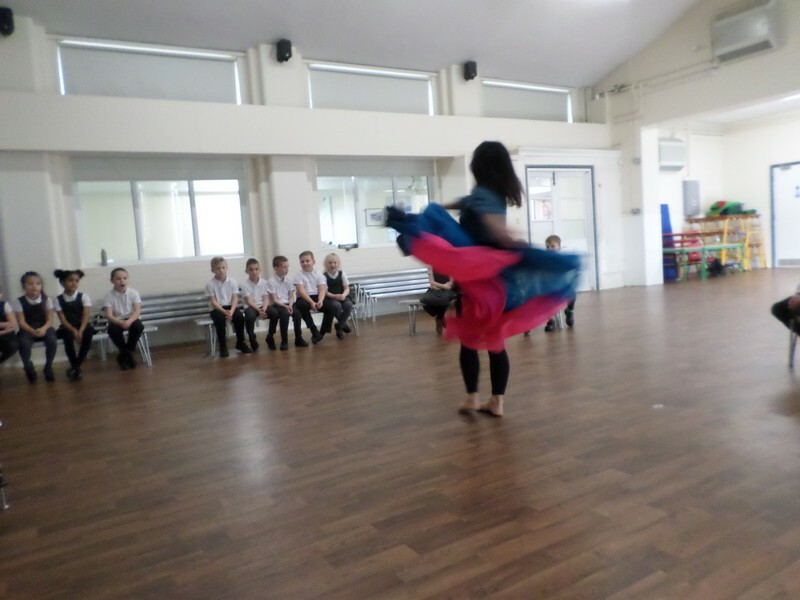 Children in Monkeys class launch their new Indian-themed topic by taking part in a belly dancing workshop. 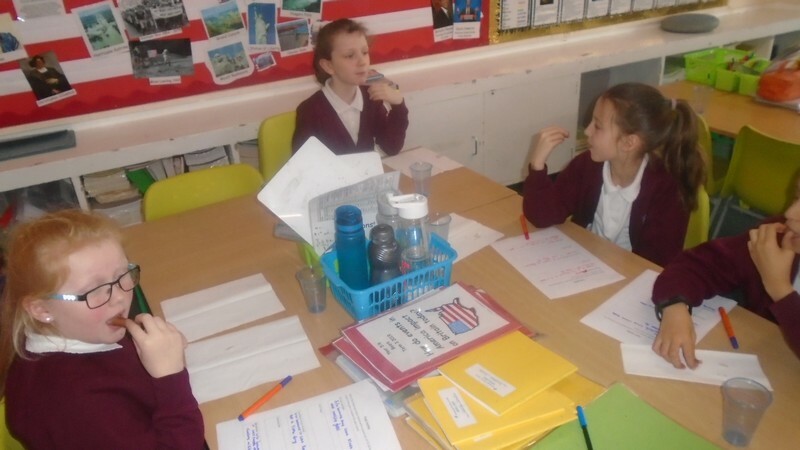 Children in Years 5 and 6 launch their new American-themed topic.